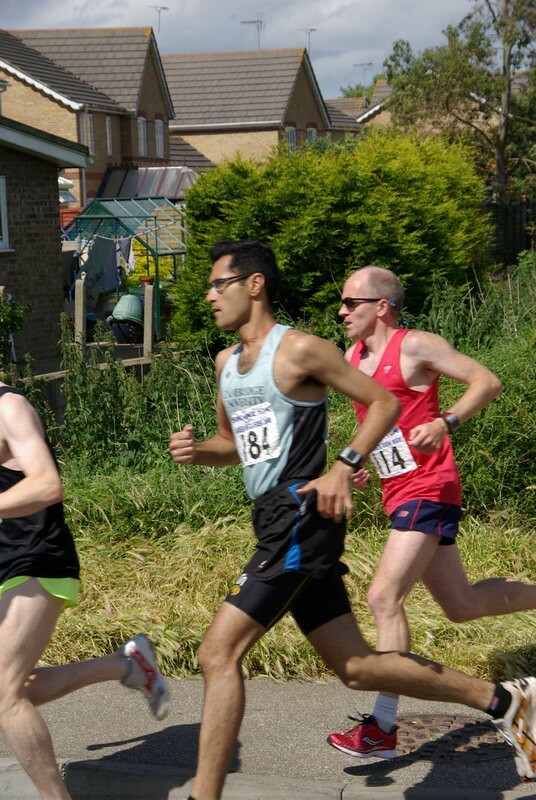 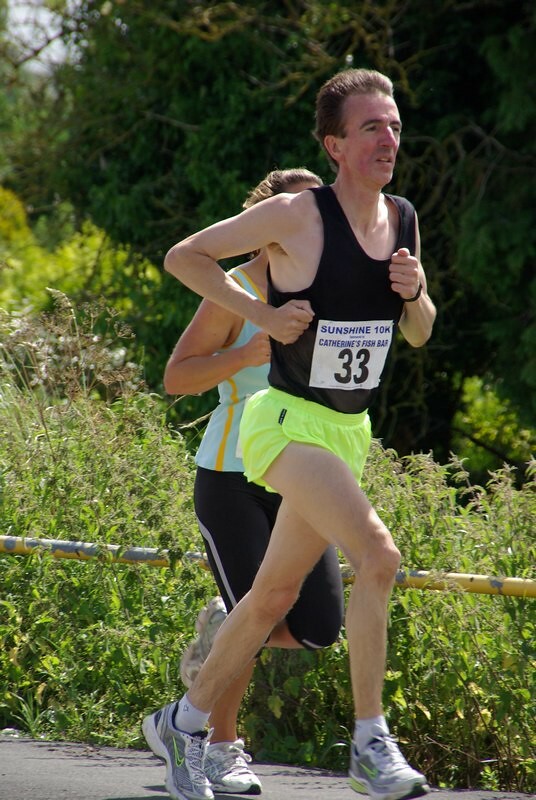 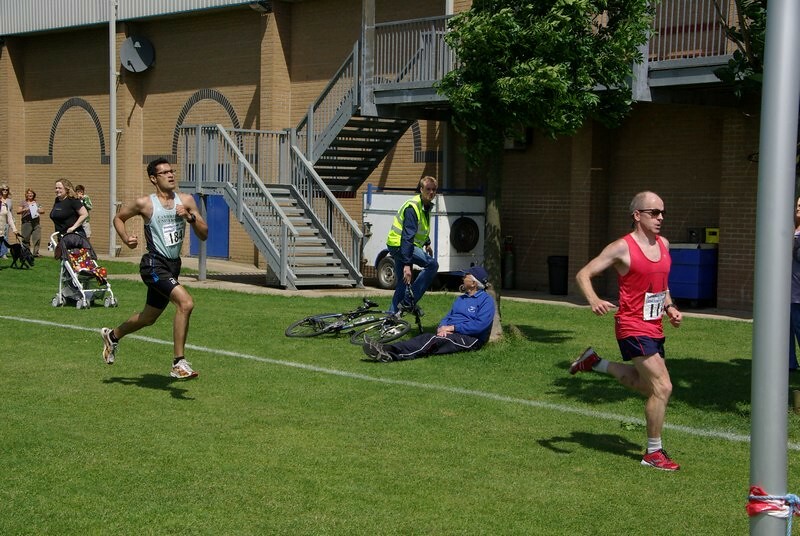 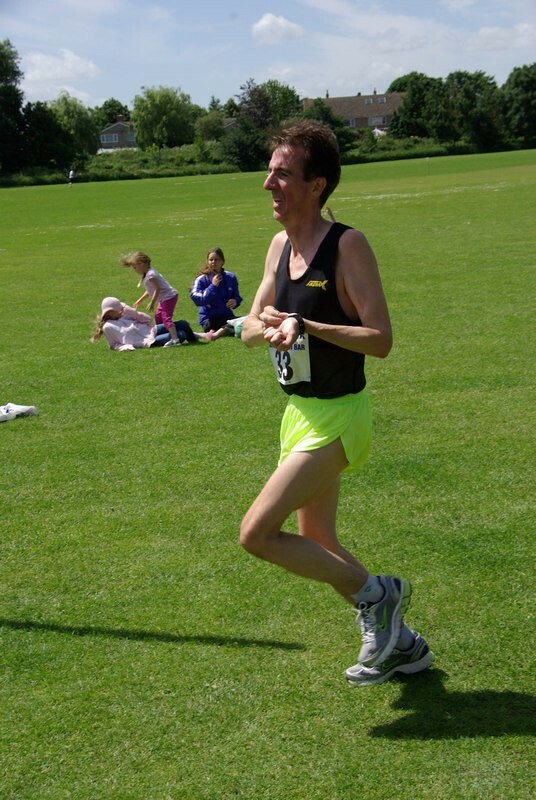 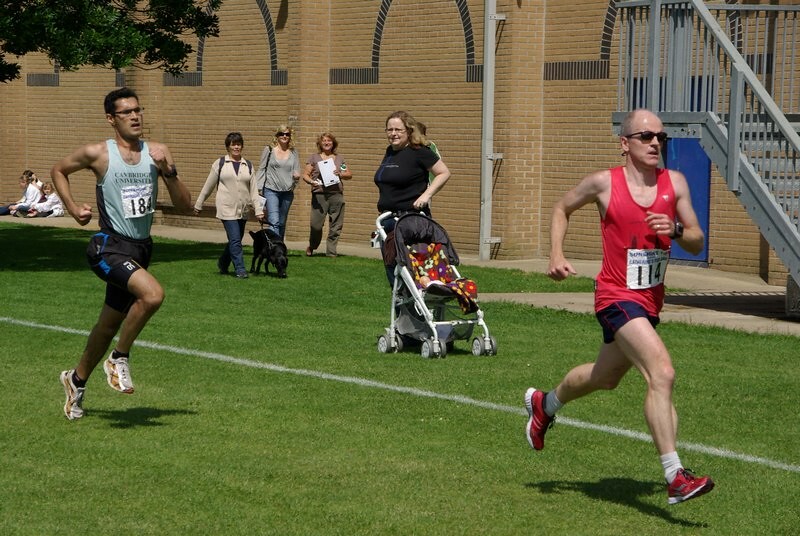 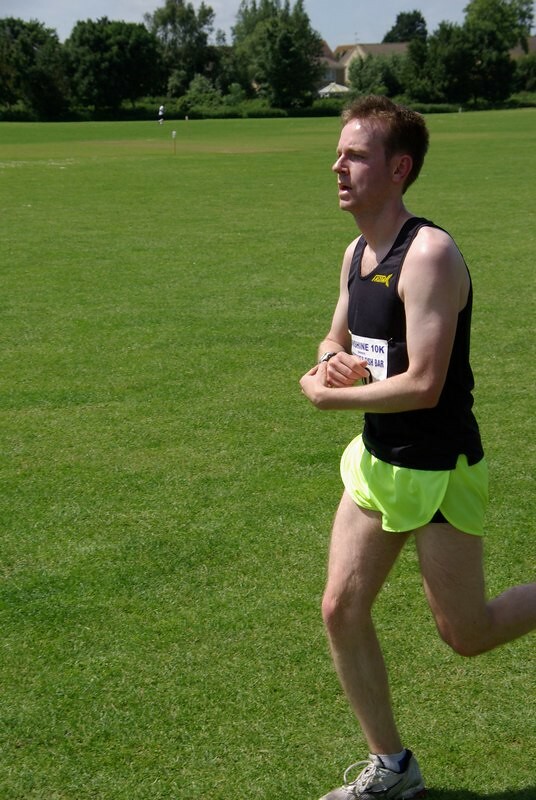 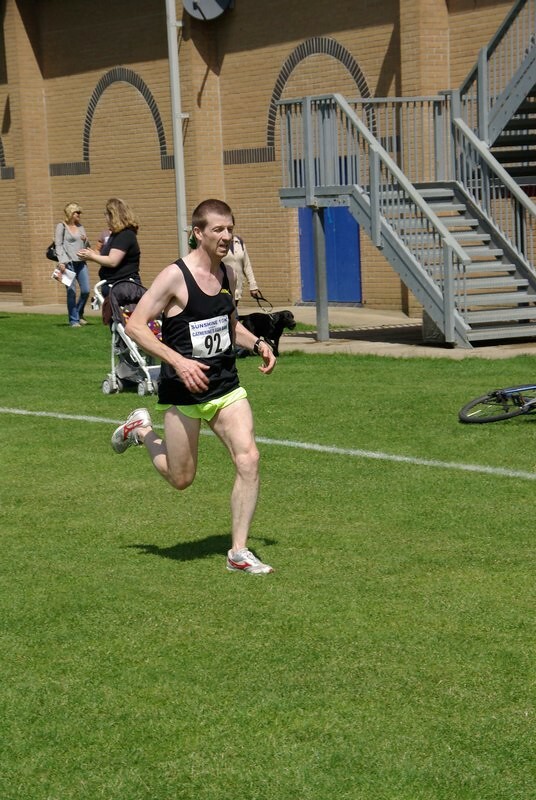 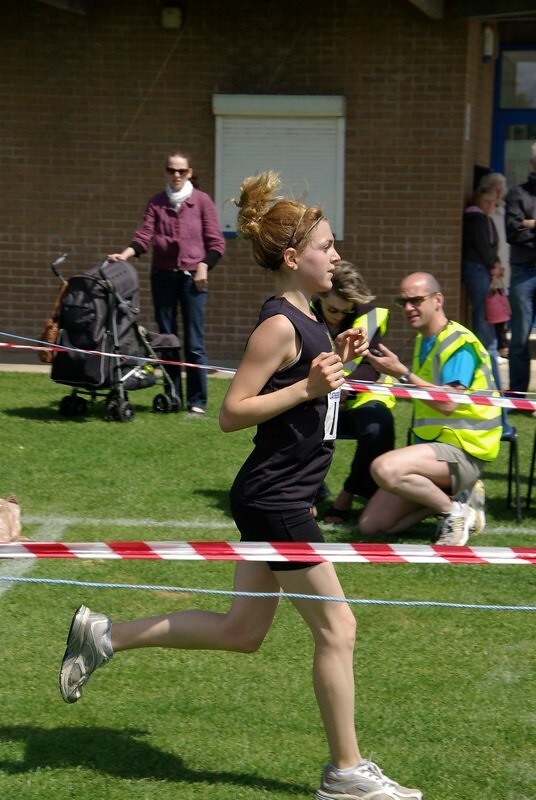 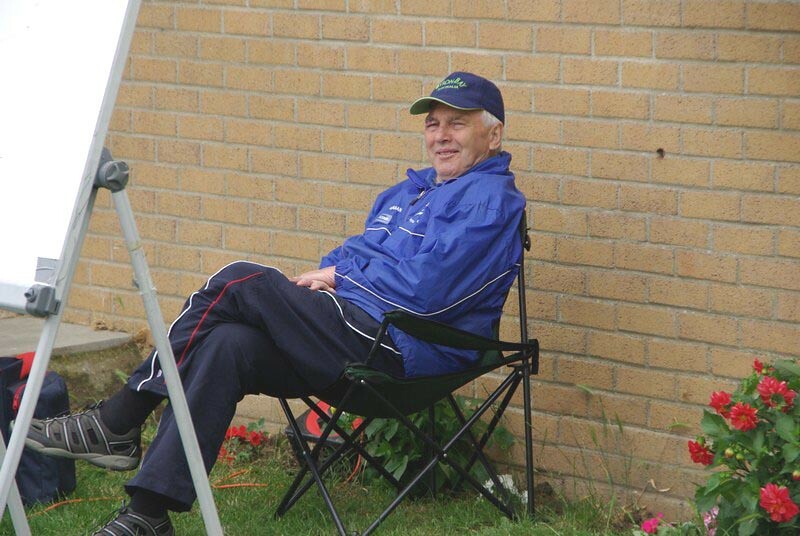 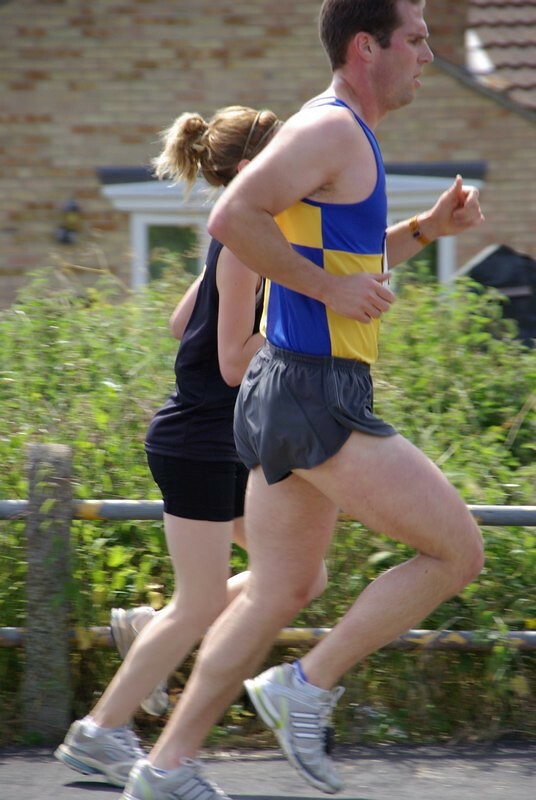 Find the best pictures of Ely Runners in action here. 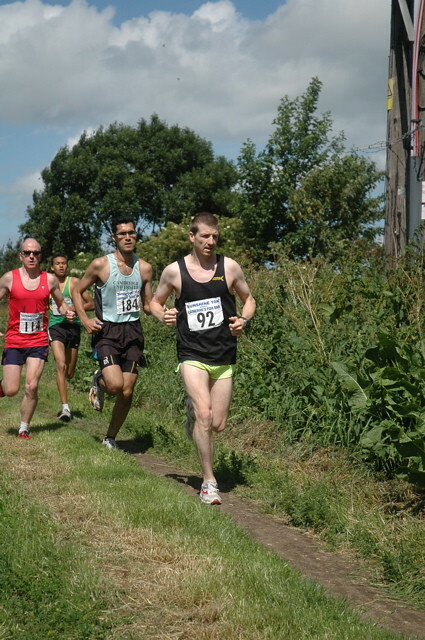 Click on the images below to view photo galleries of some of our recent events and races. 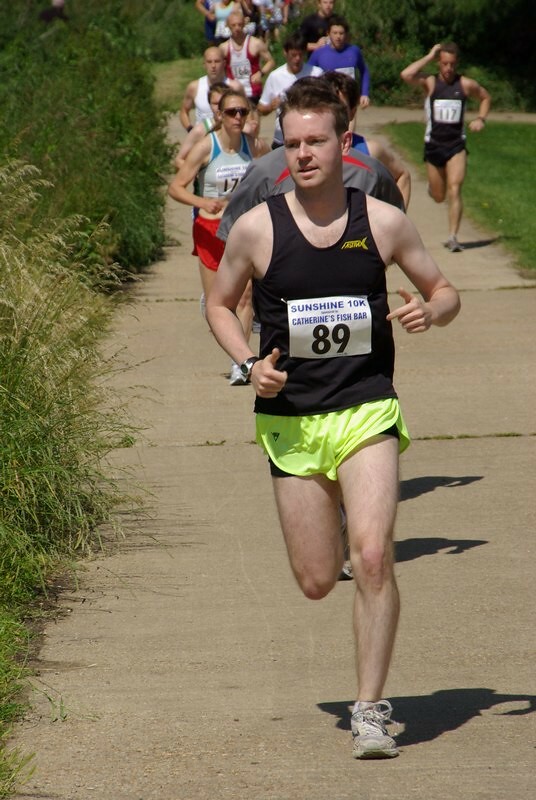 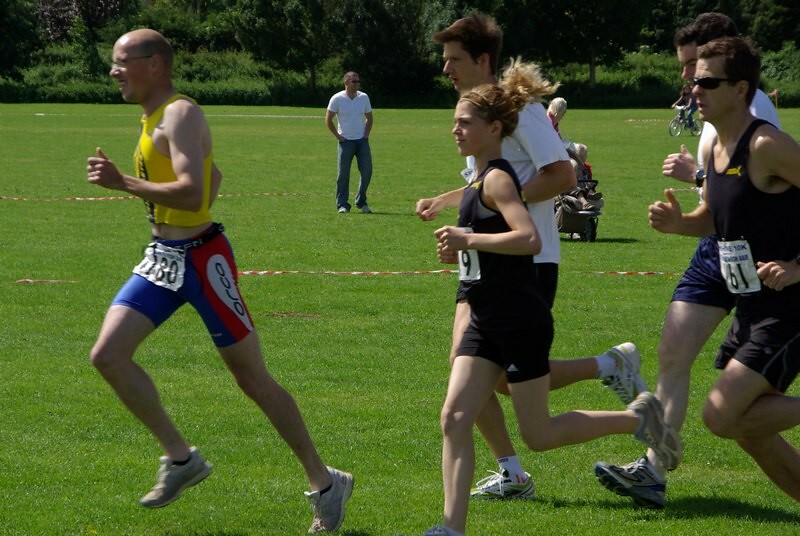 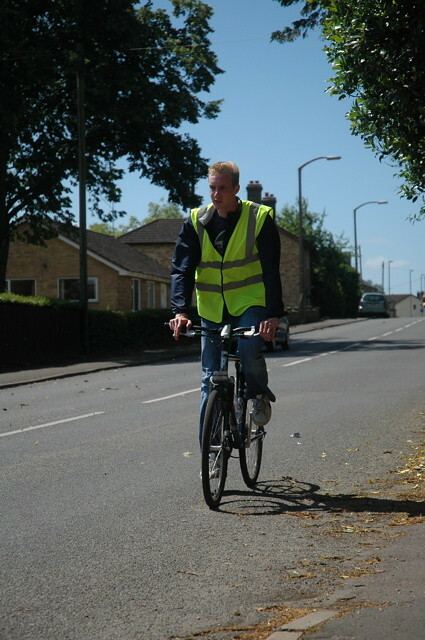 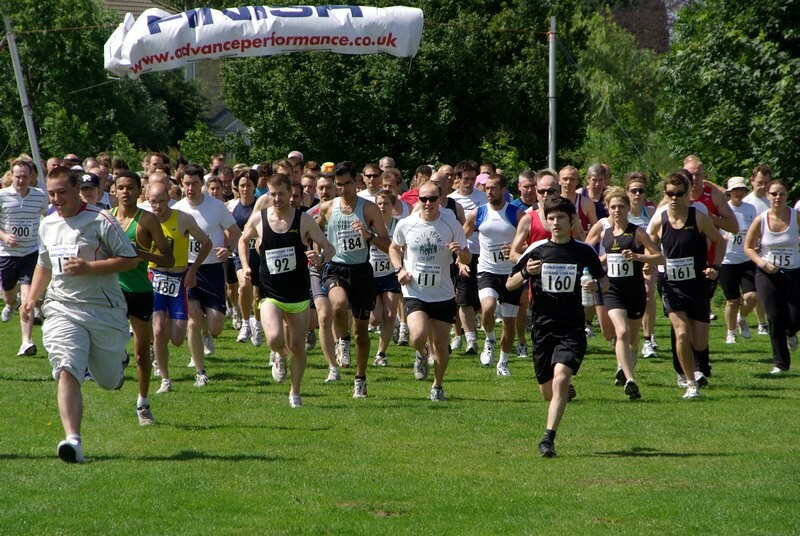 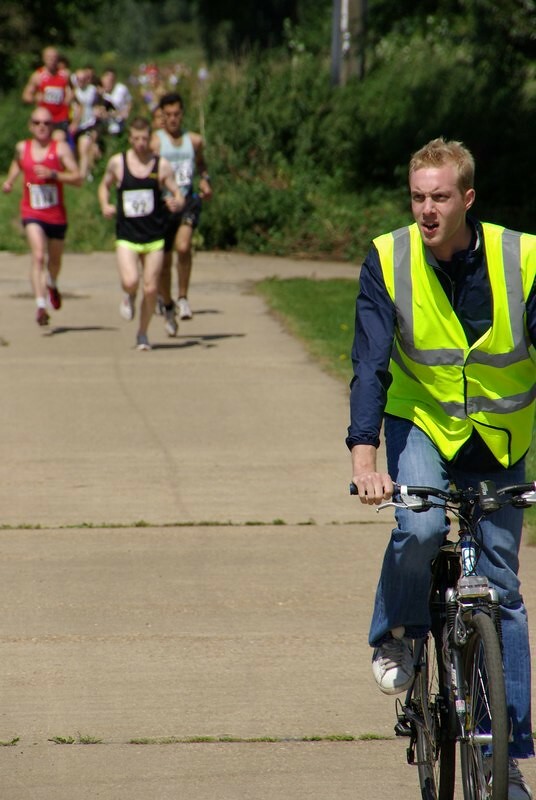 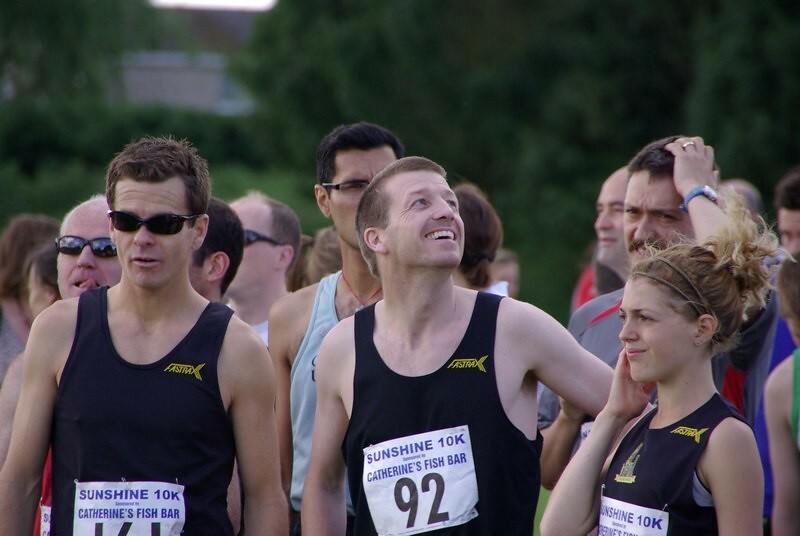 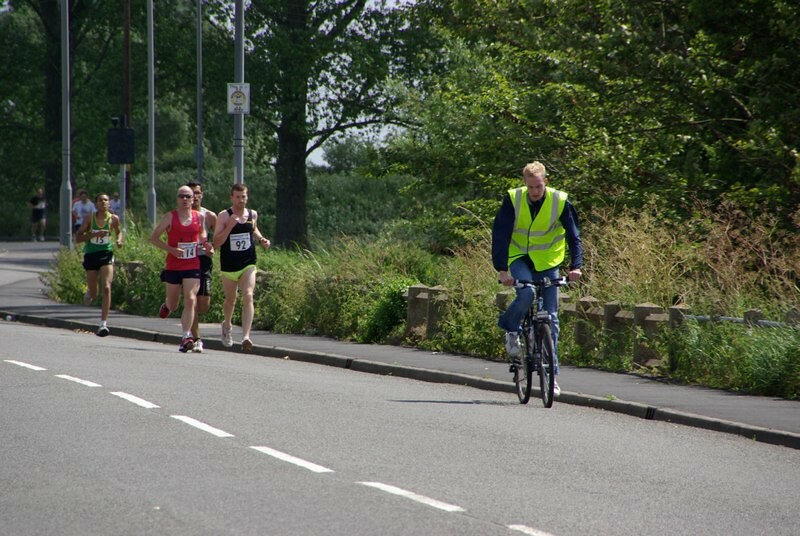 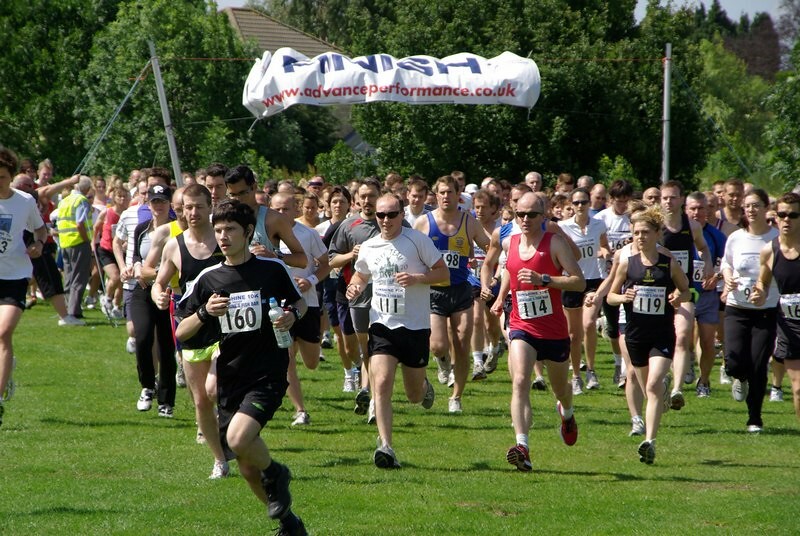 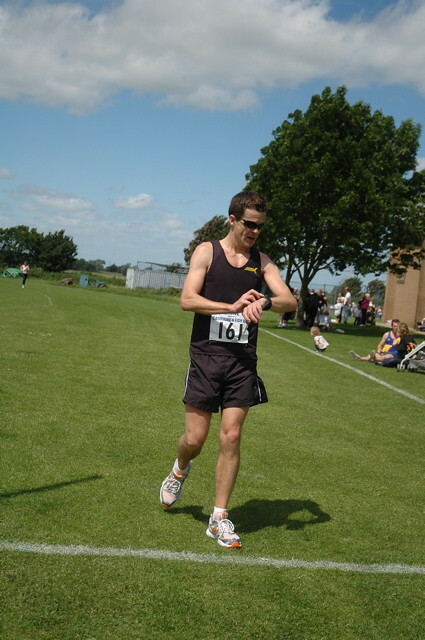 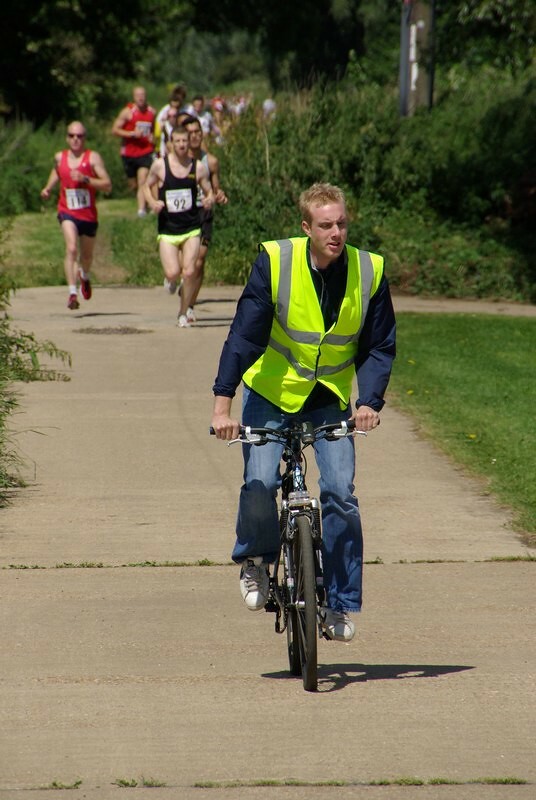 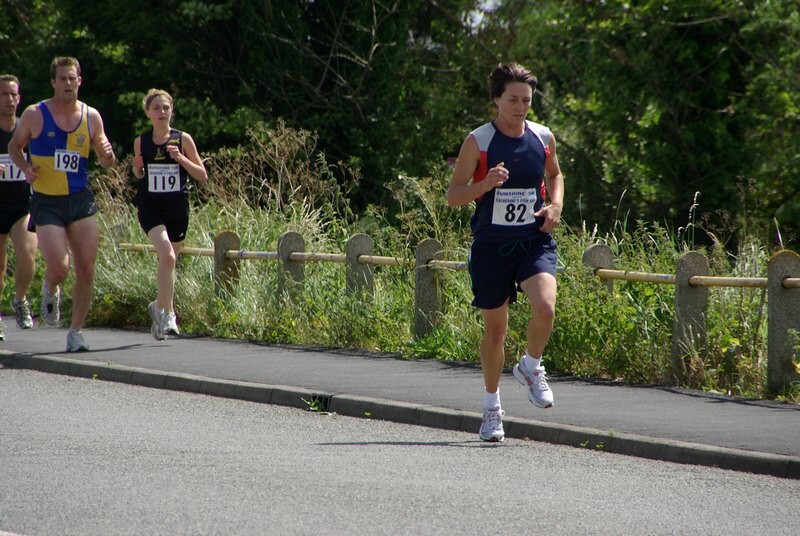 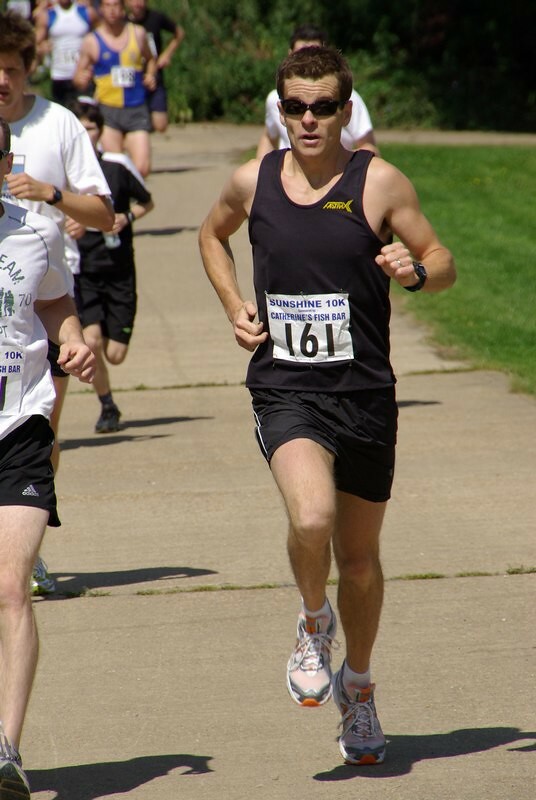 We would love to add your race photos. 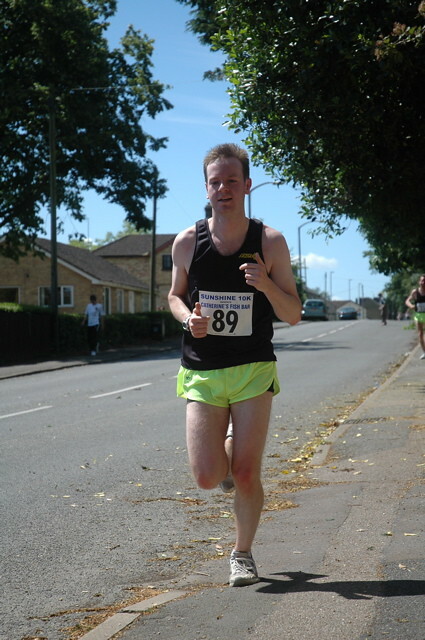 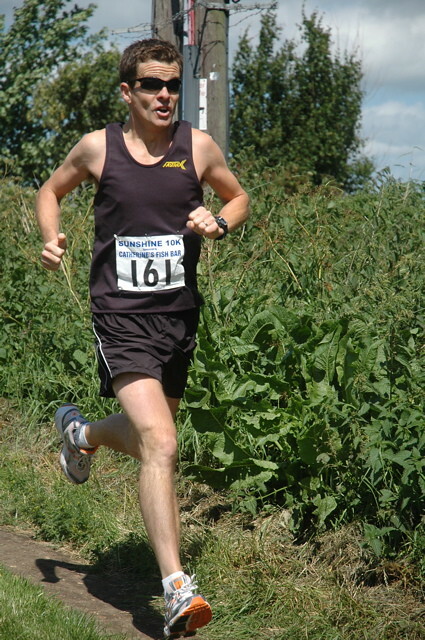 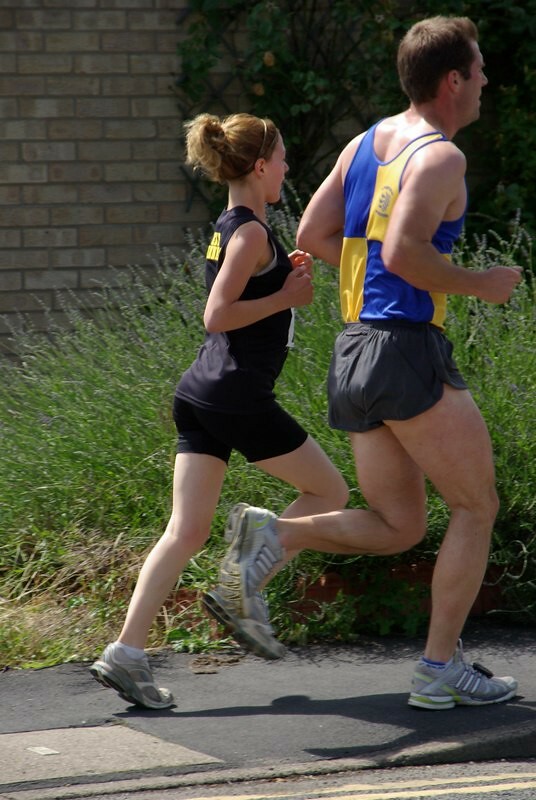 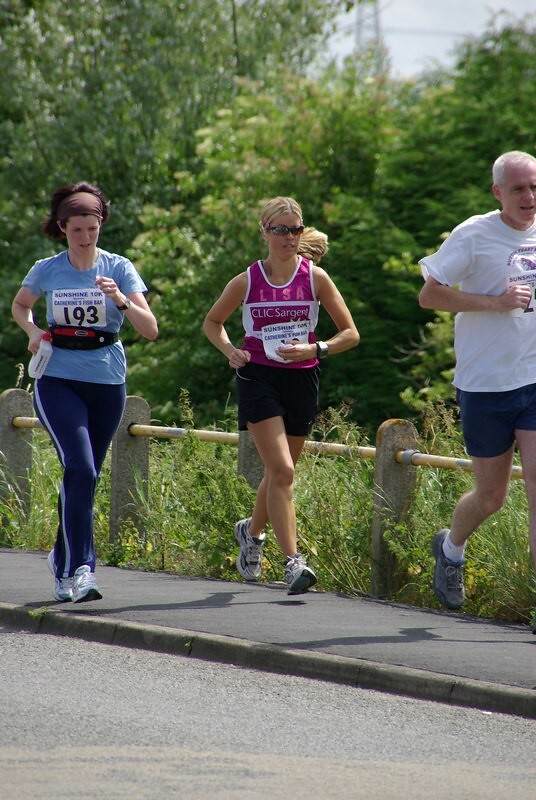 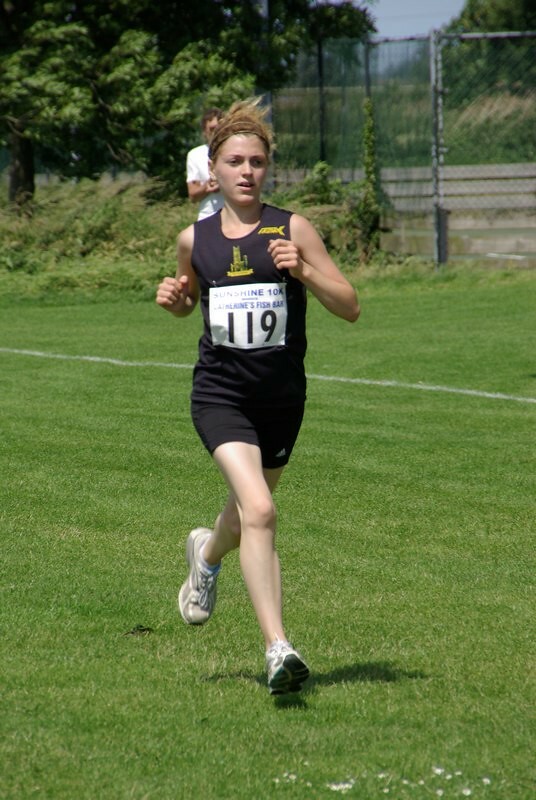 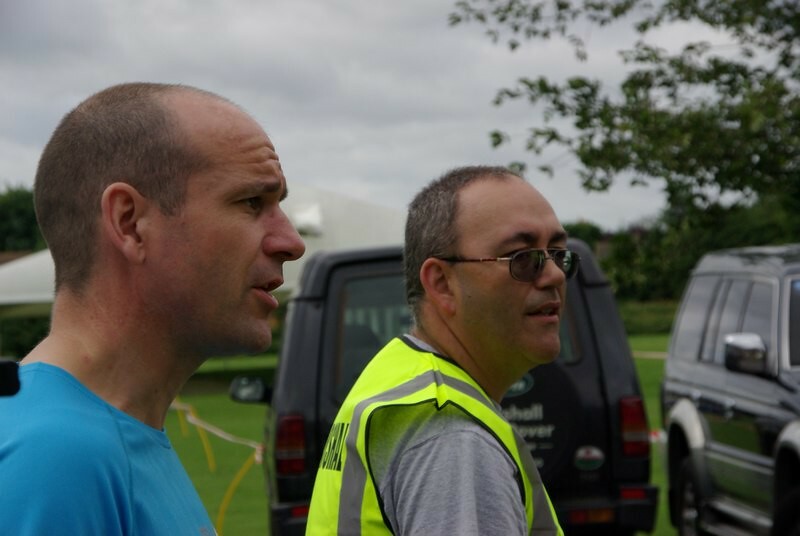 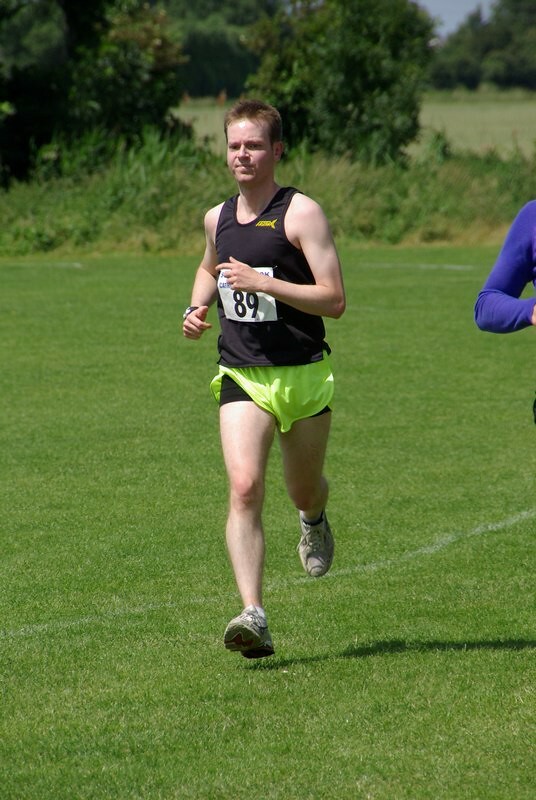 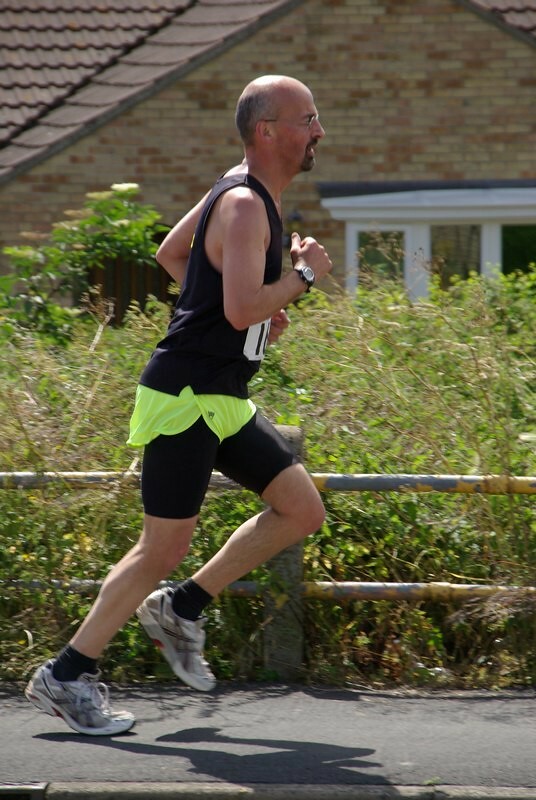 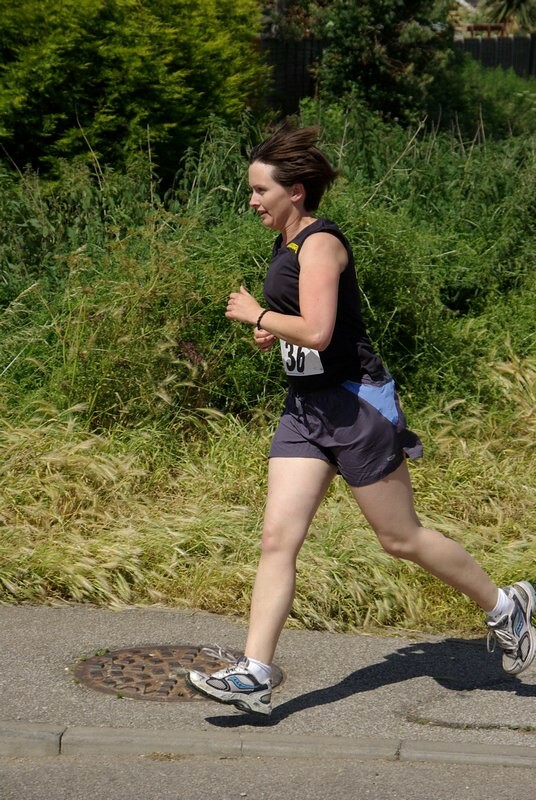 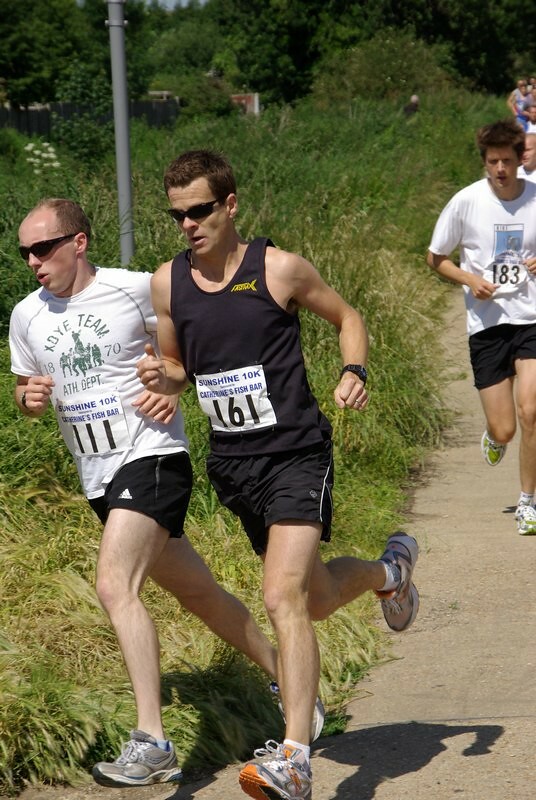 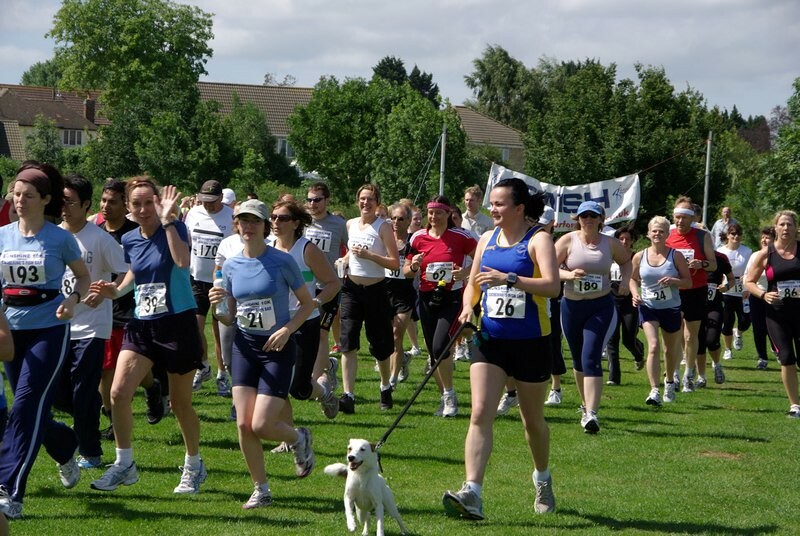 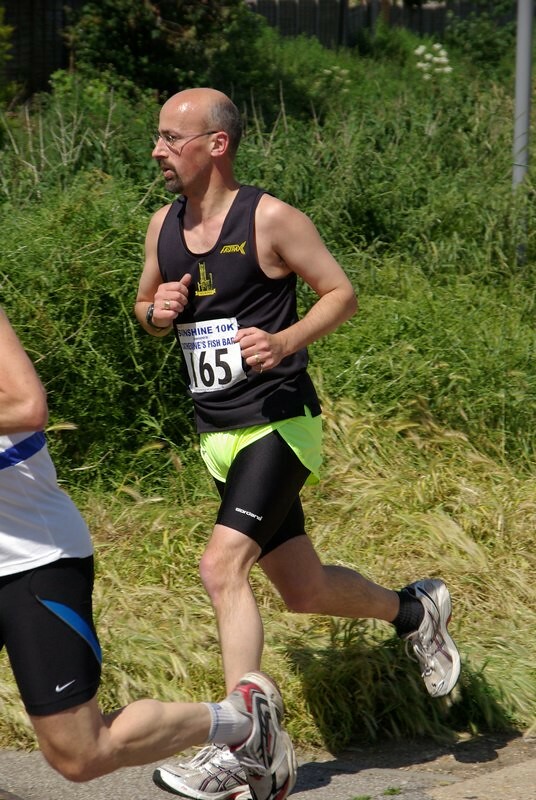 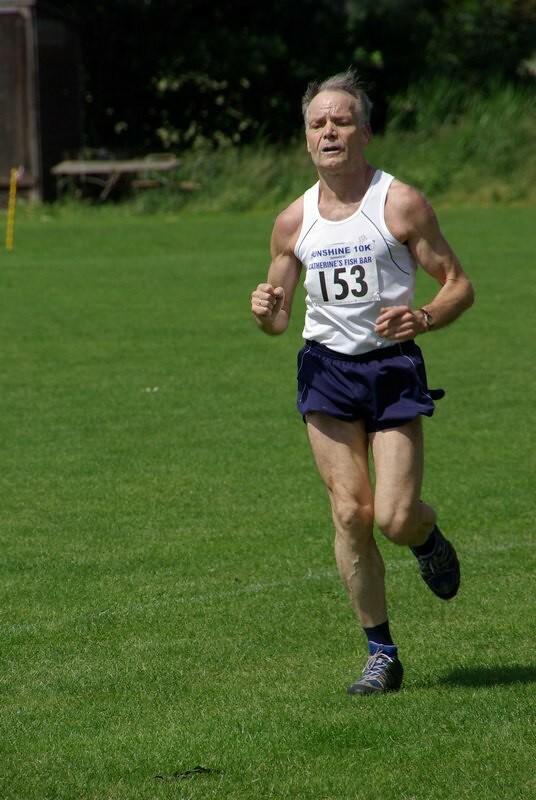 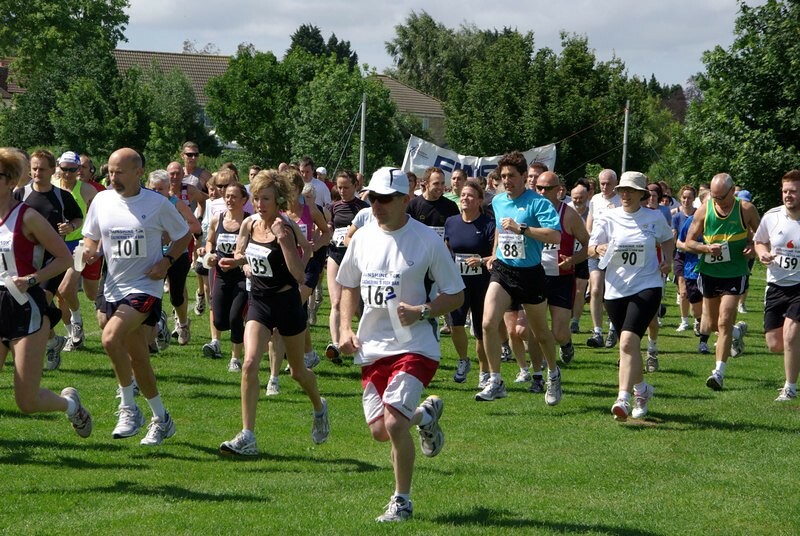 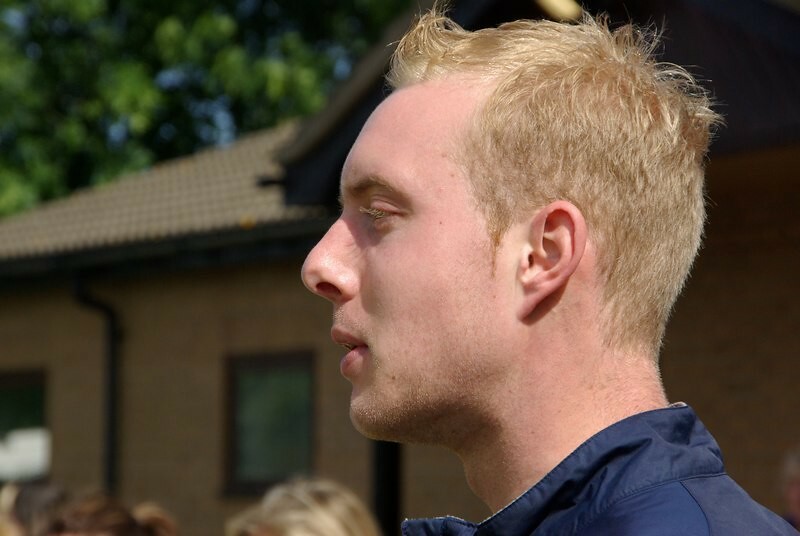 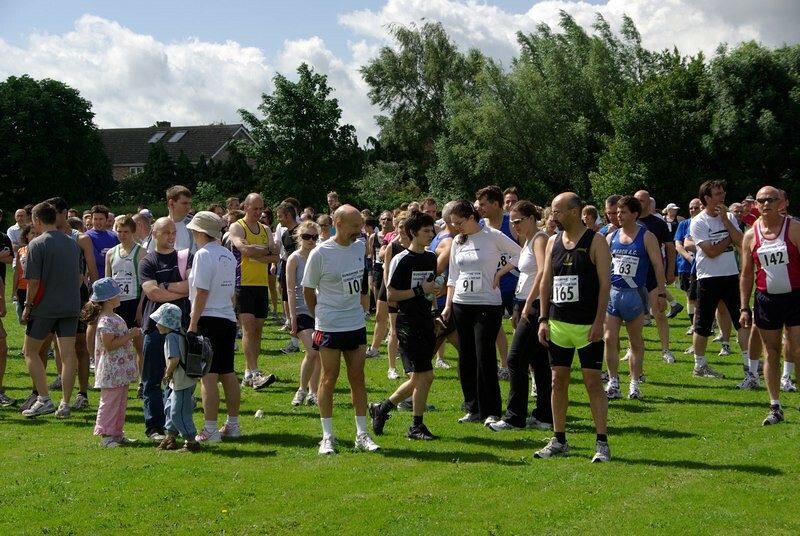 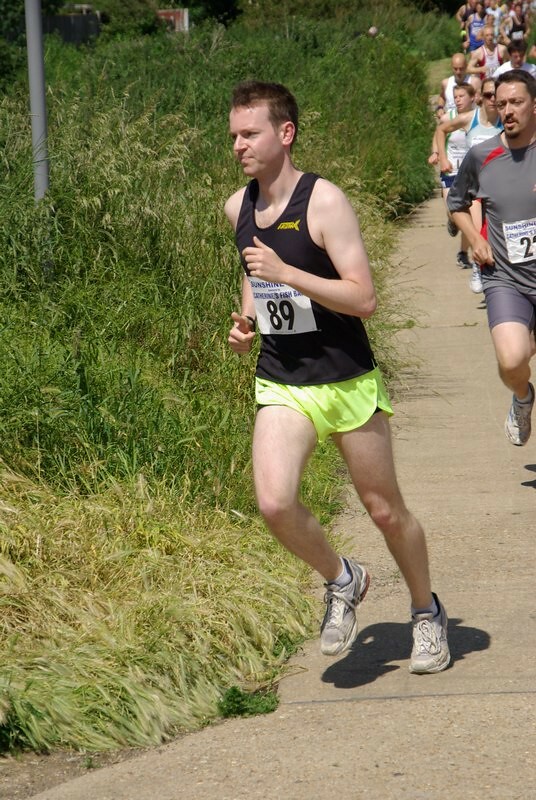 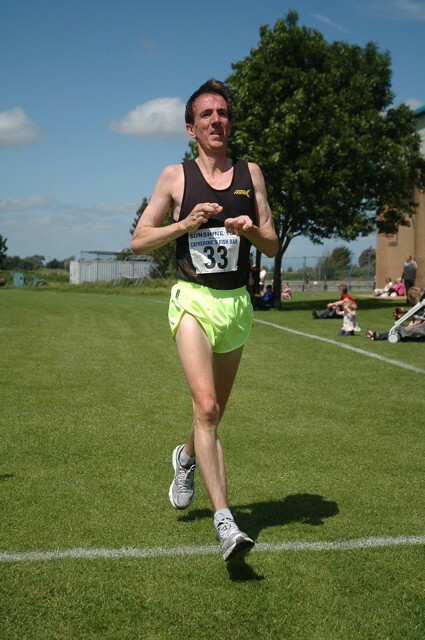 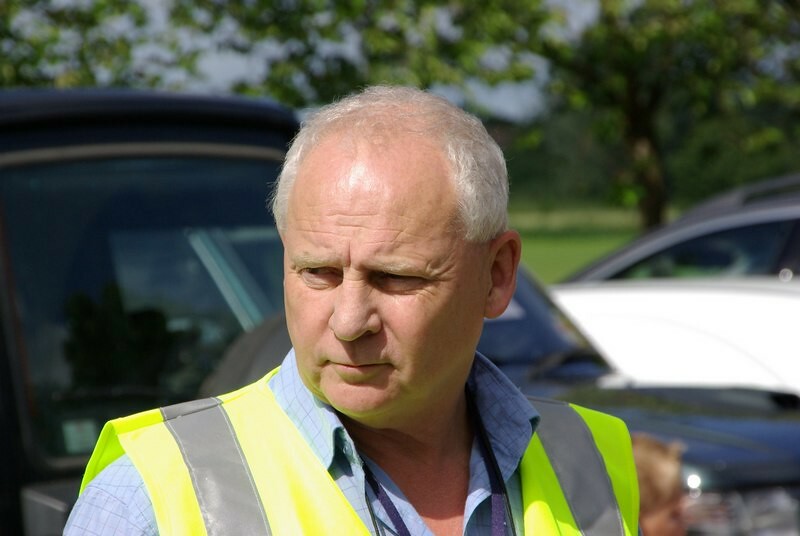 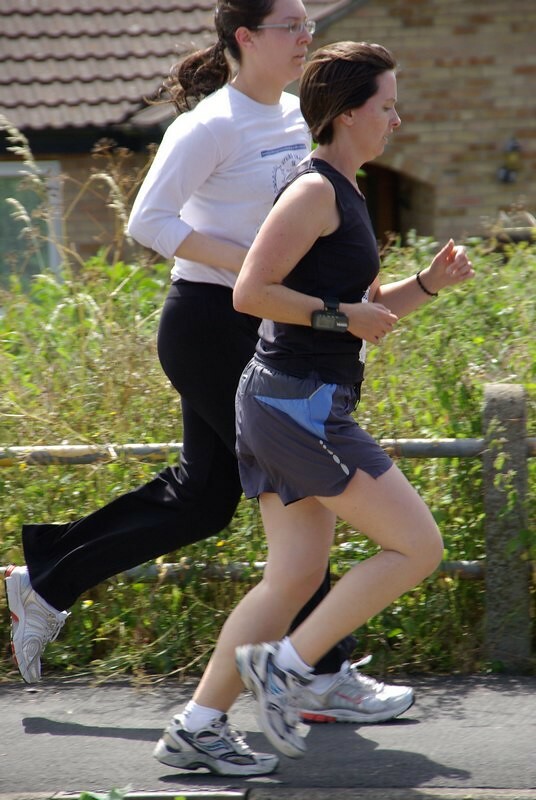 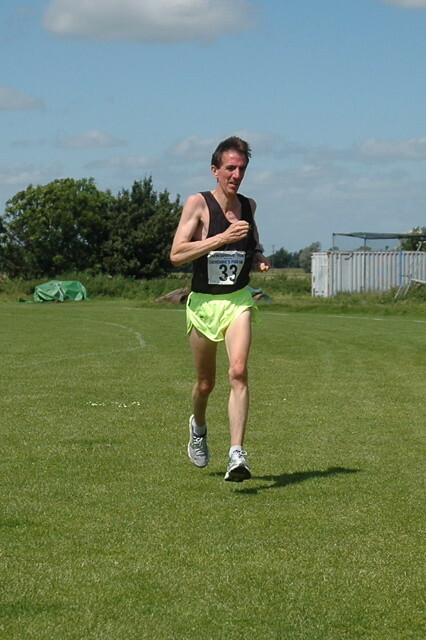 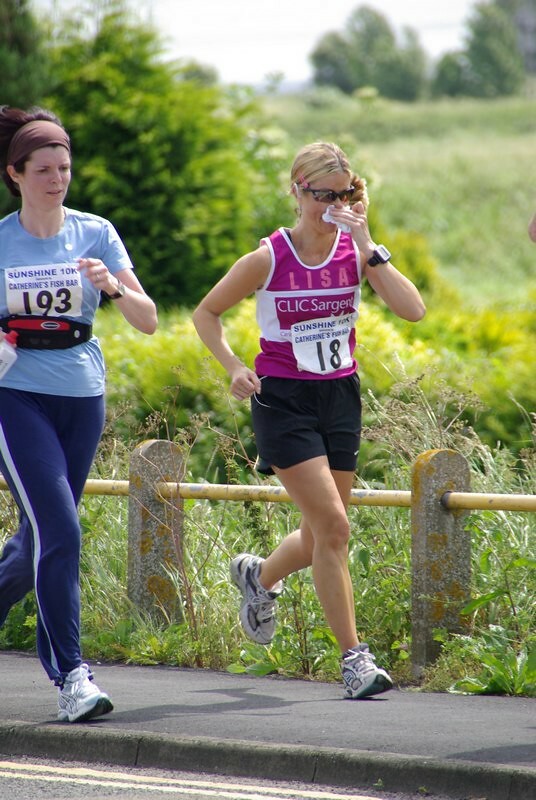 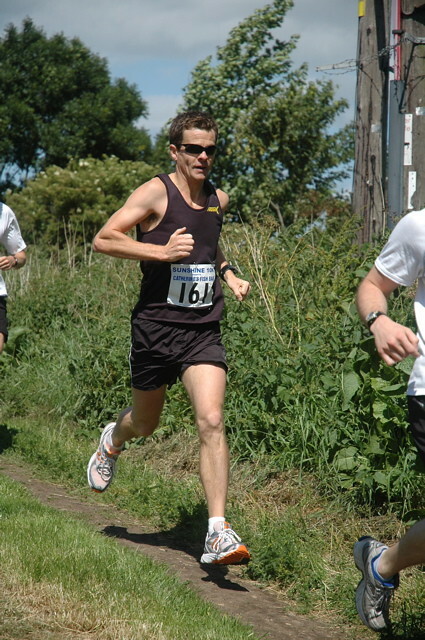 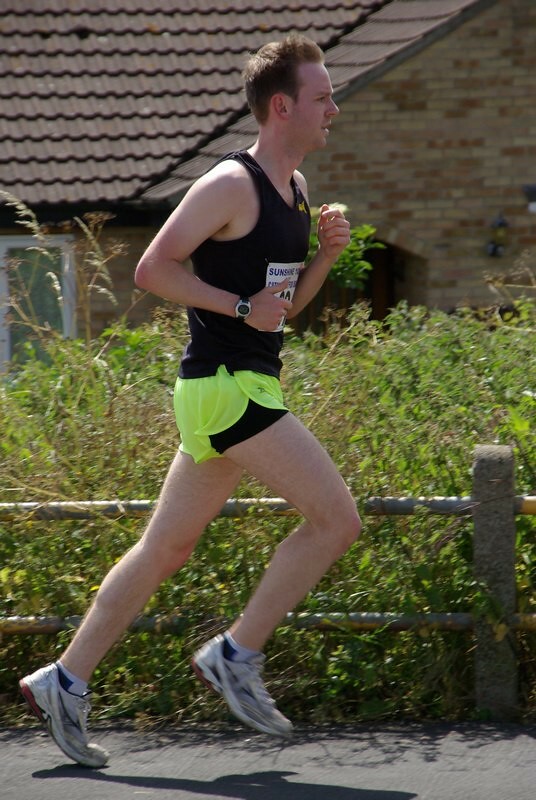 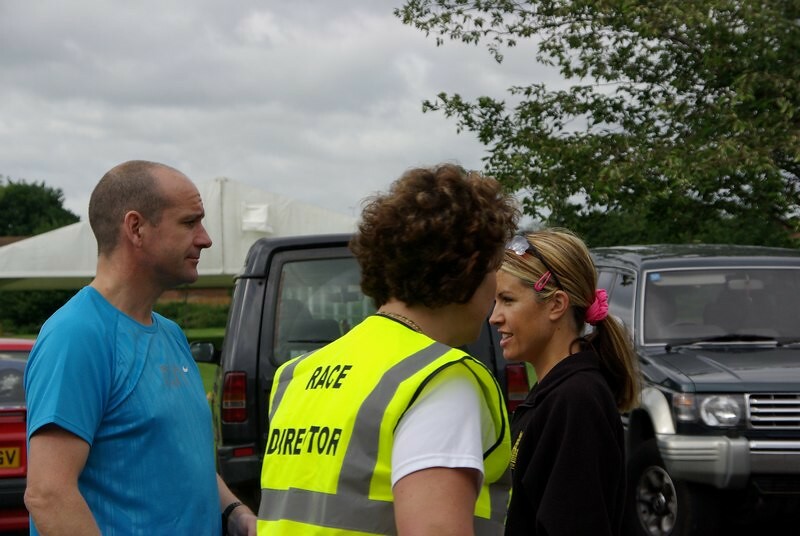 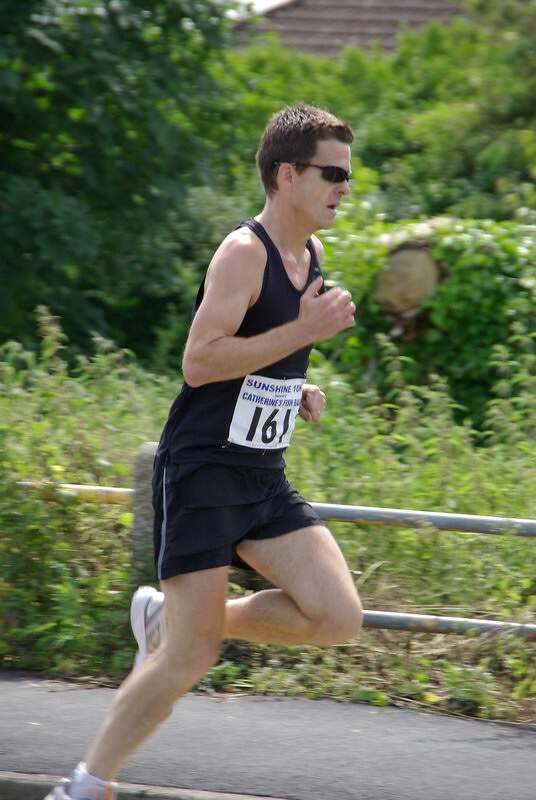 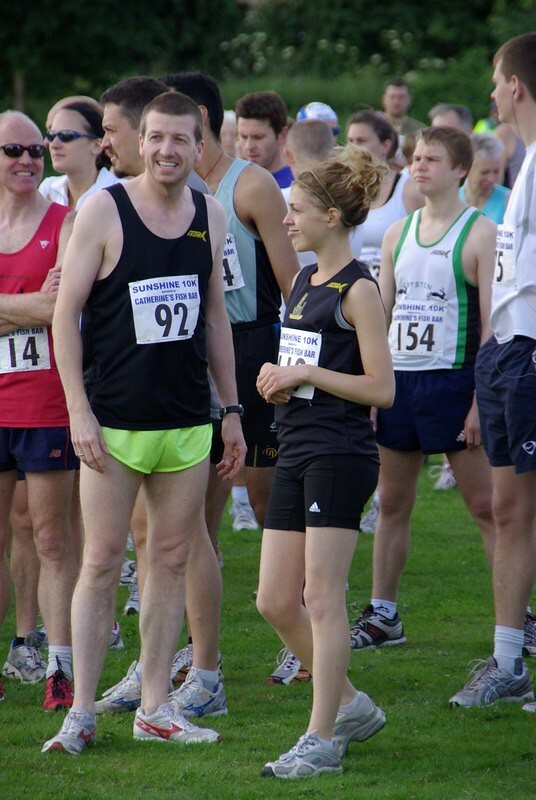 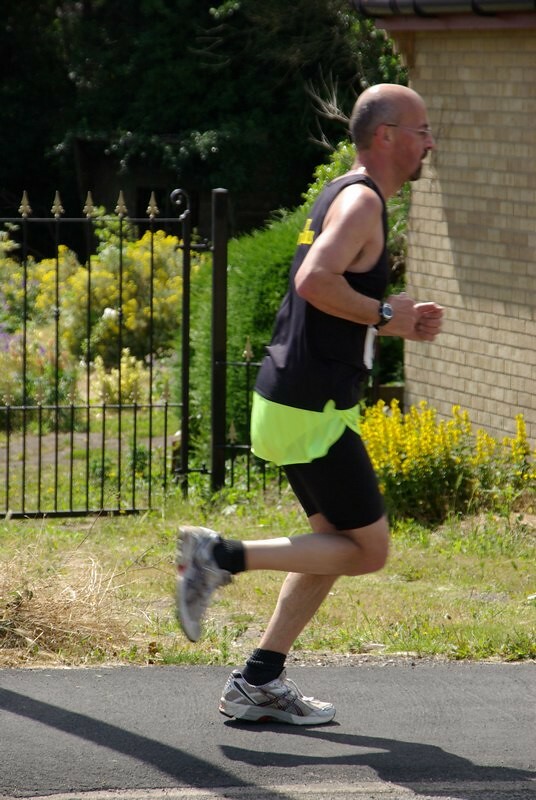 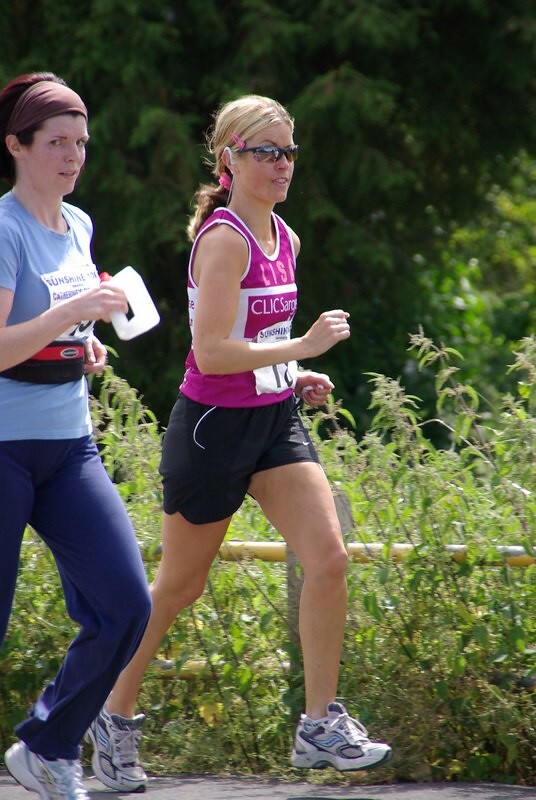 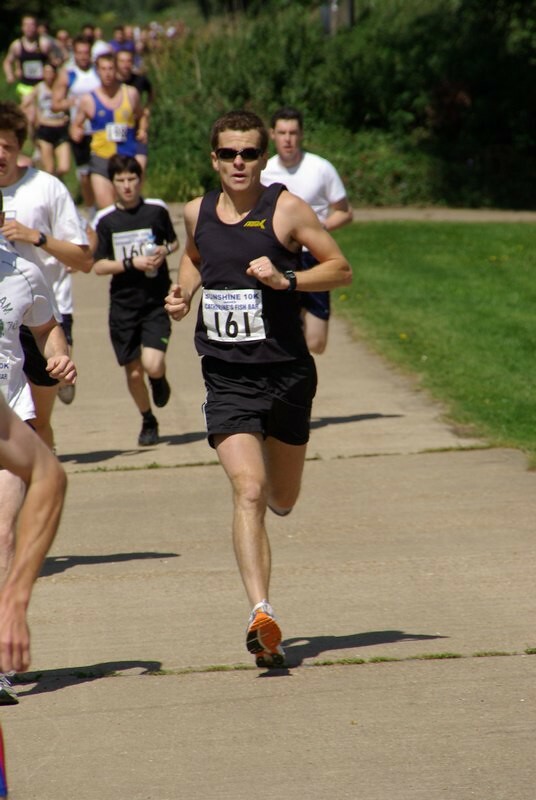 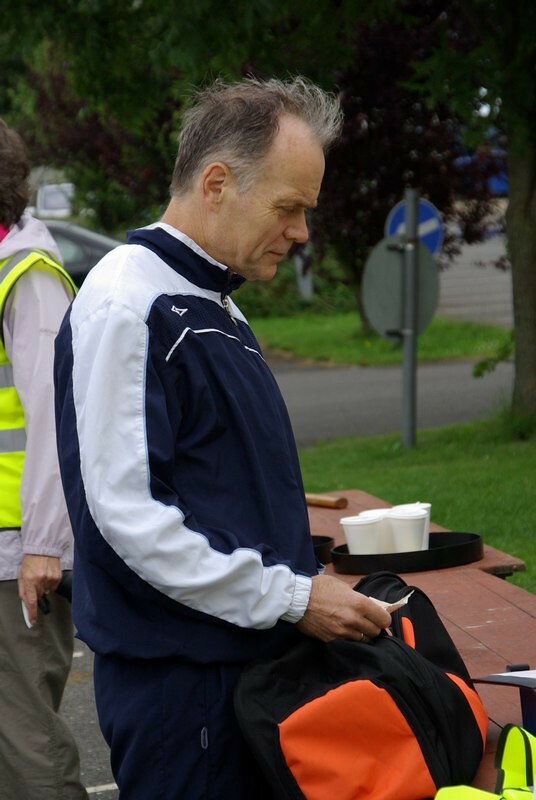 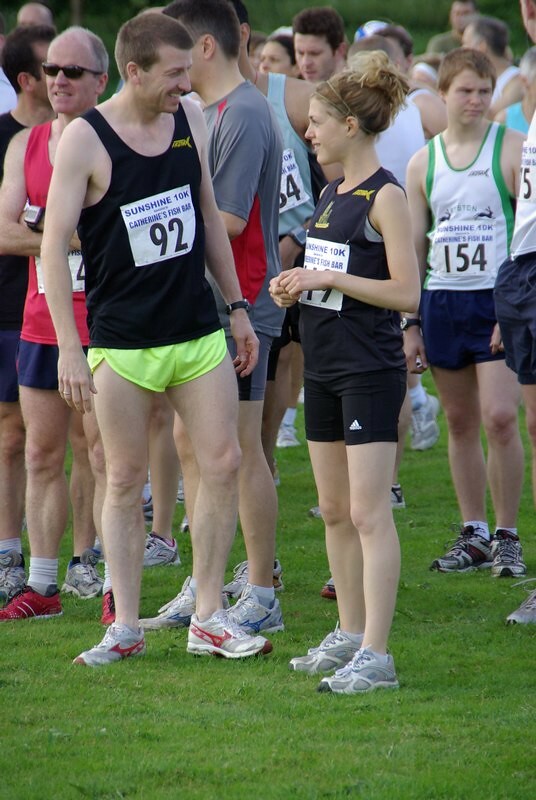 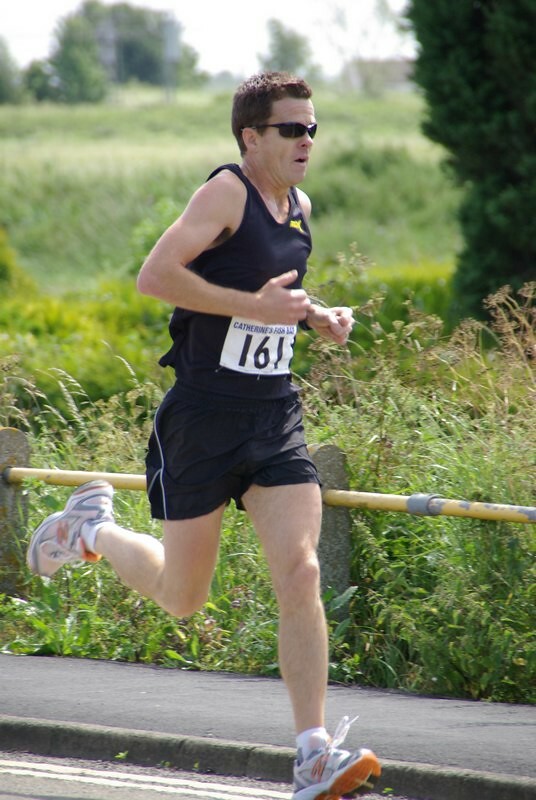 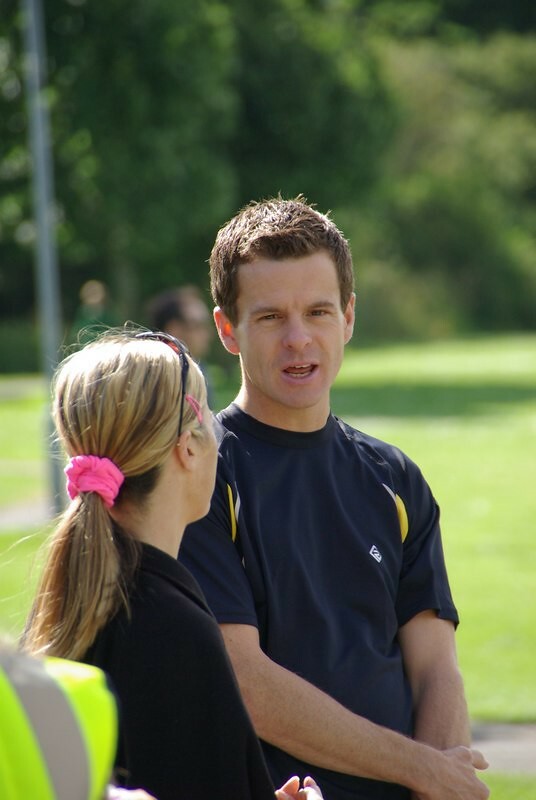 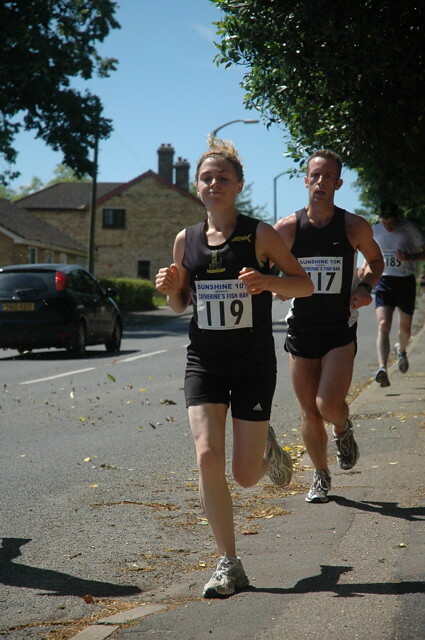 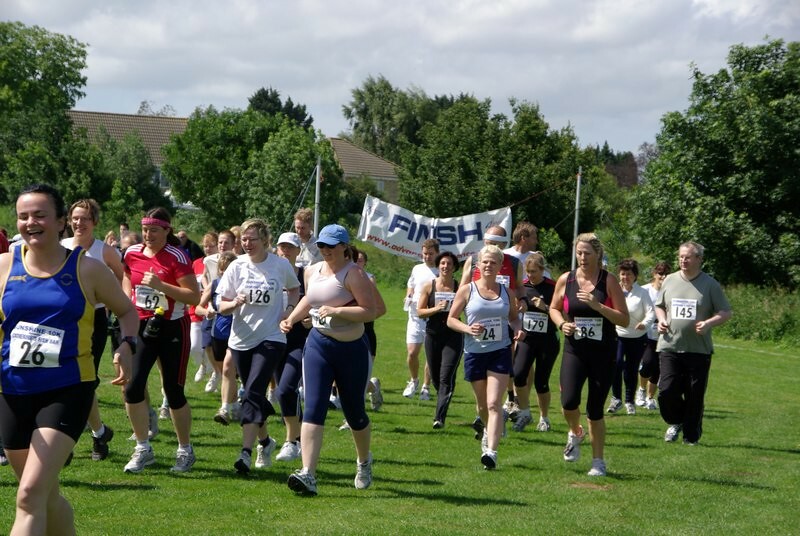 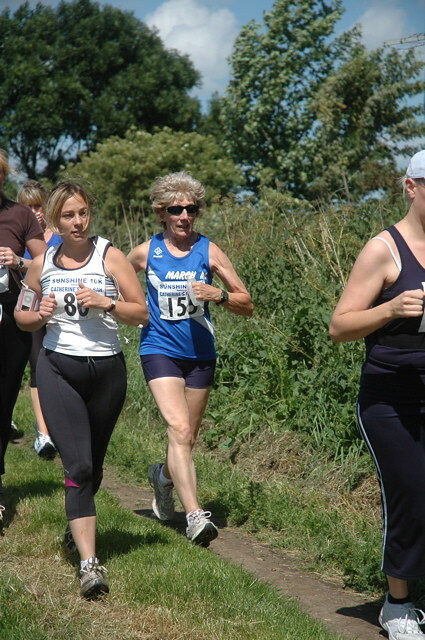 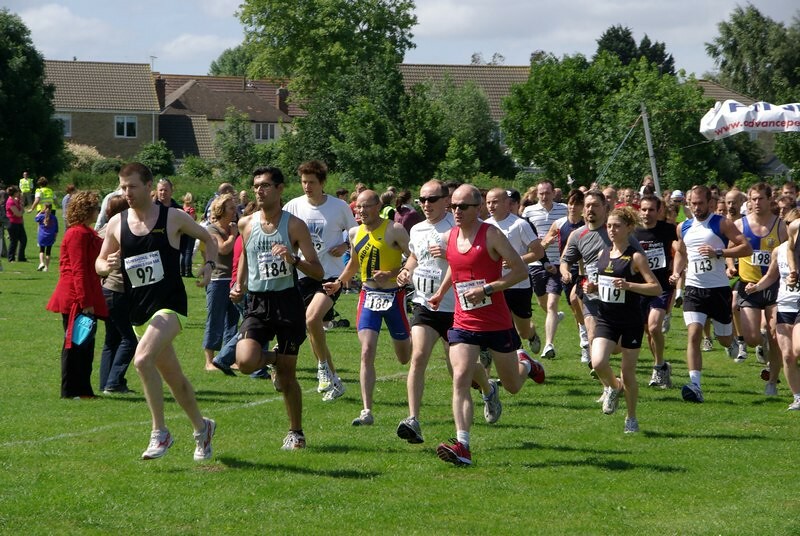 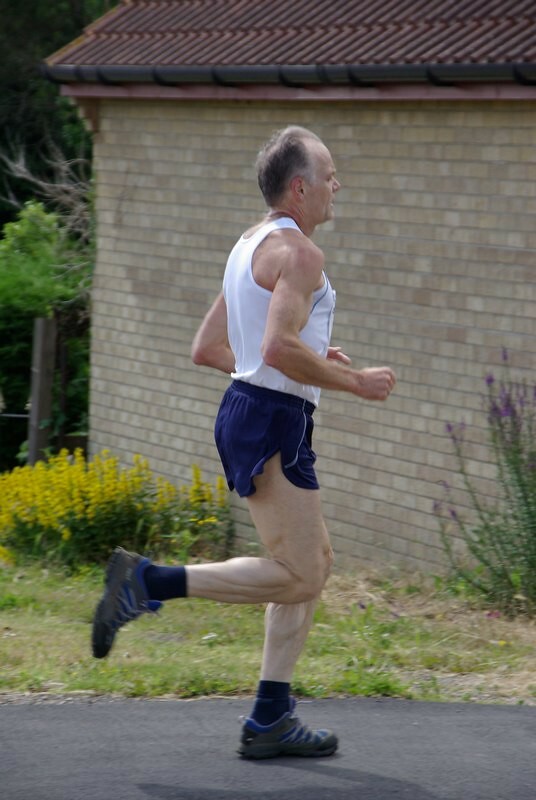 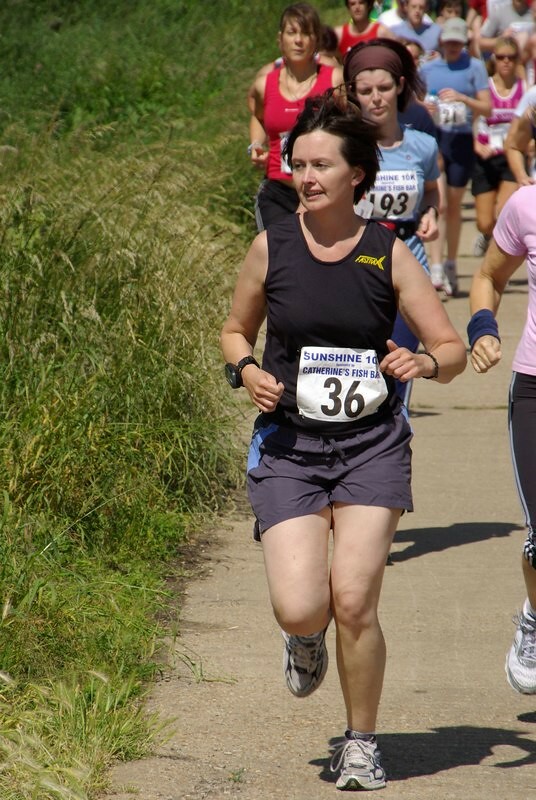 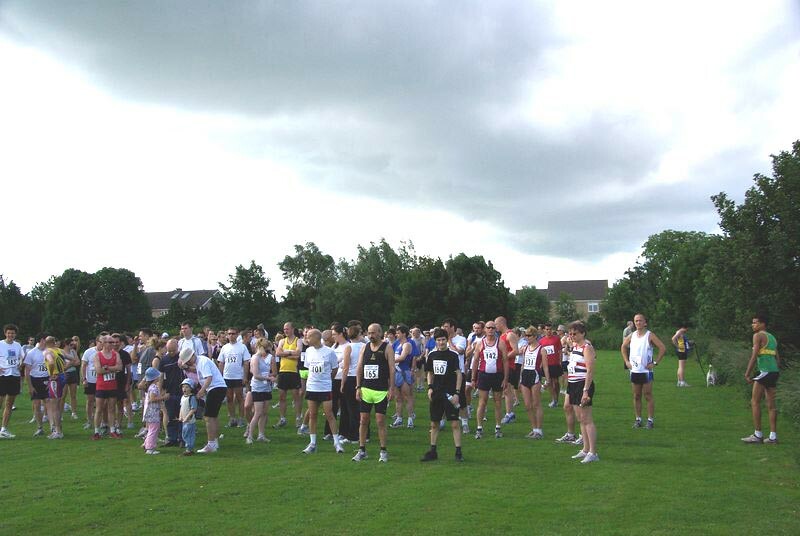 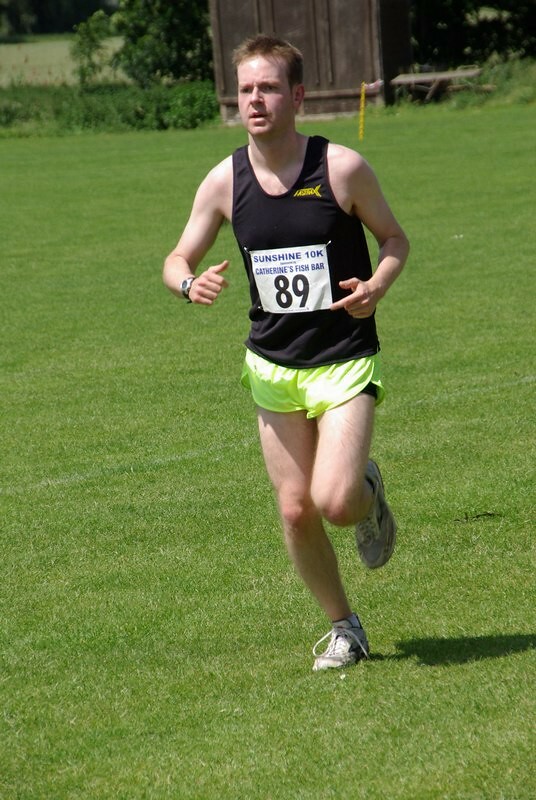 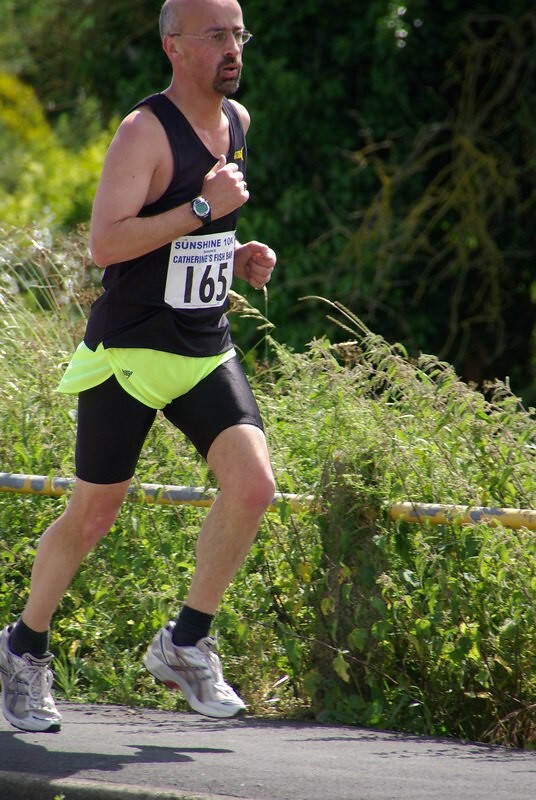 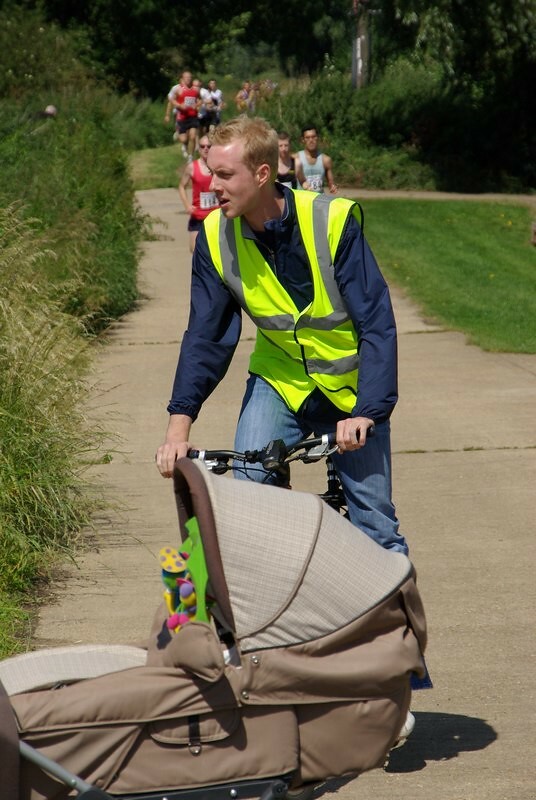 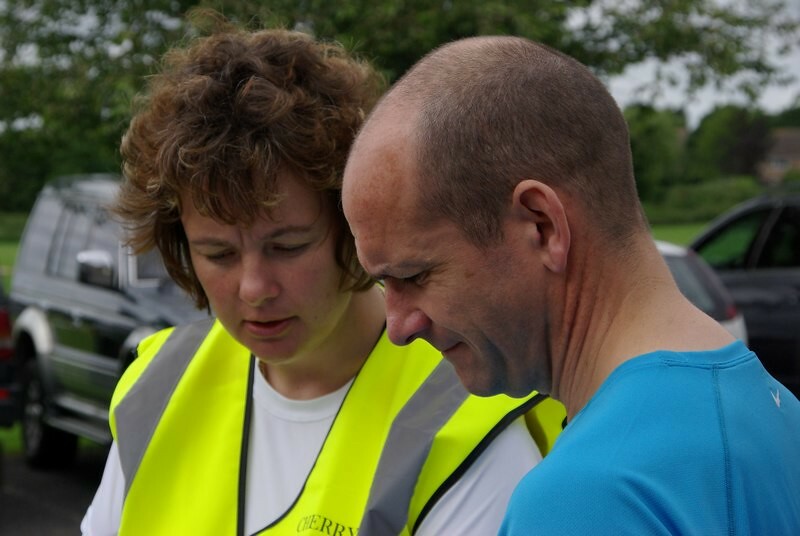 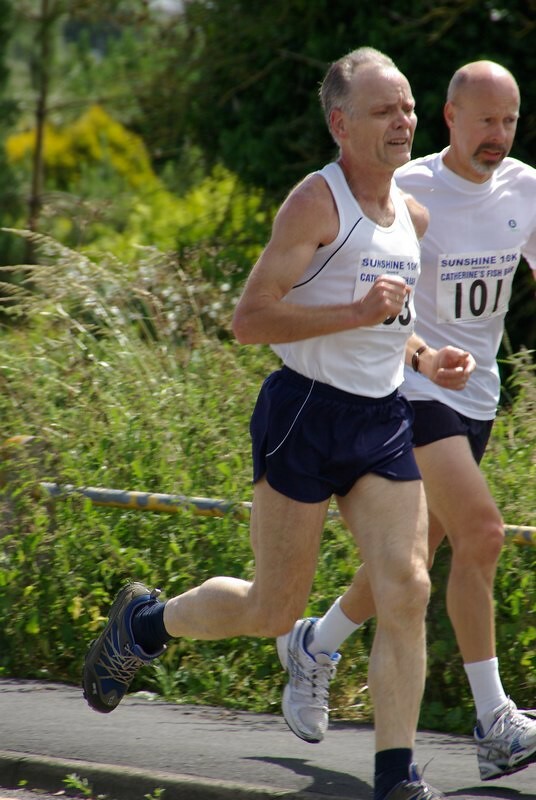 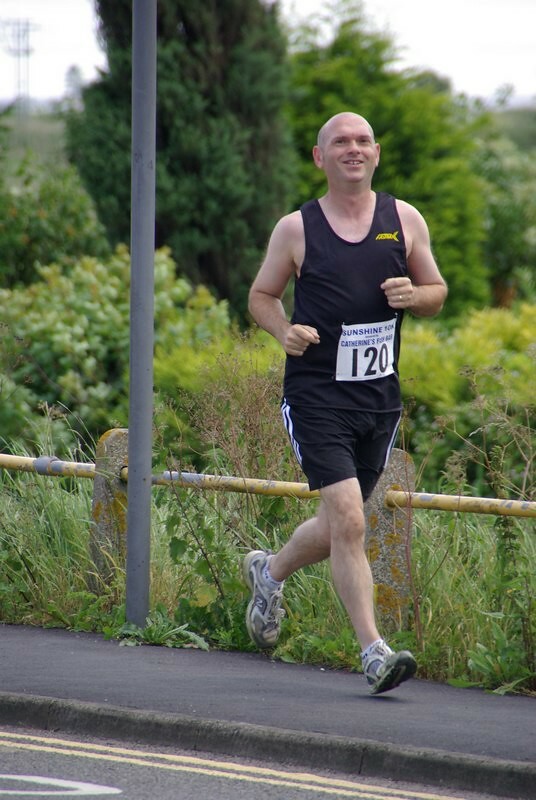 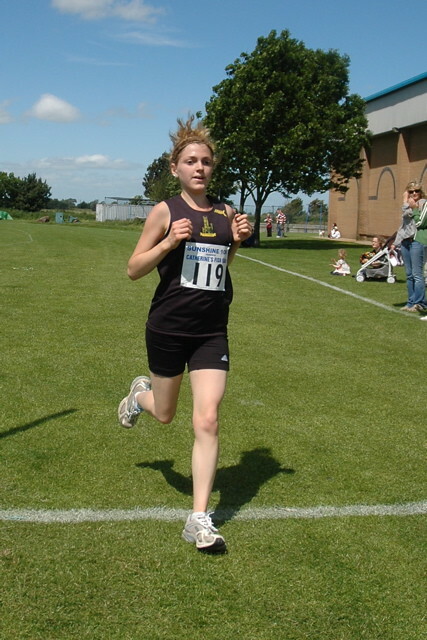 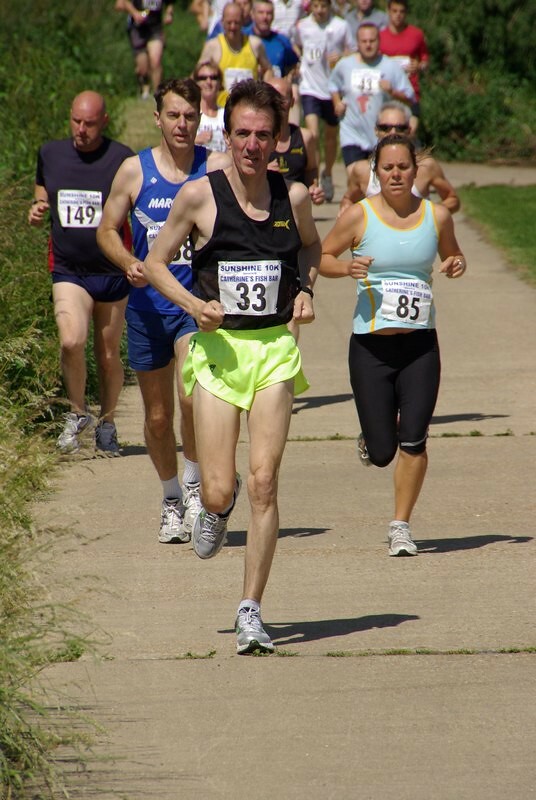 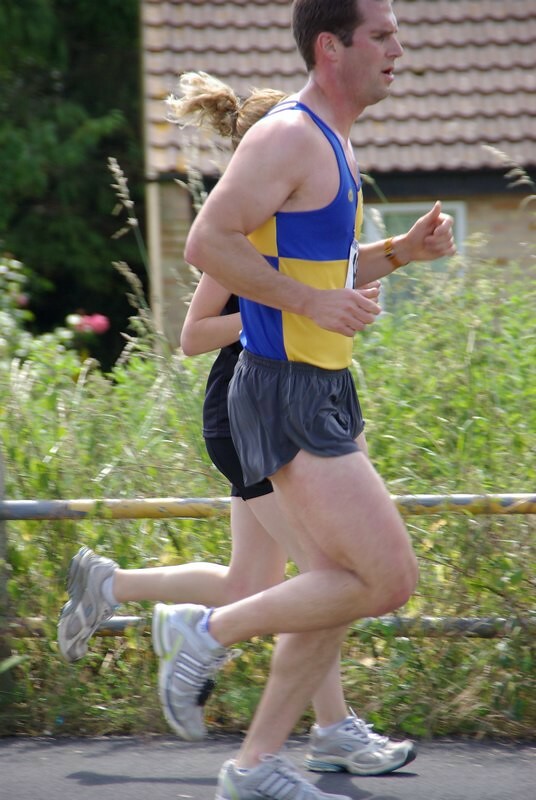 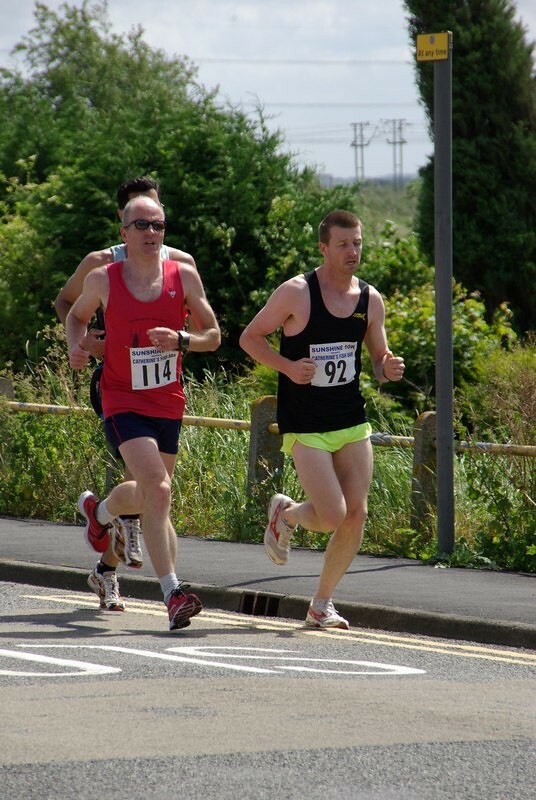 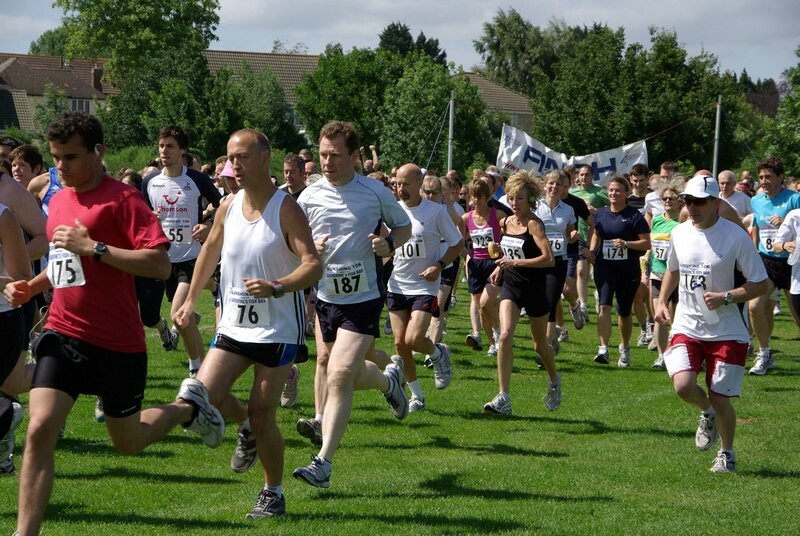 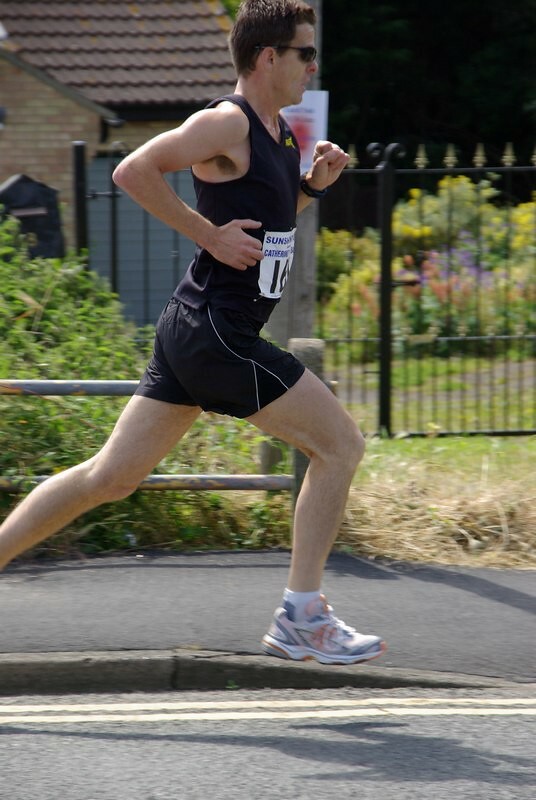 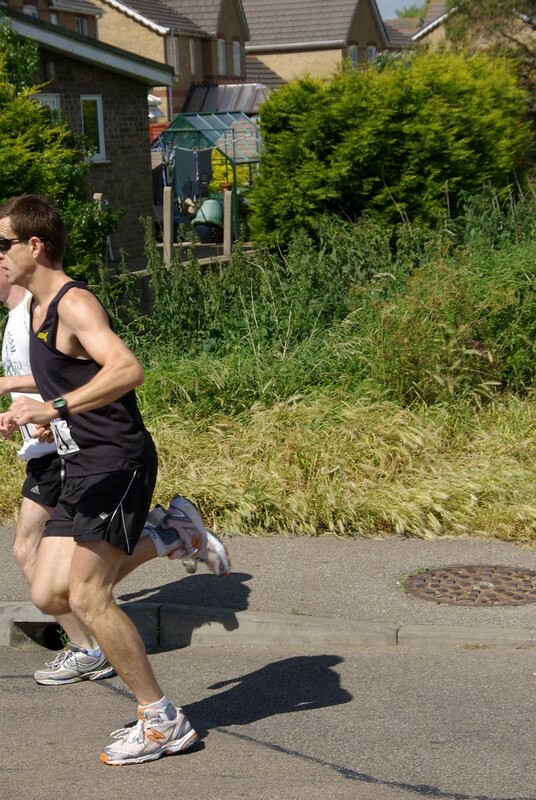 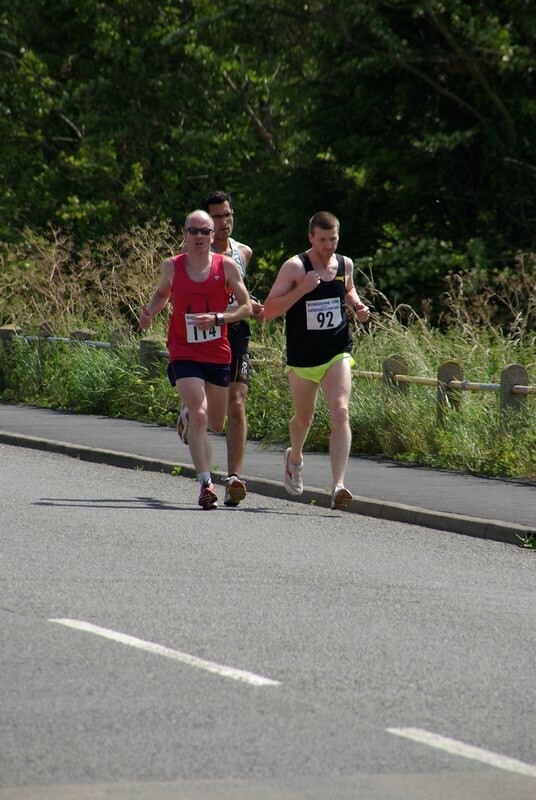 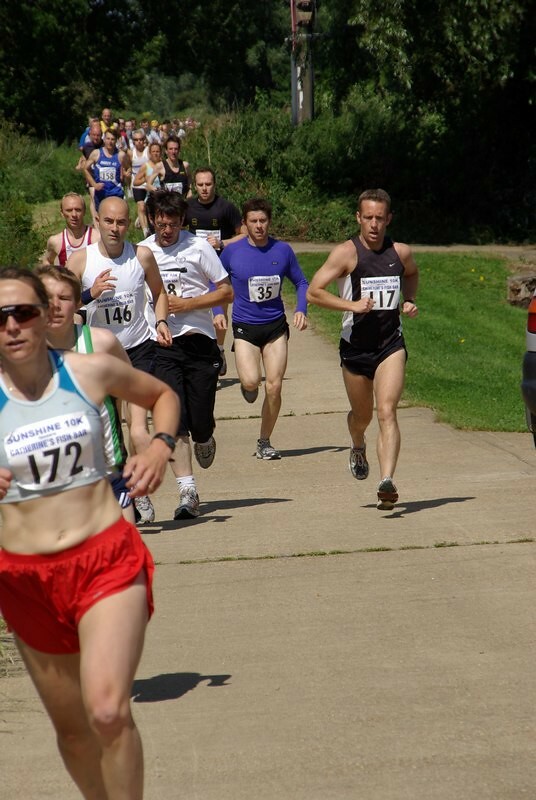 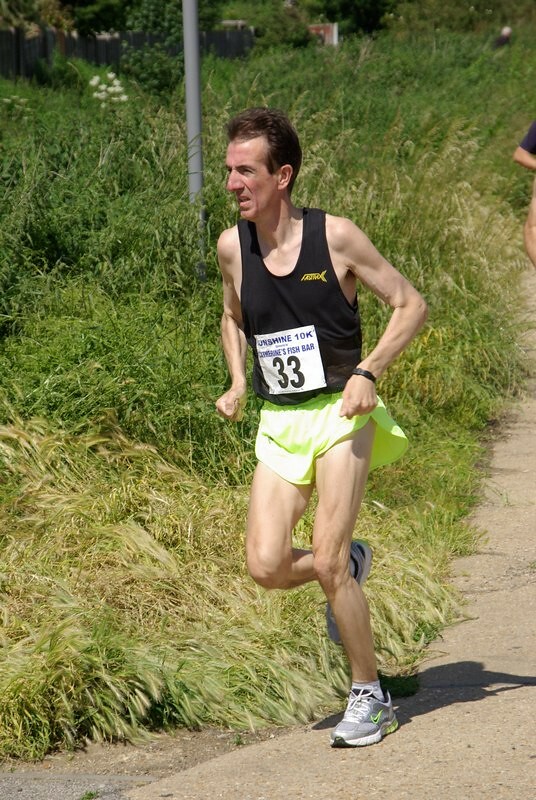 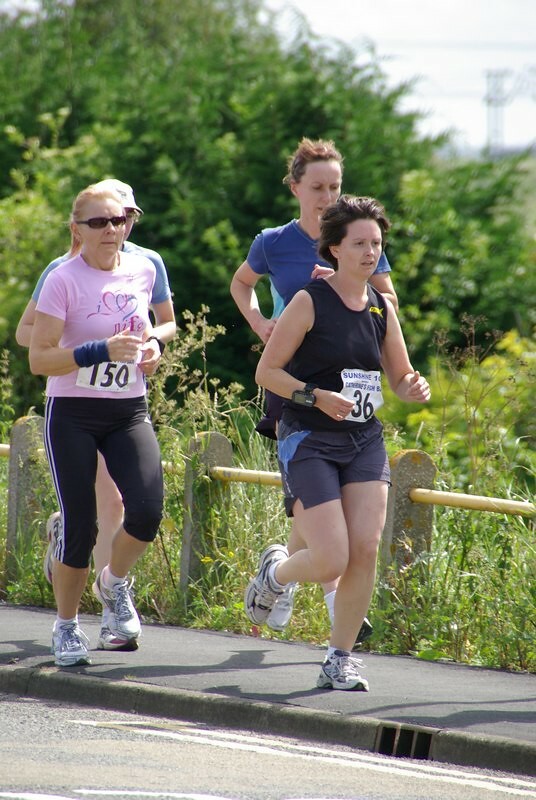 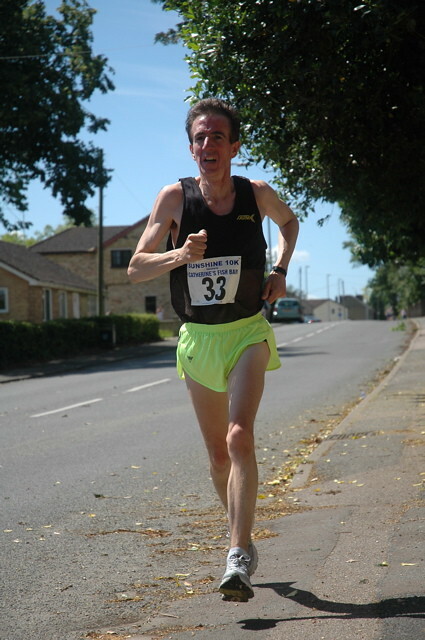 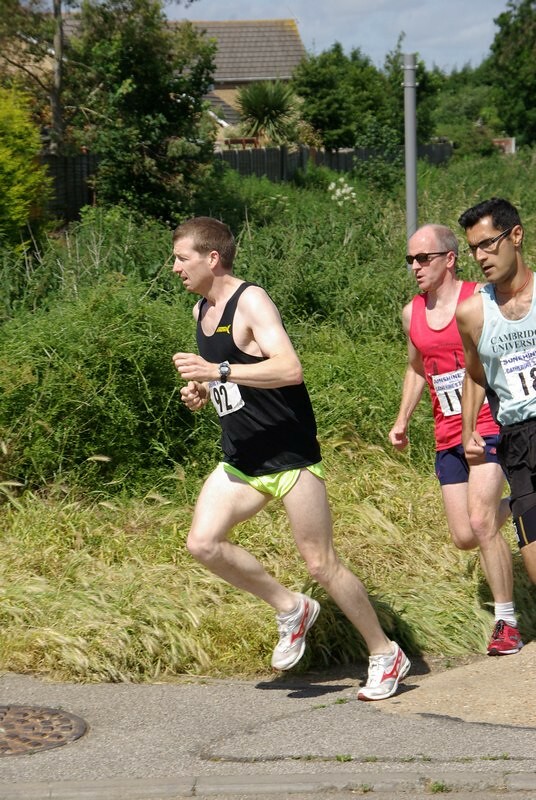 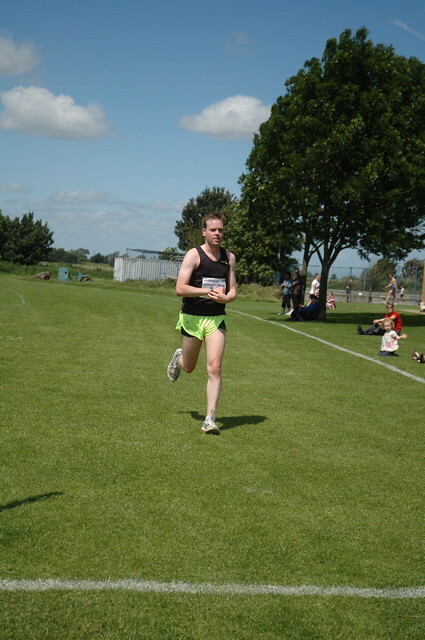 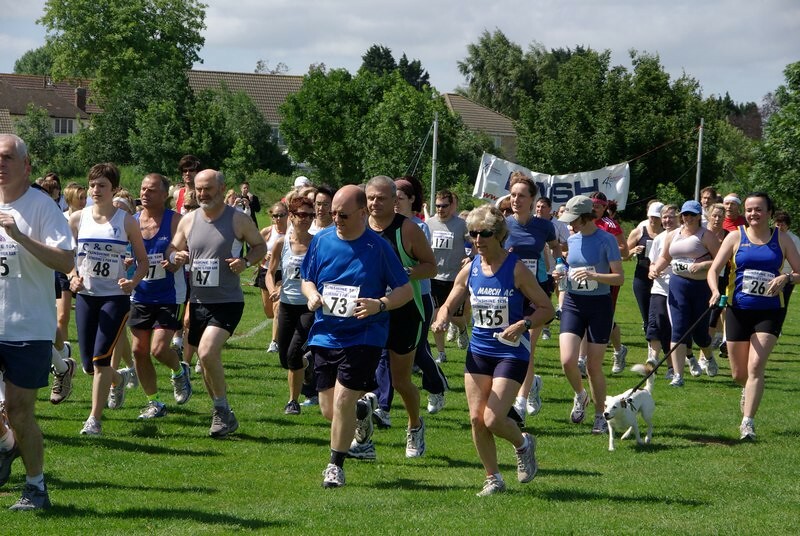 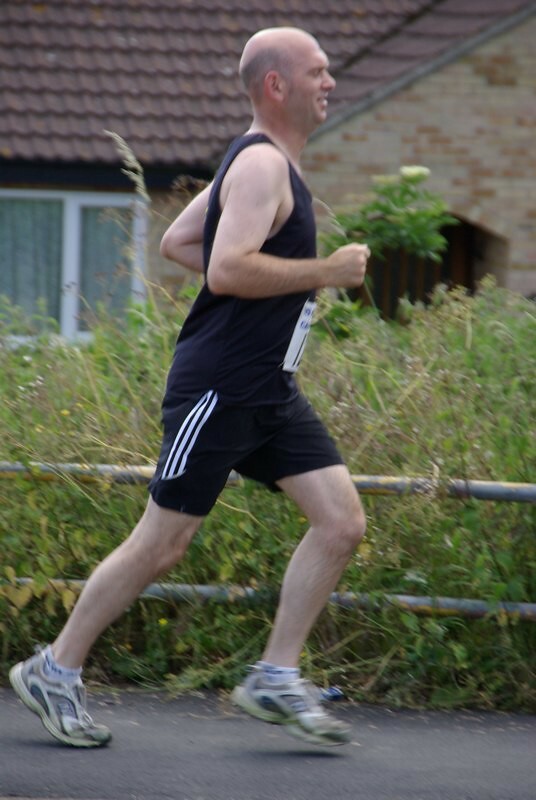 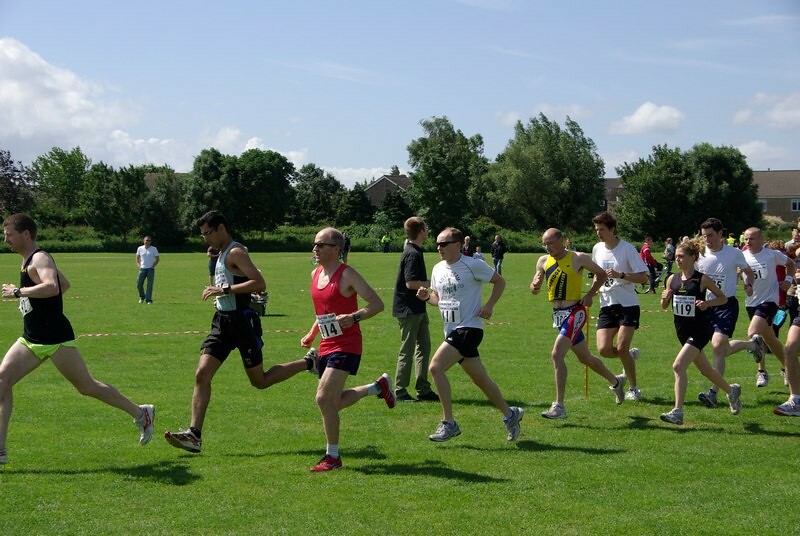 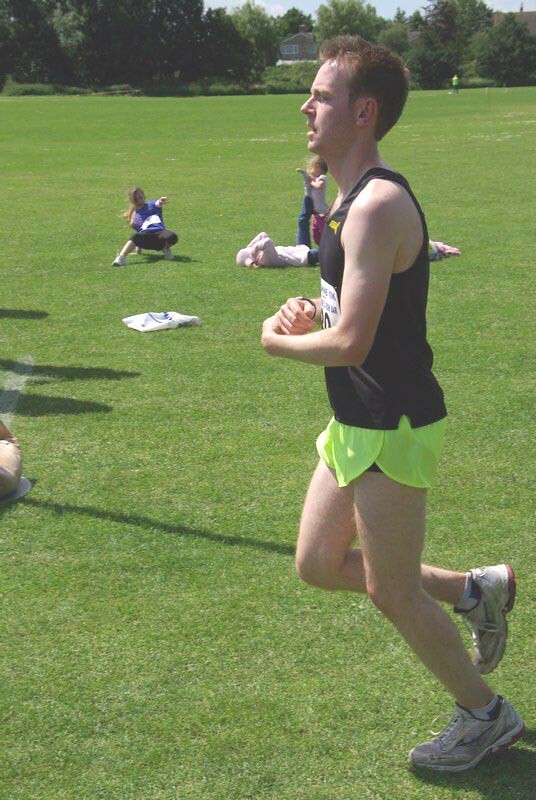 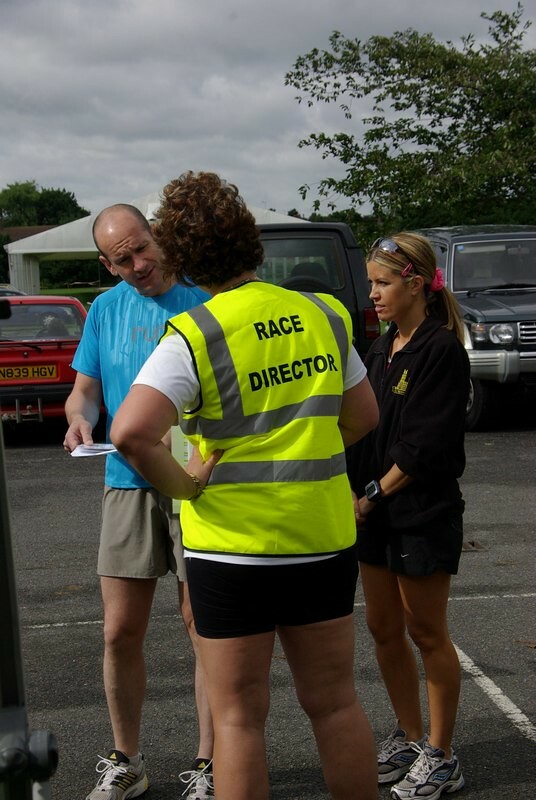 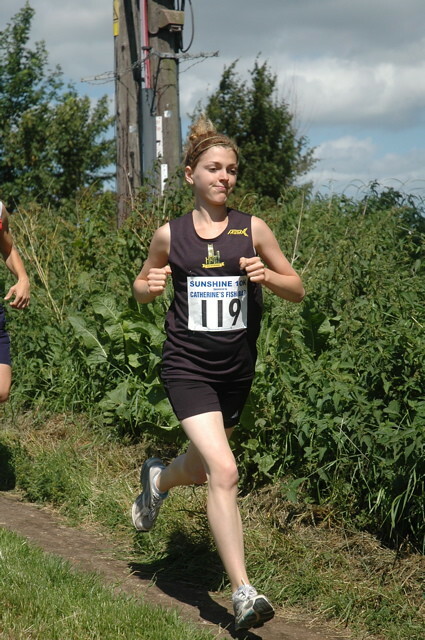 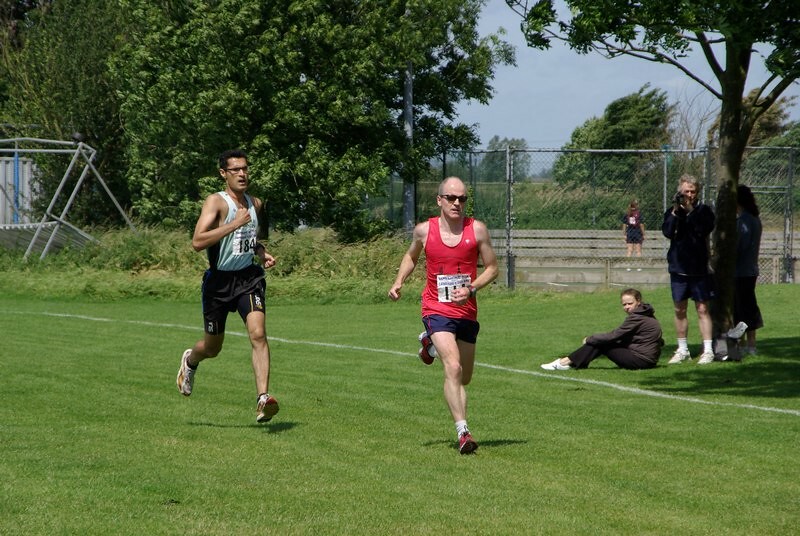 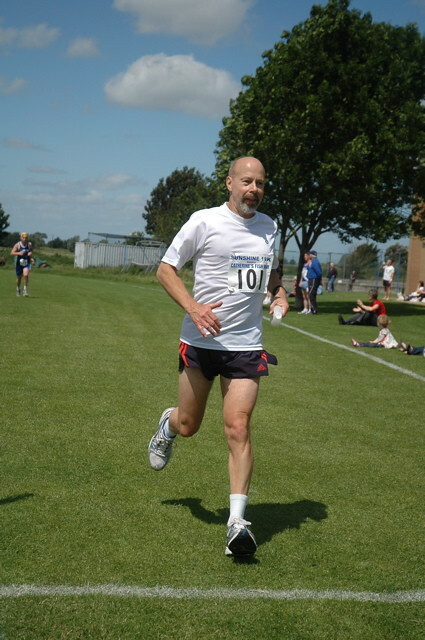 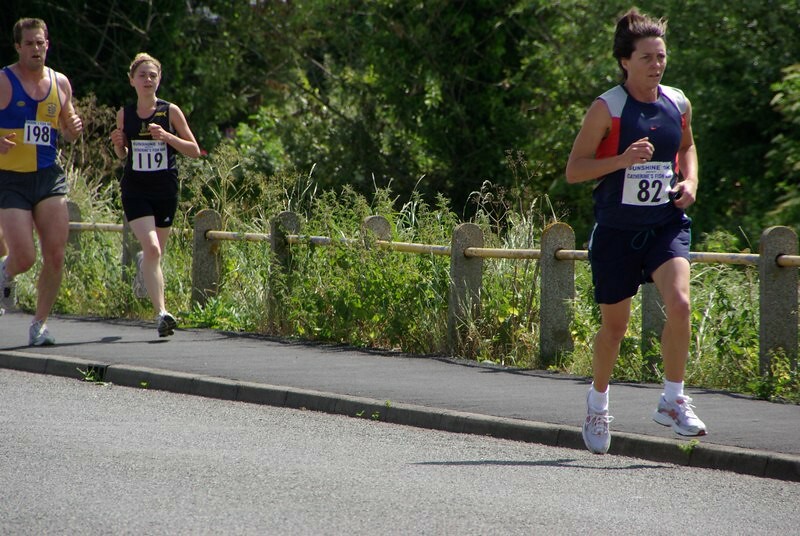 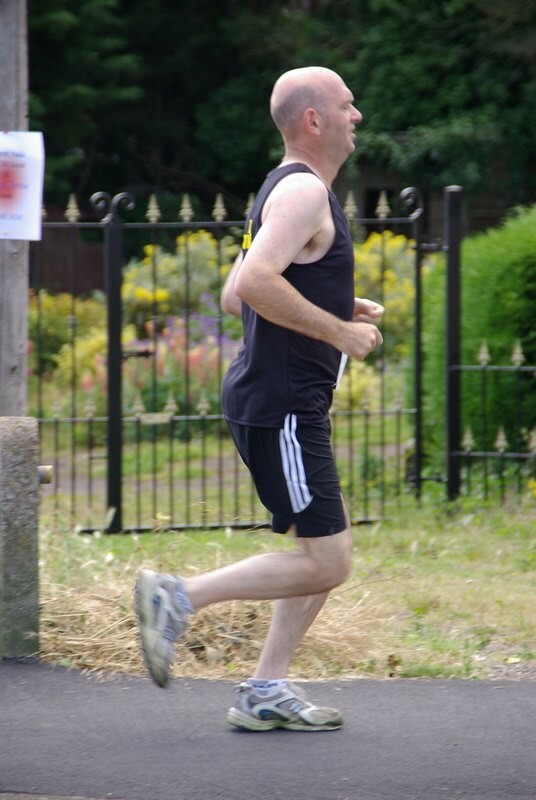 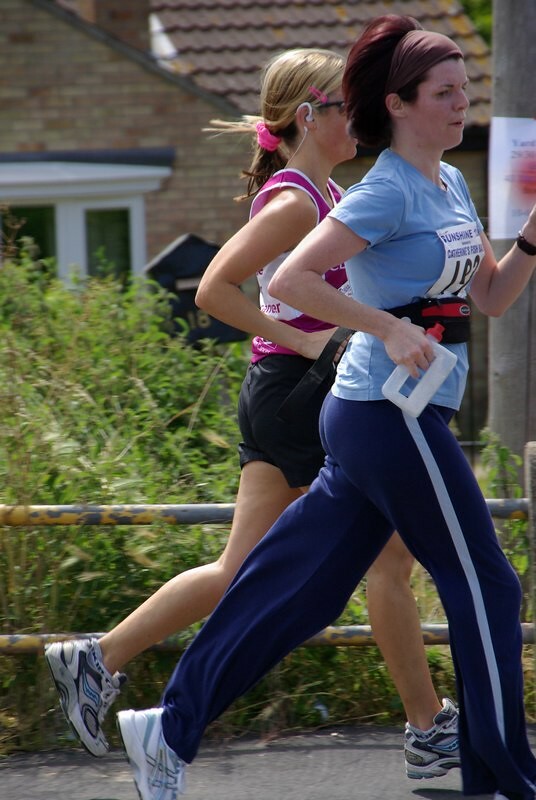 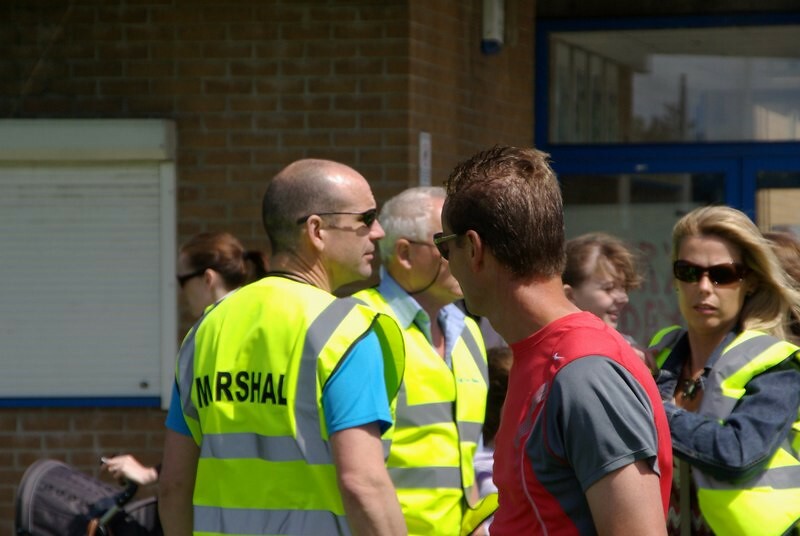 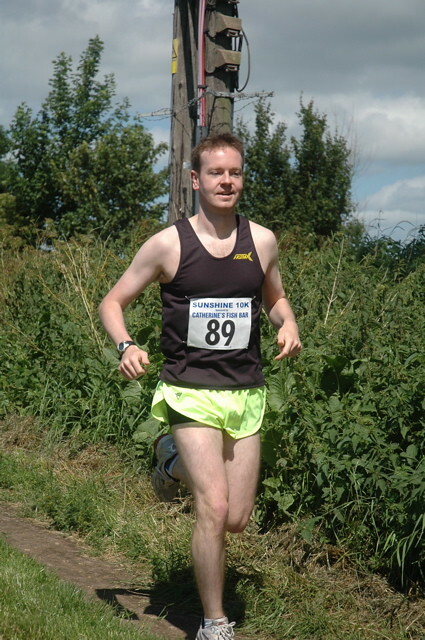 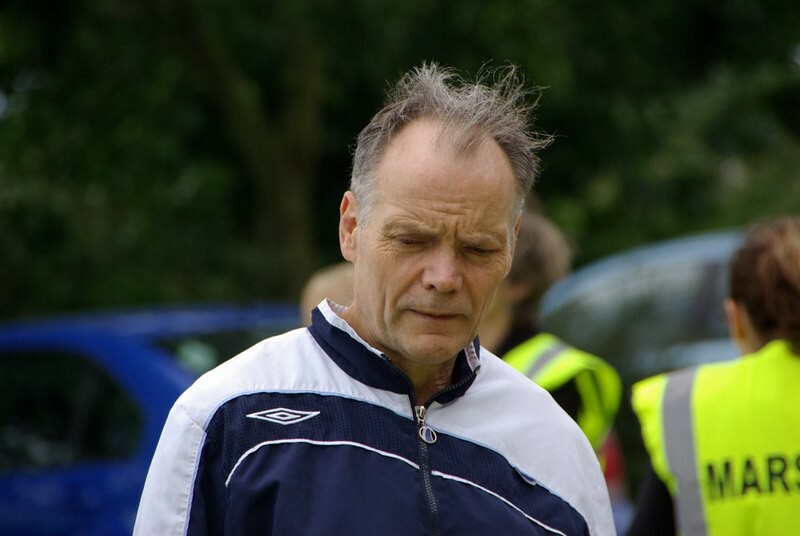 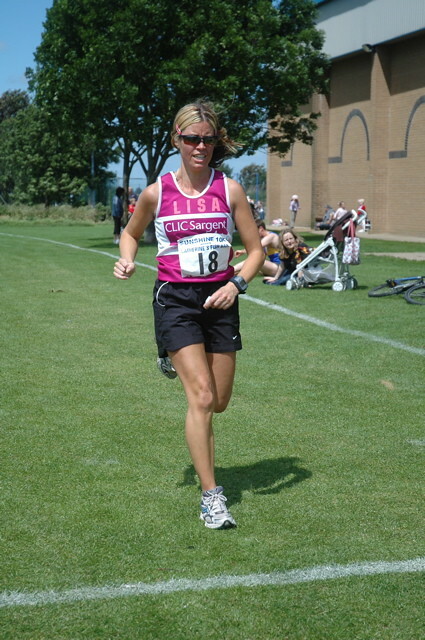 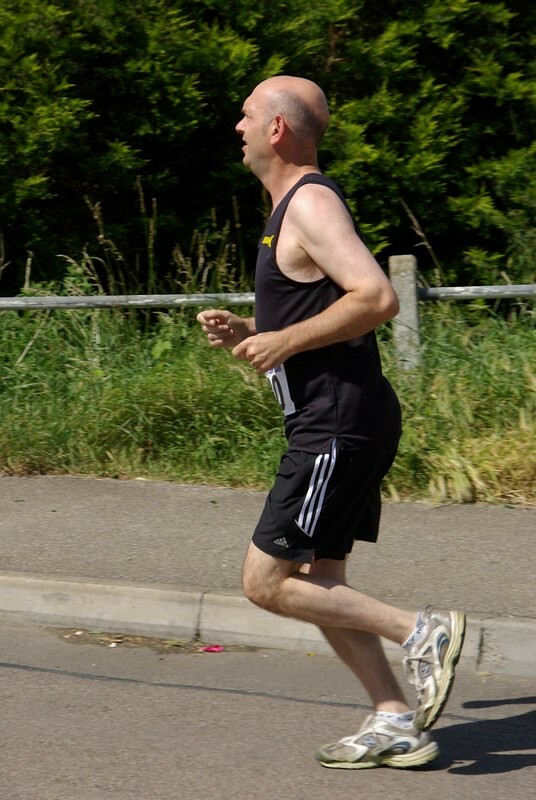 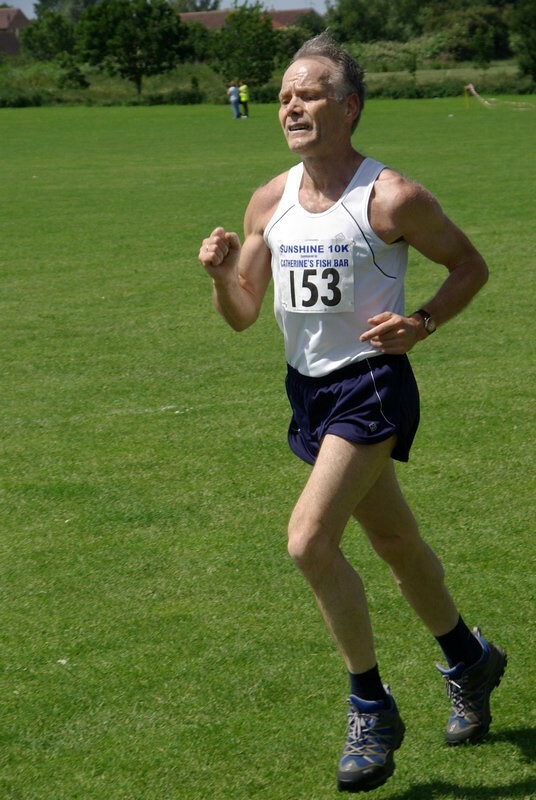 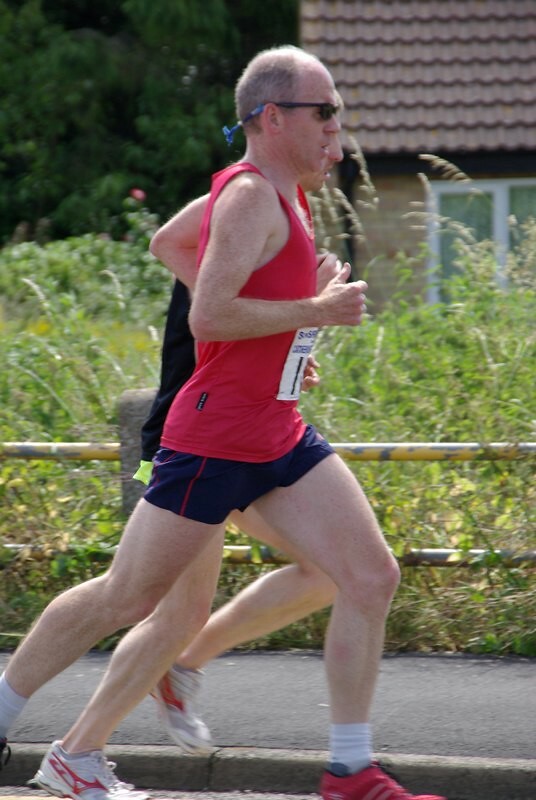 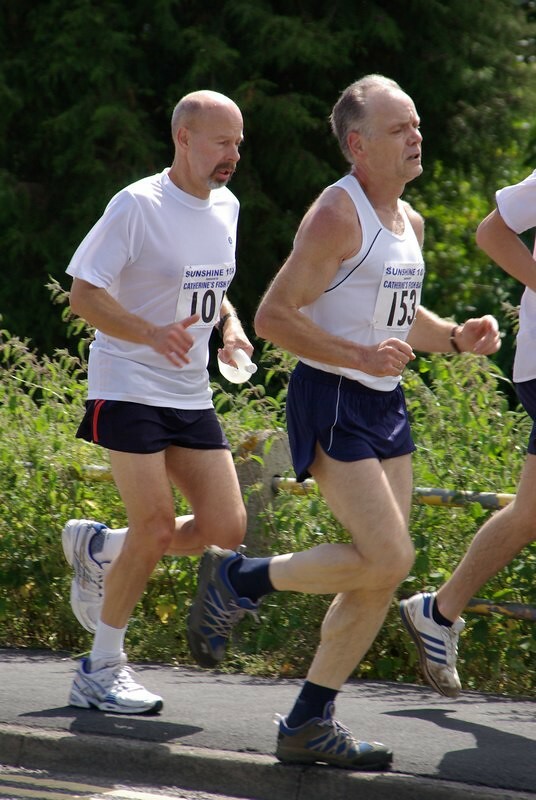 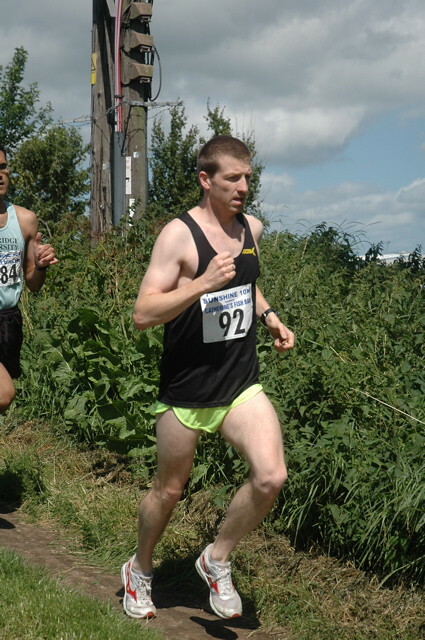 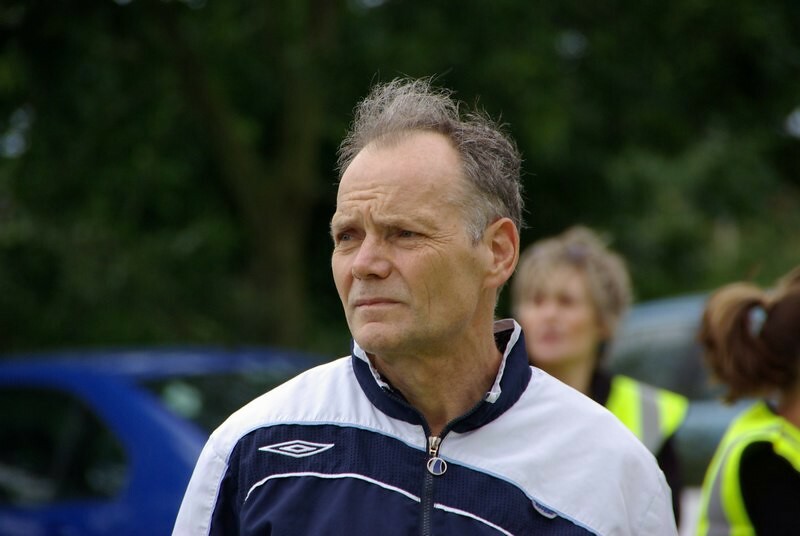 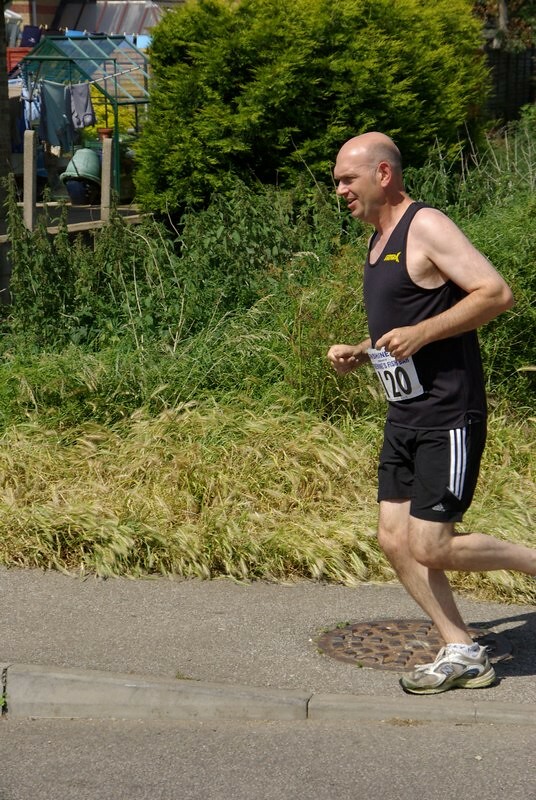 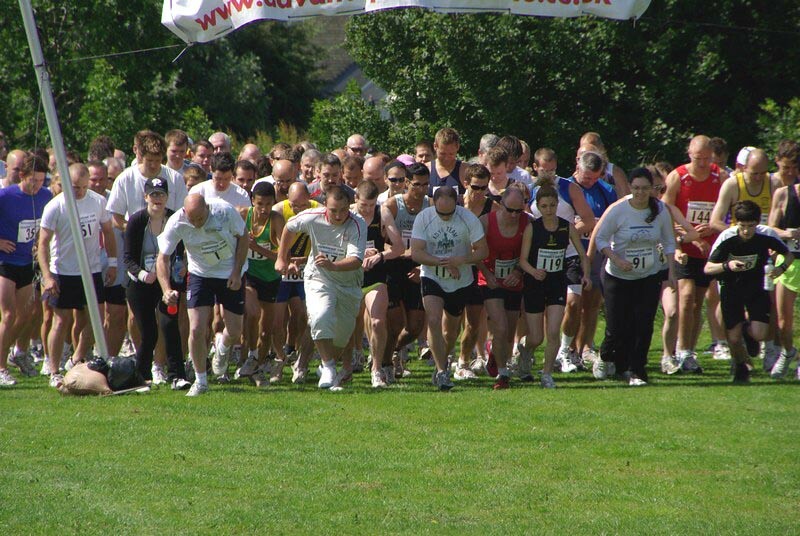 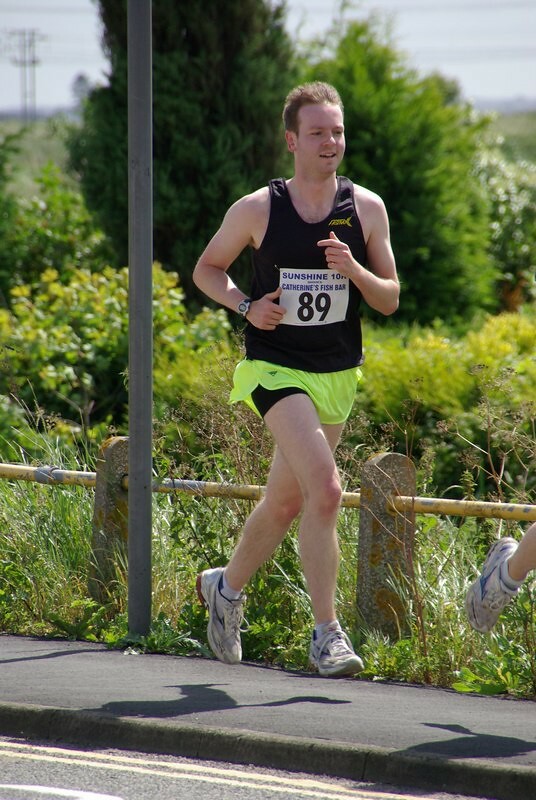 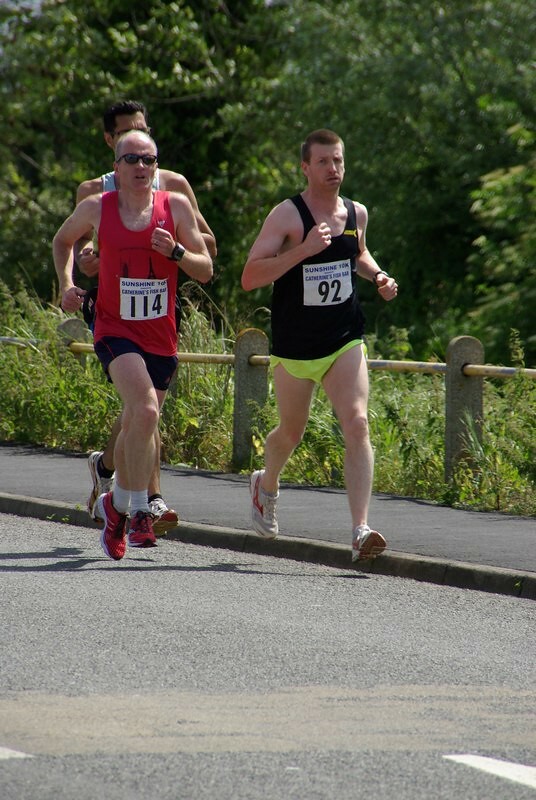 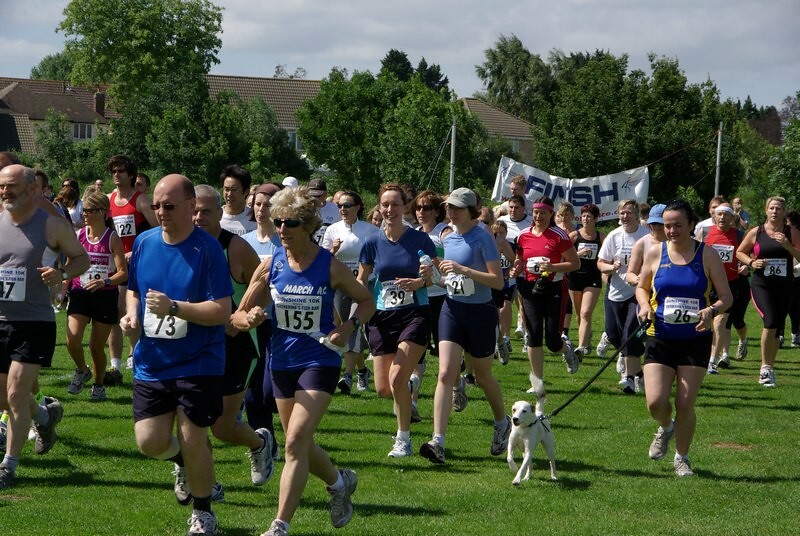 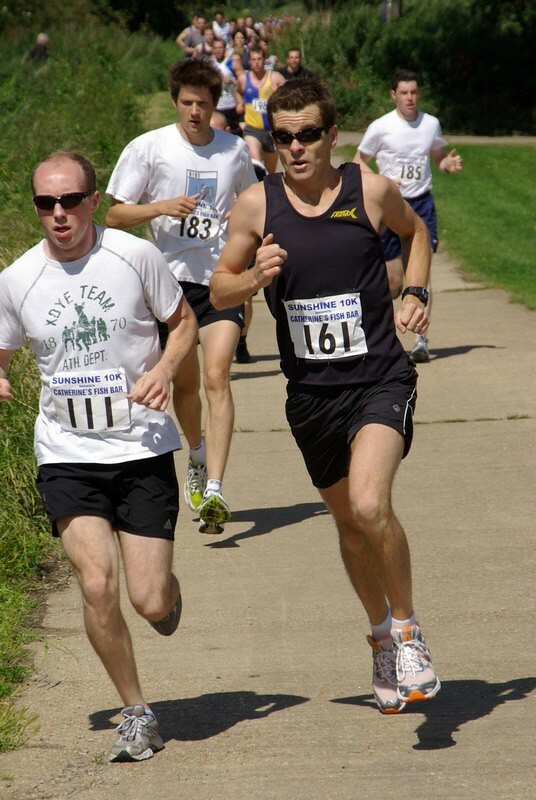 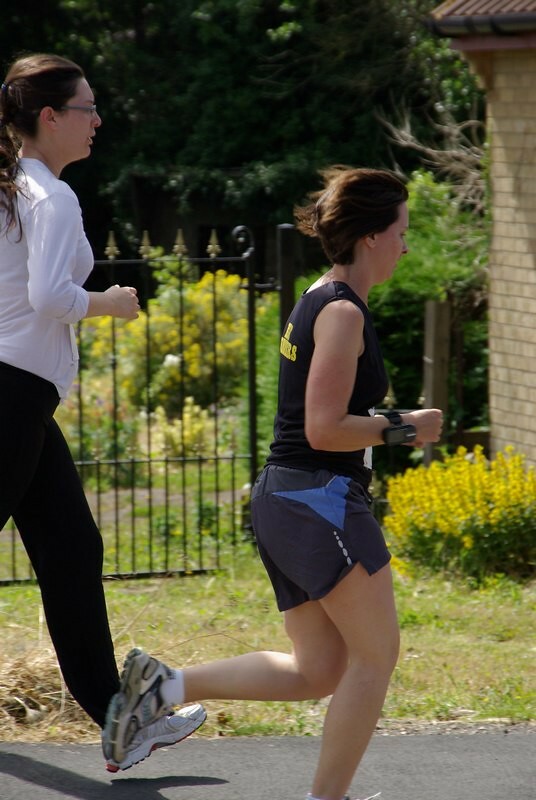 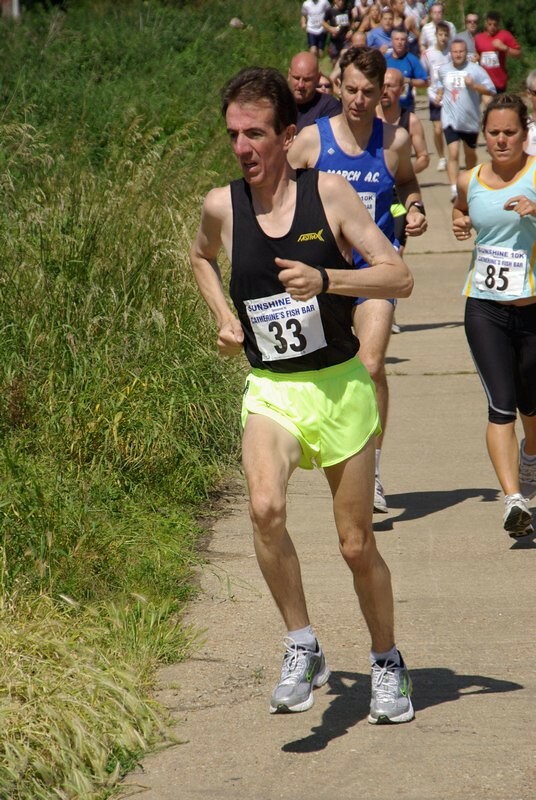 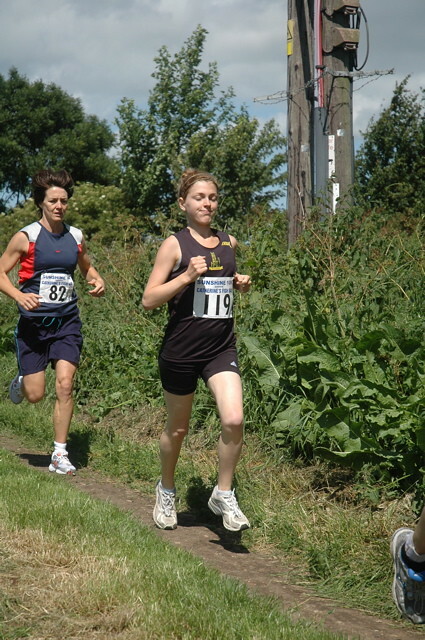 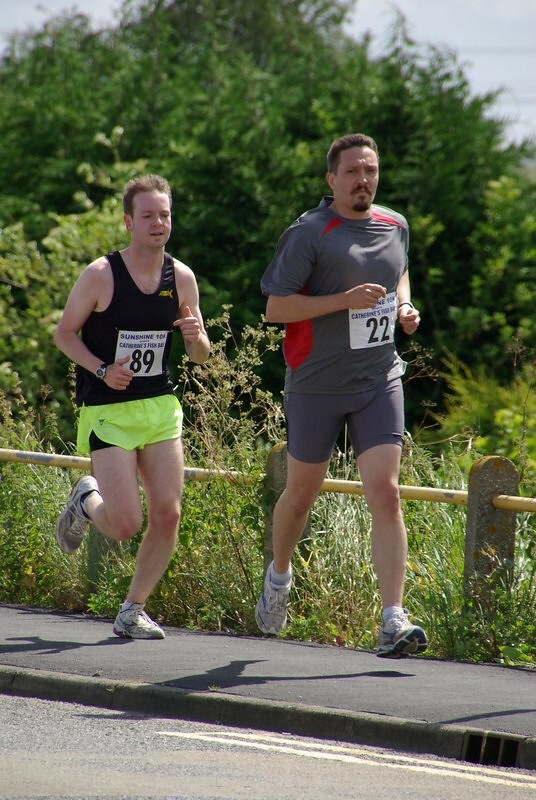 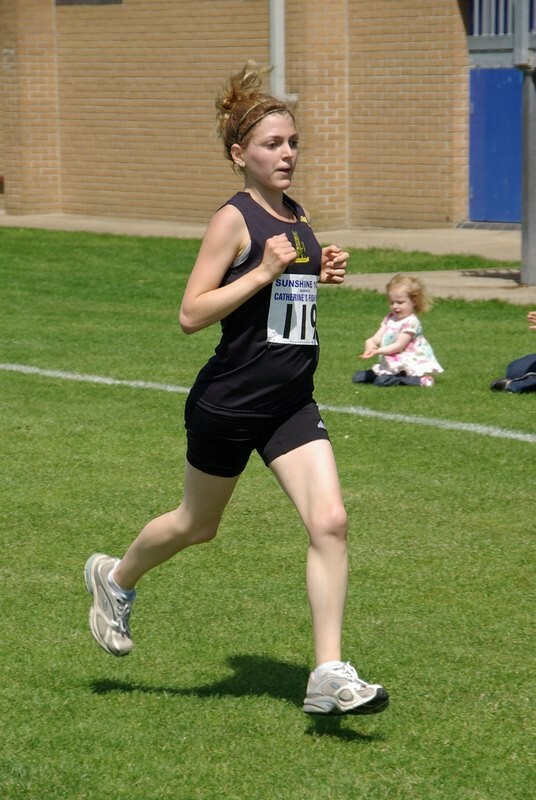 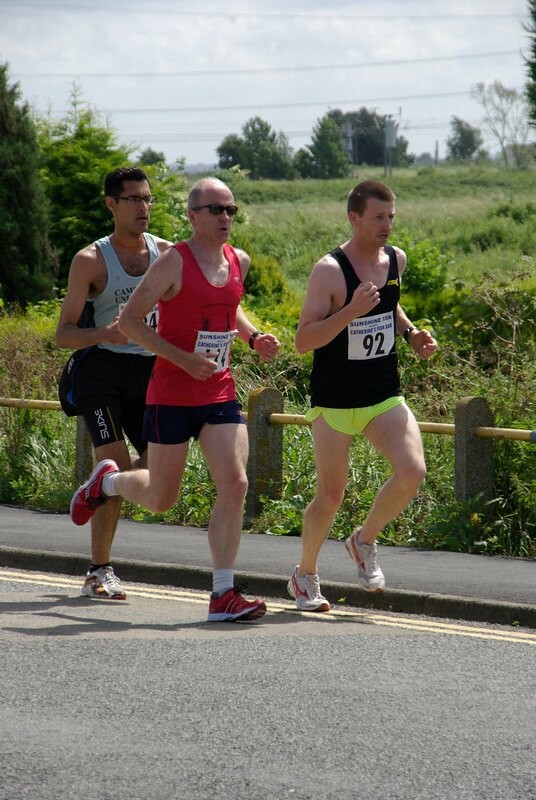 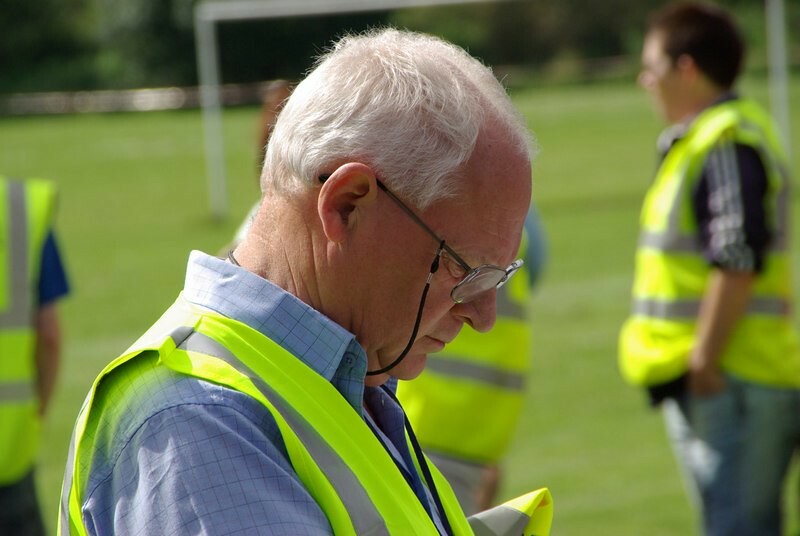 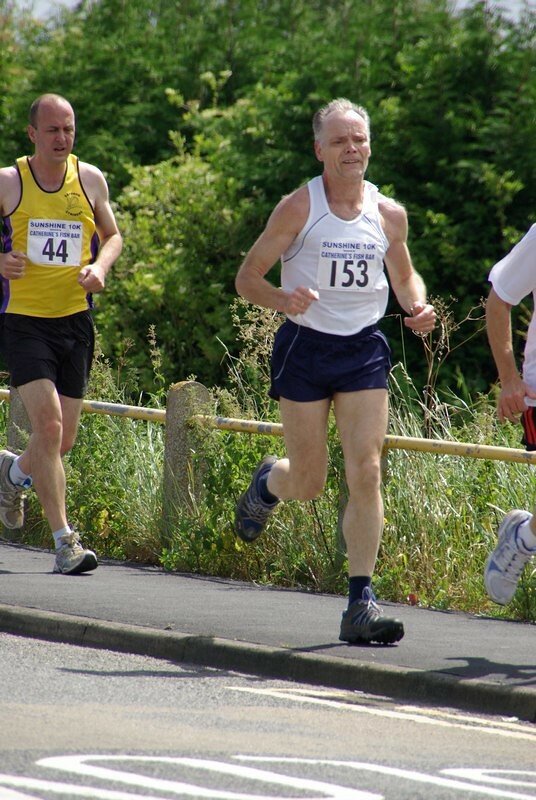 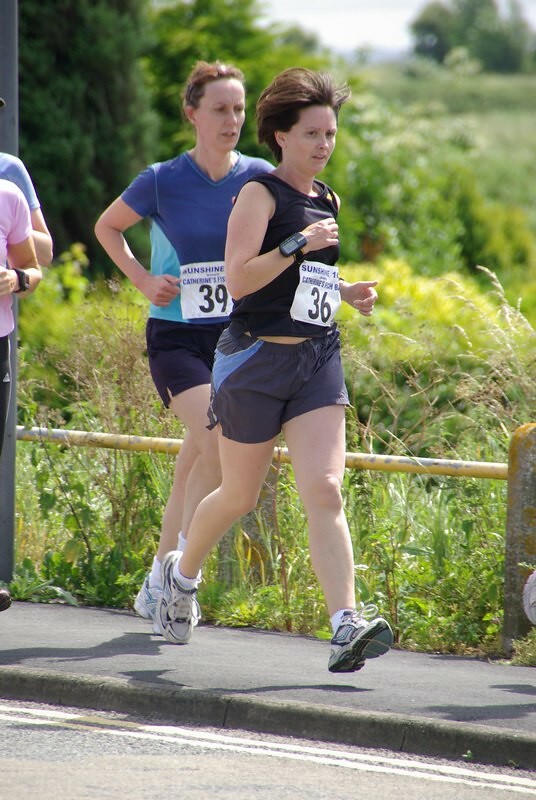 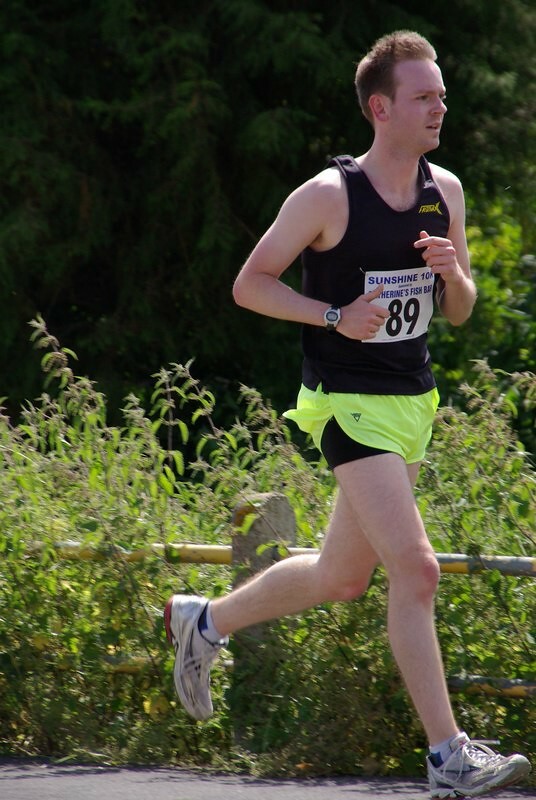 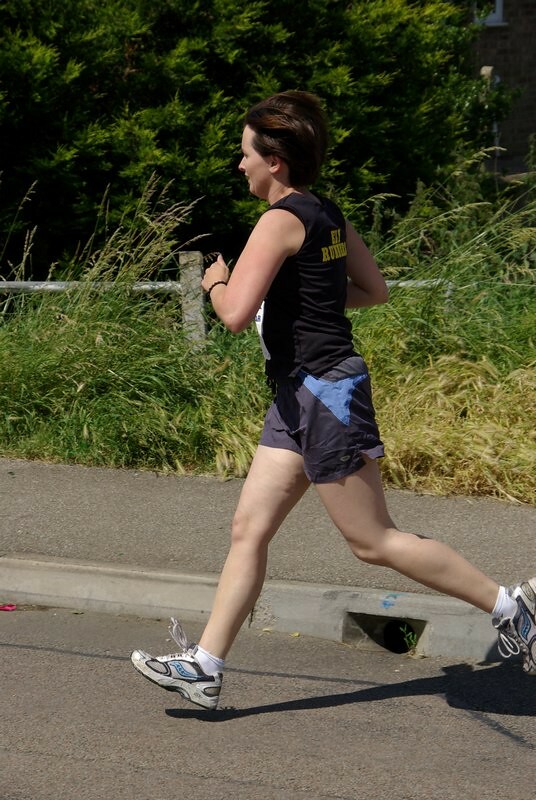 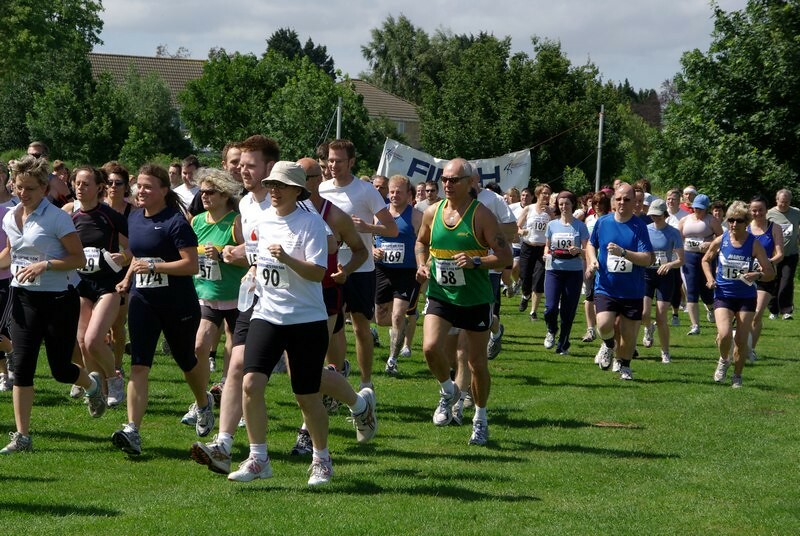 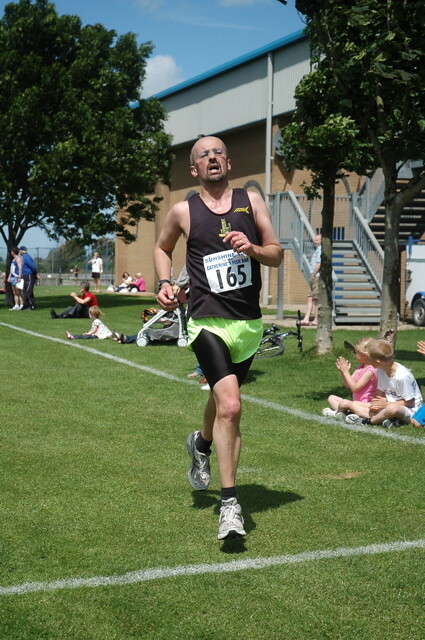 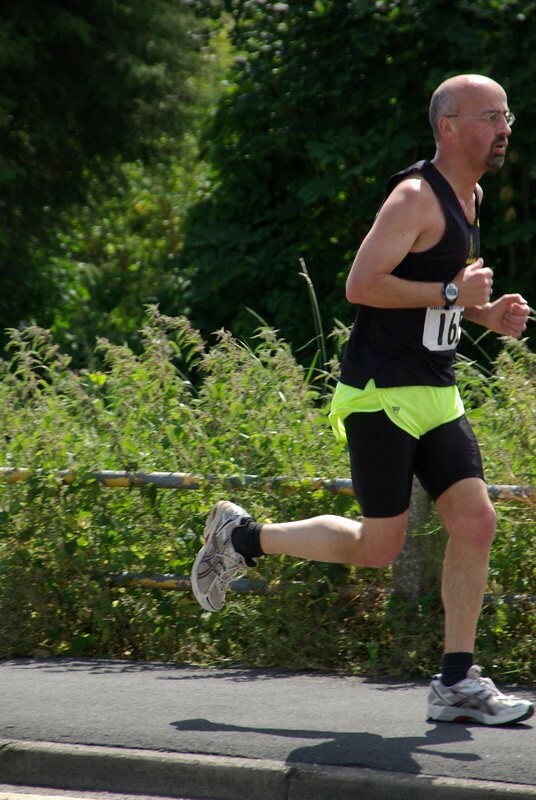 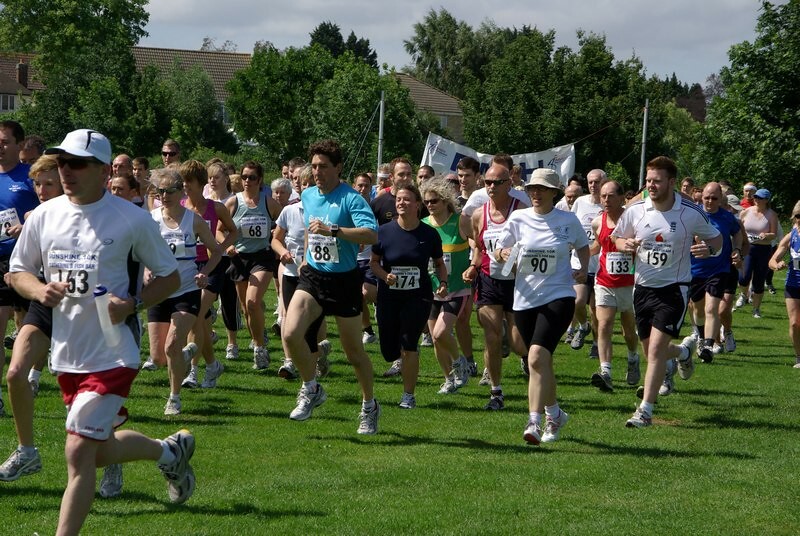 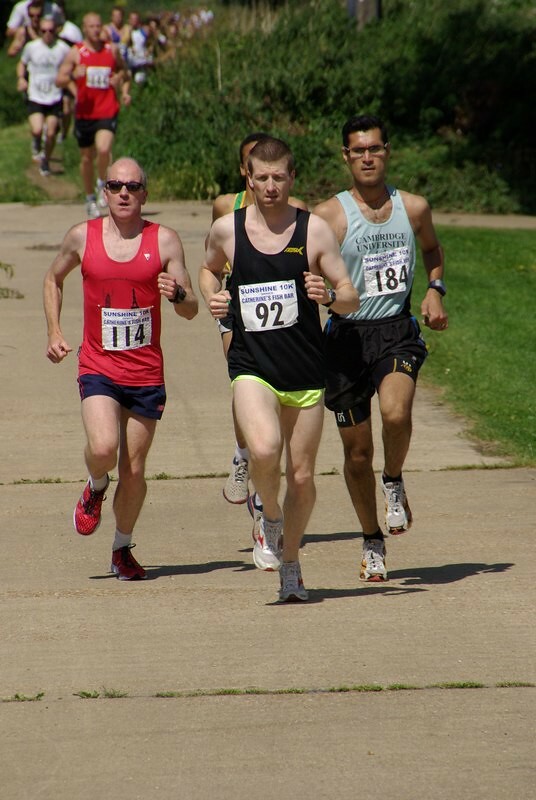 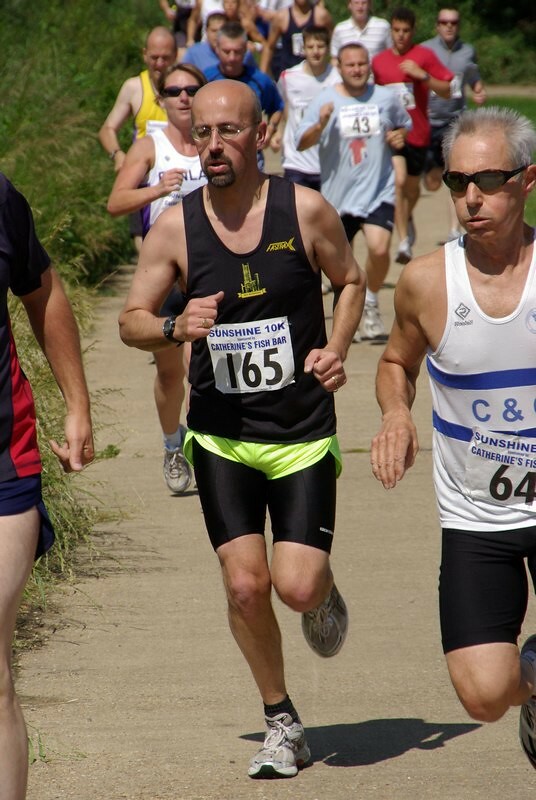 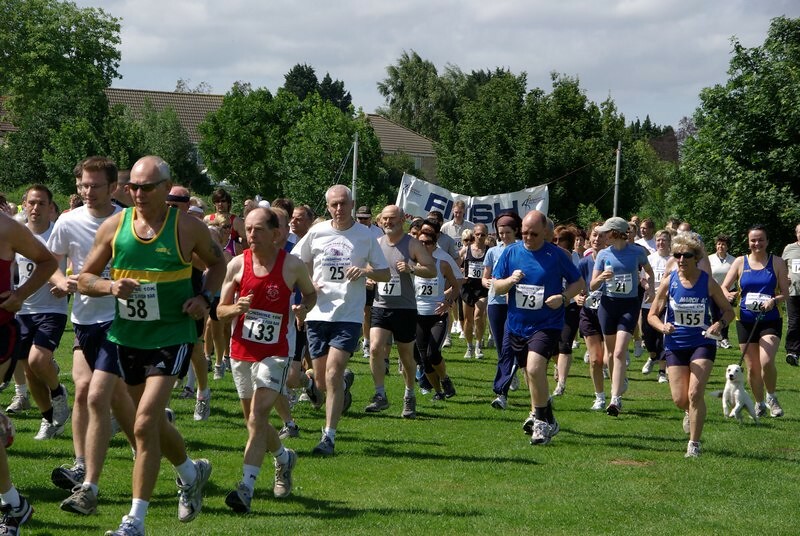 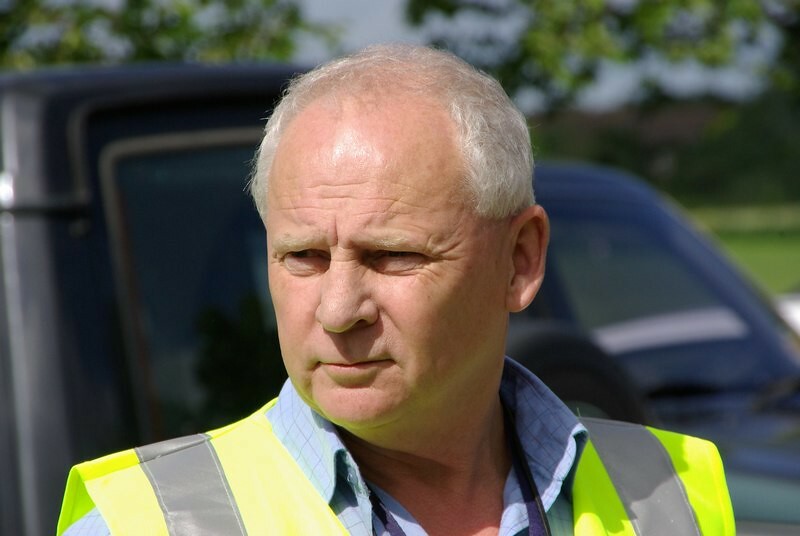 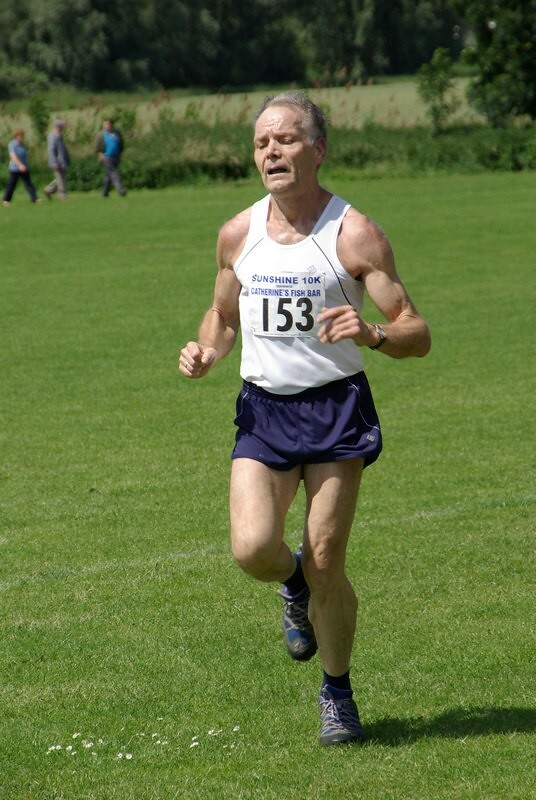 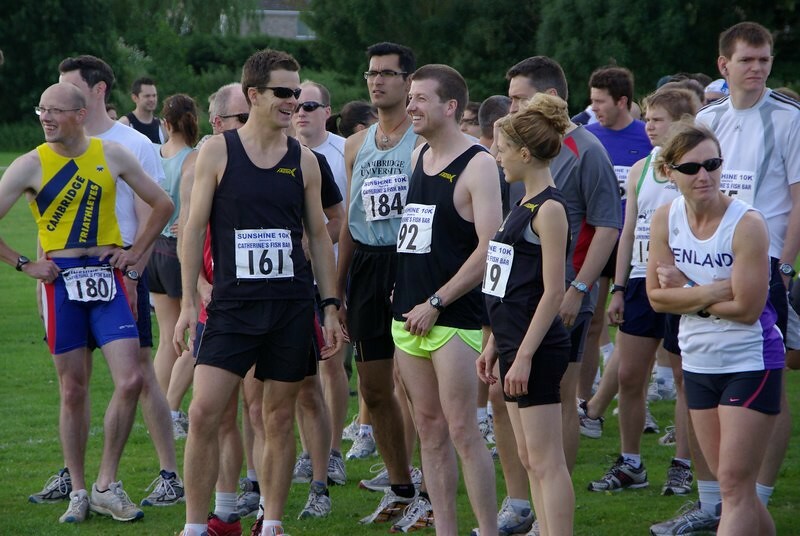 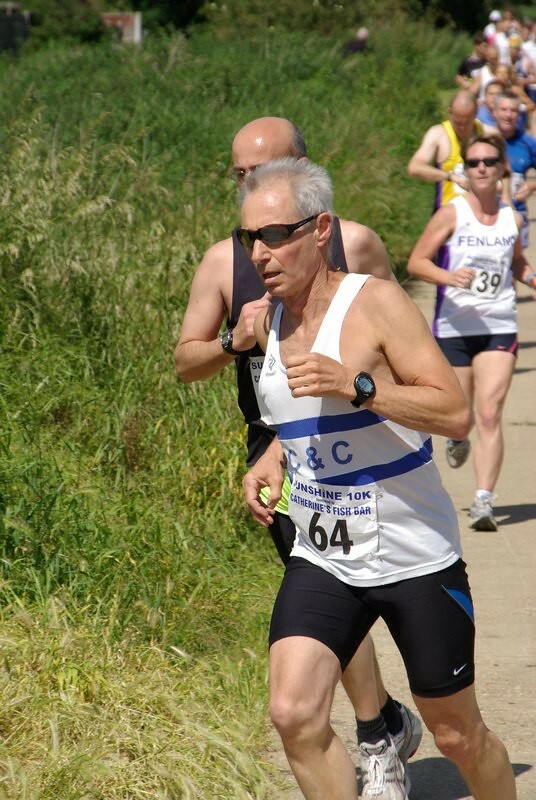 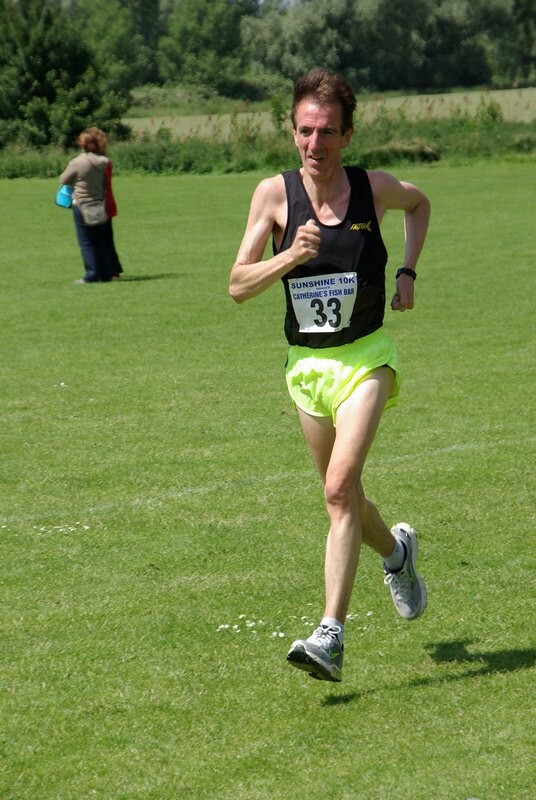 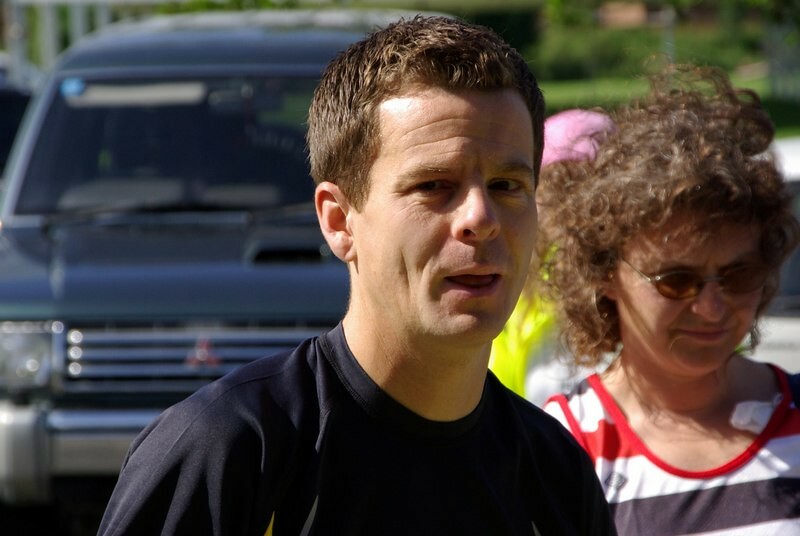 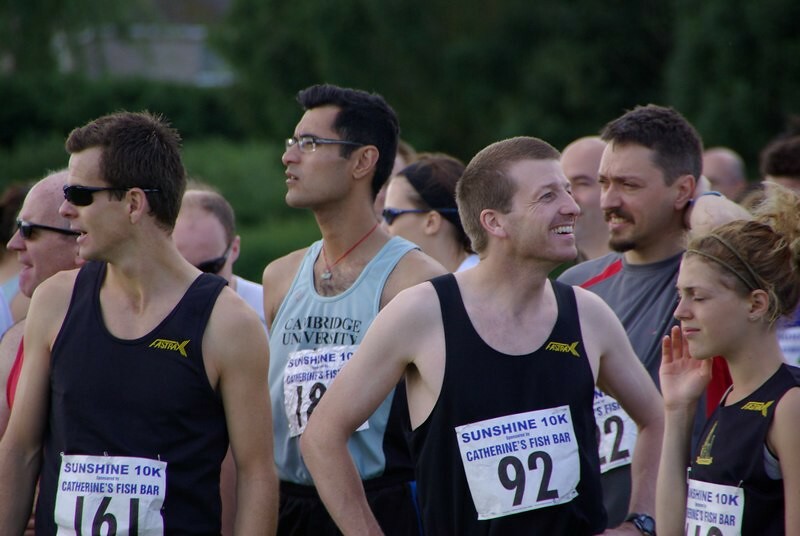 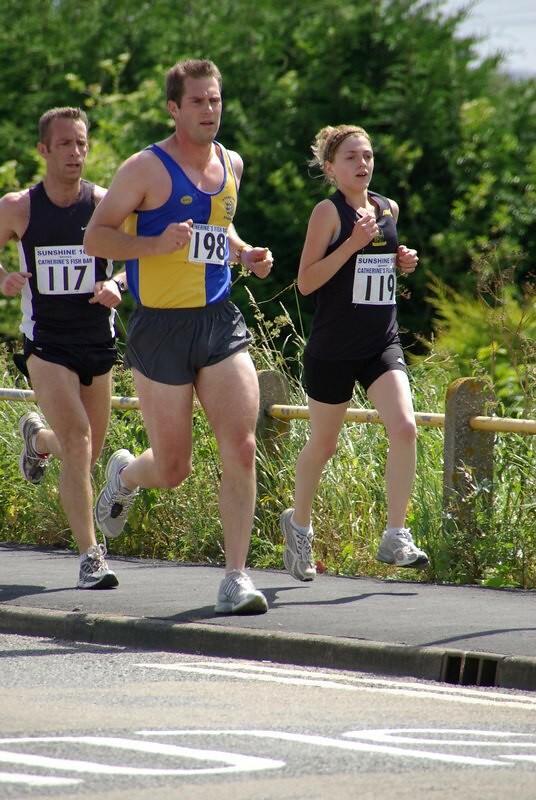 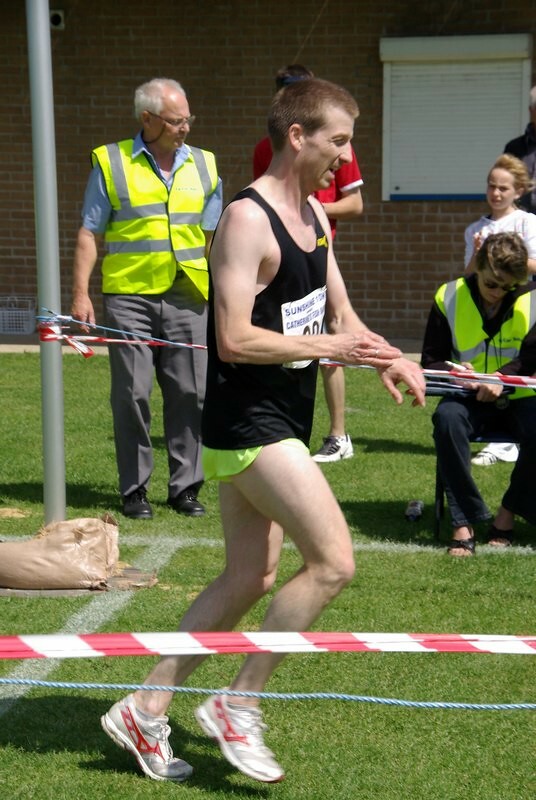 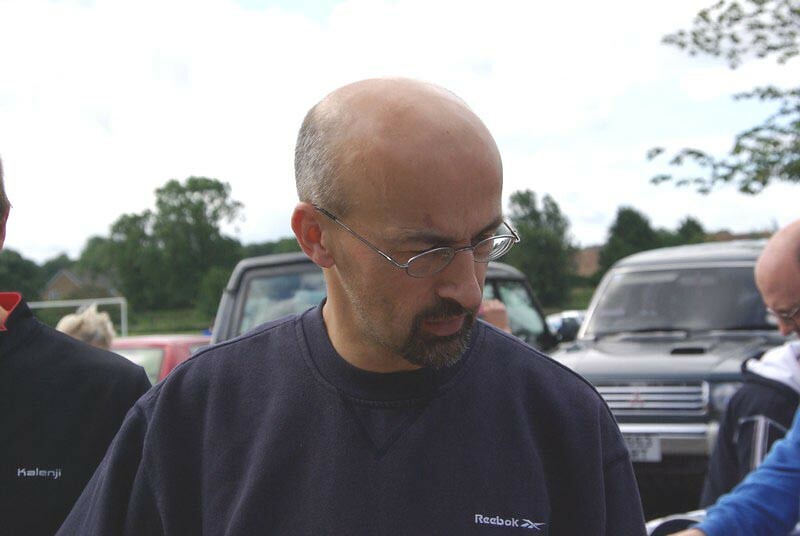 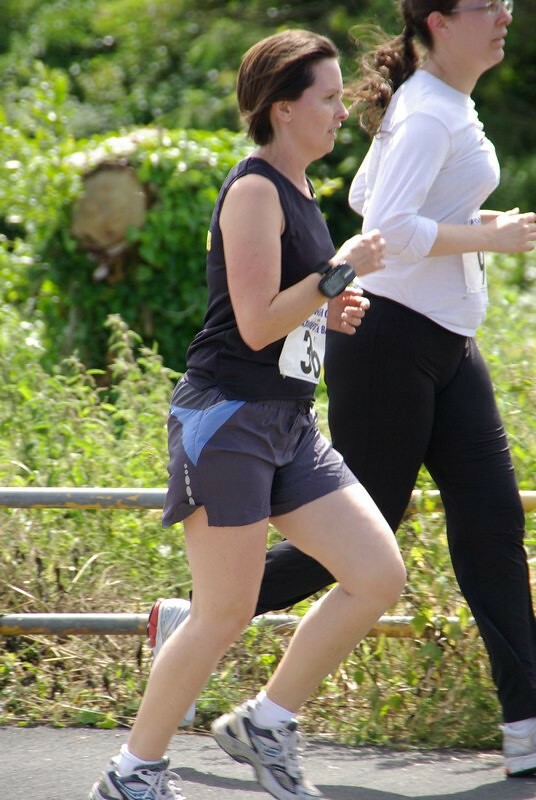 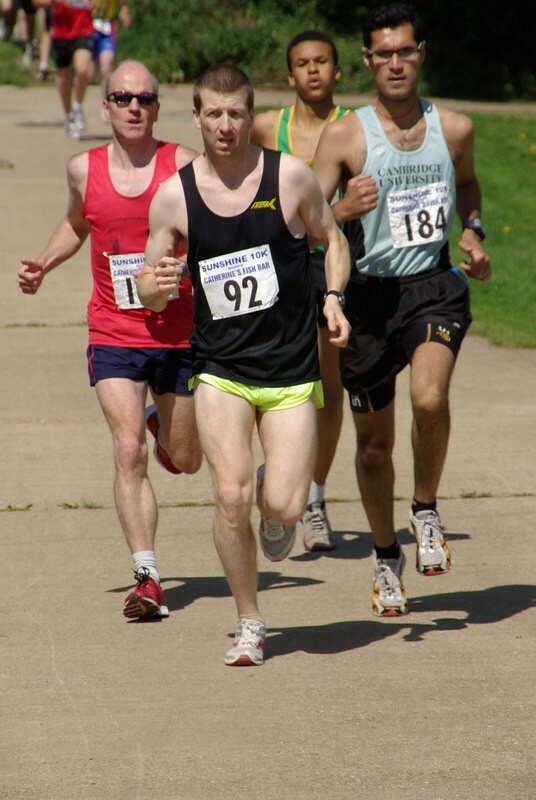 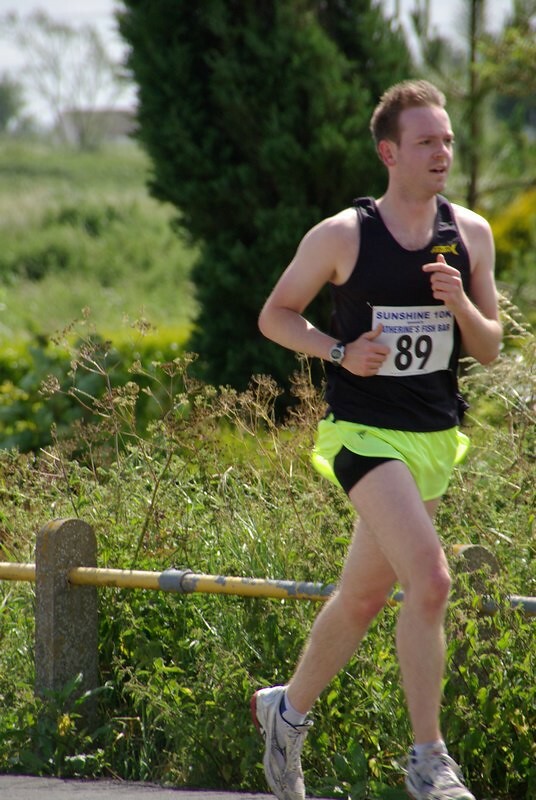 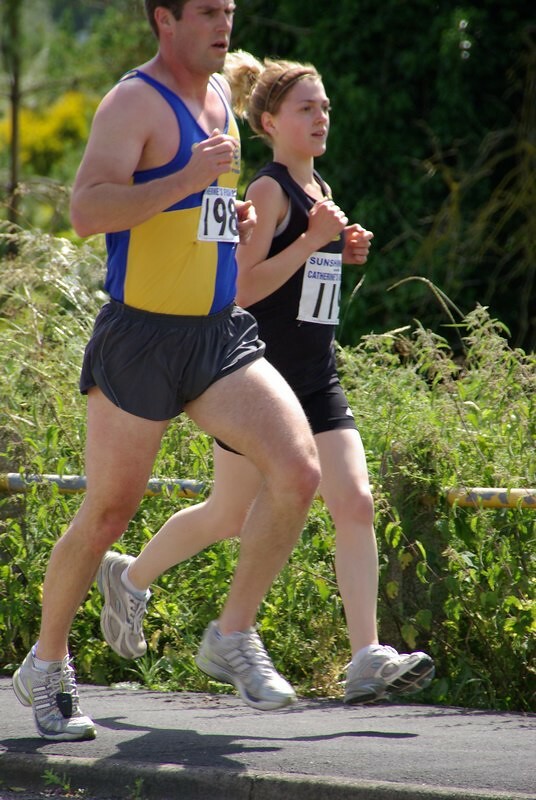 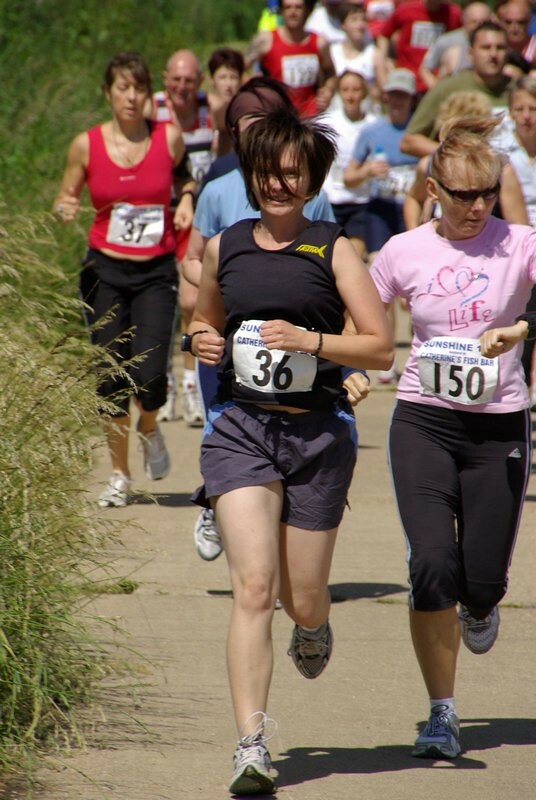 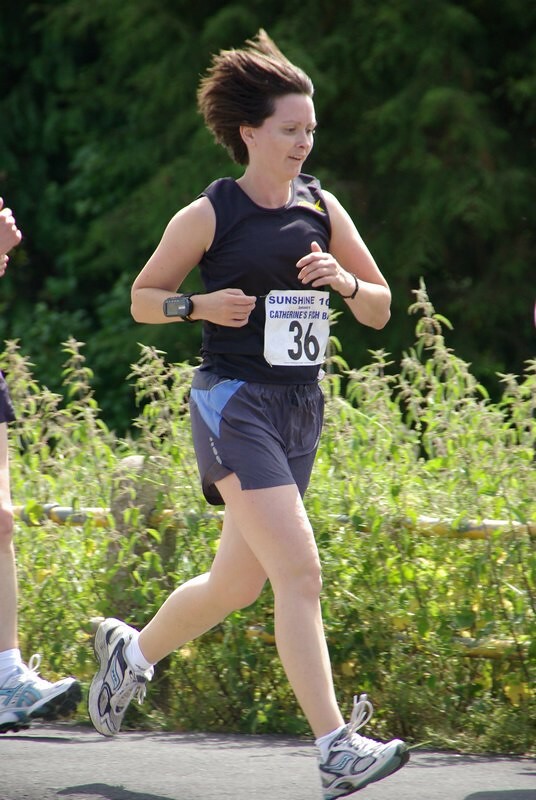 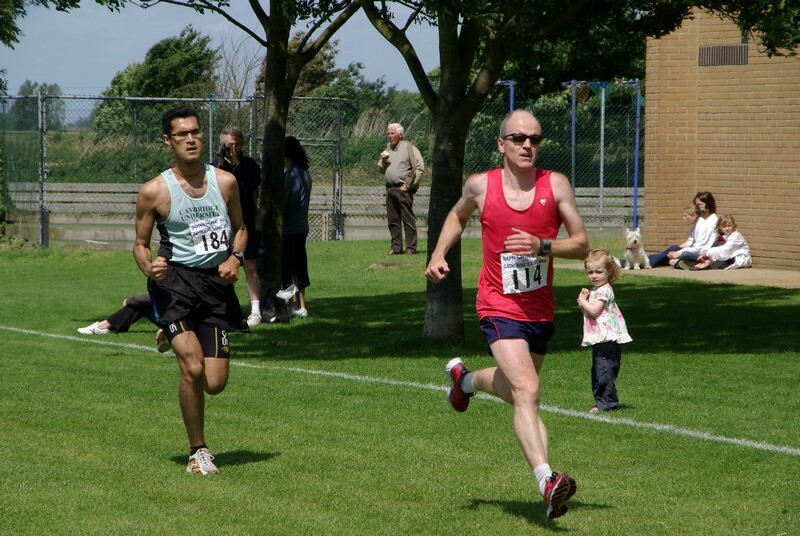 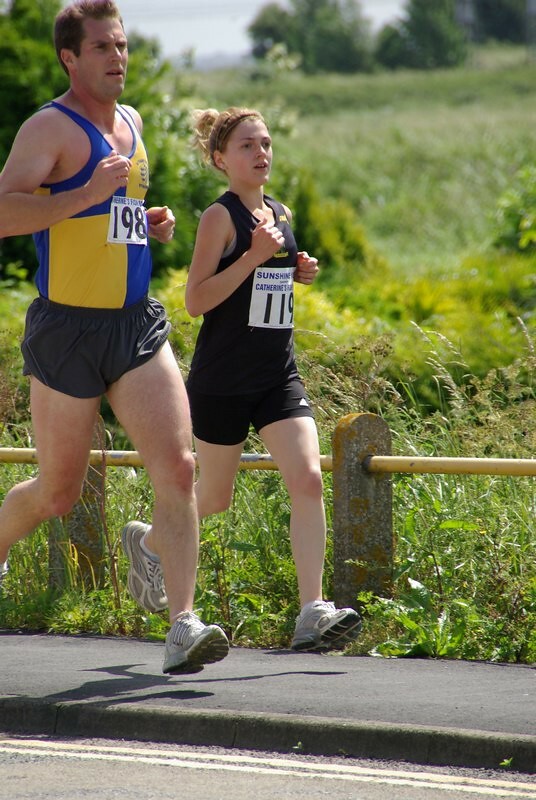 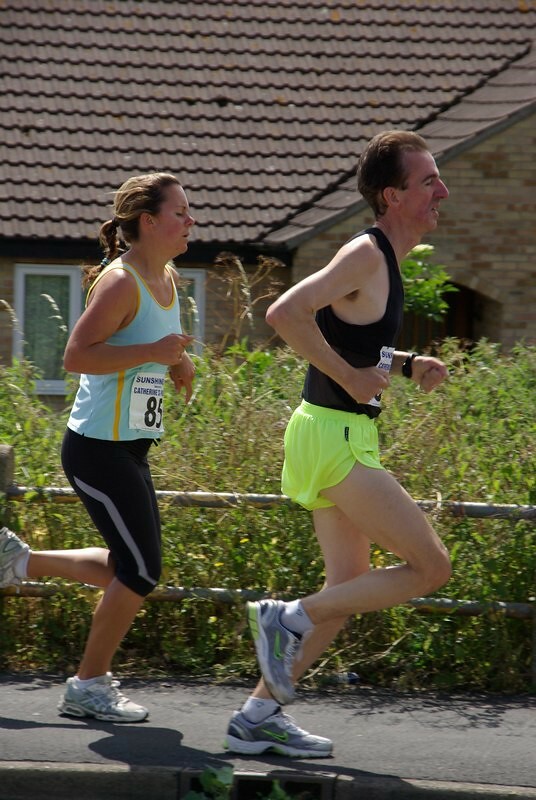 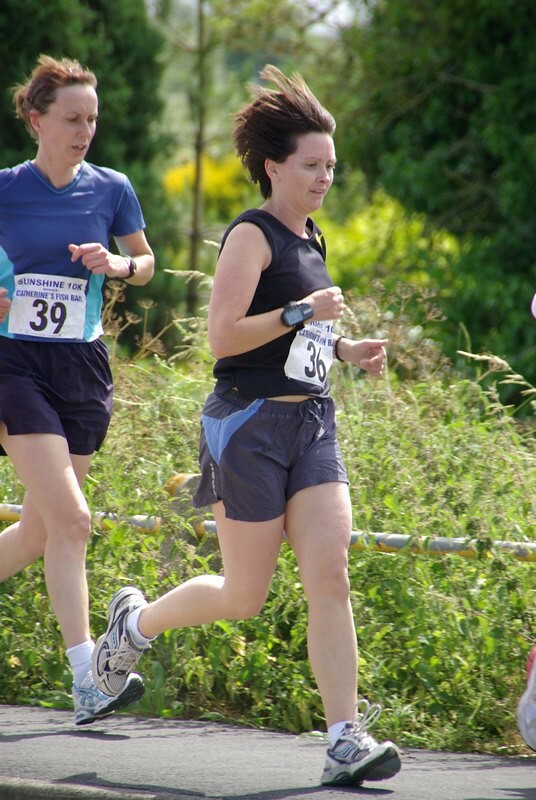 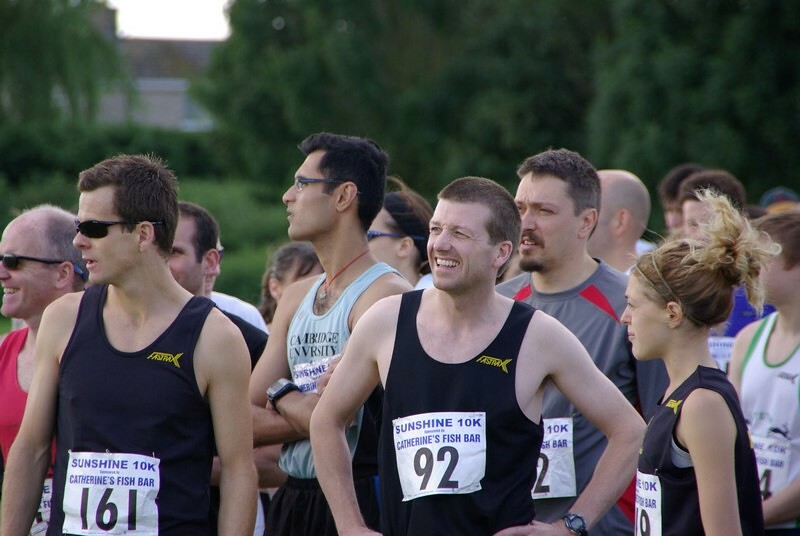 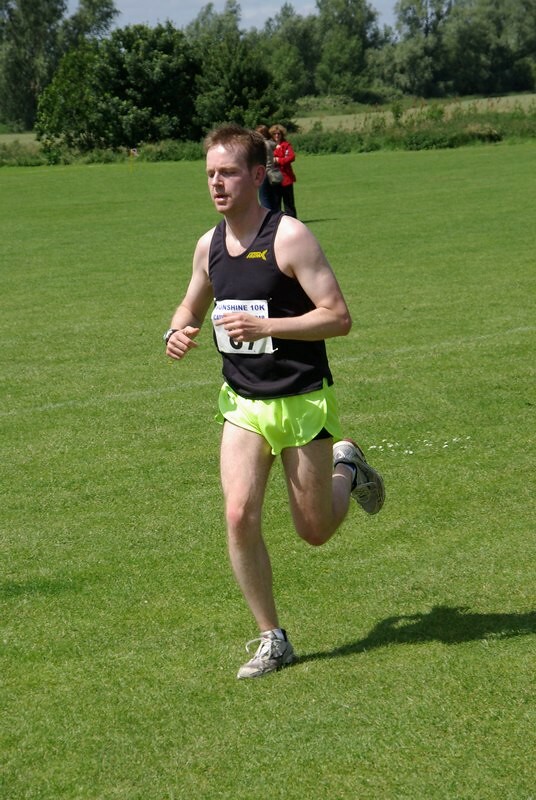 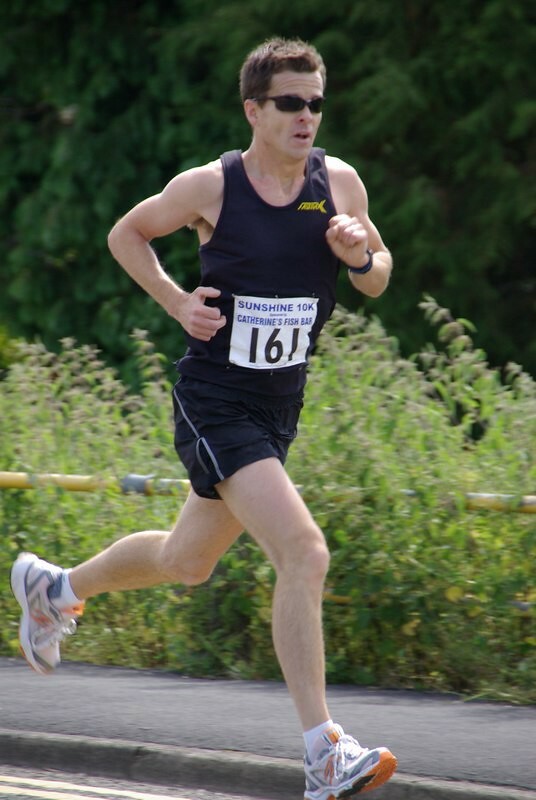 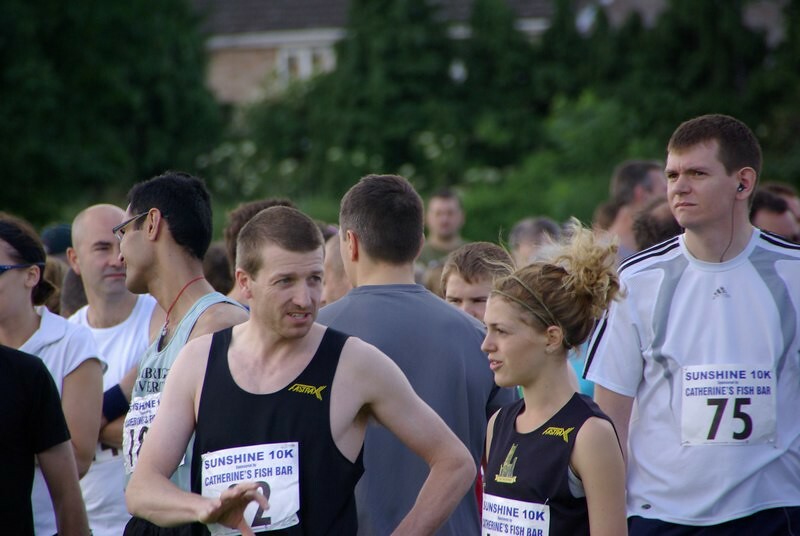 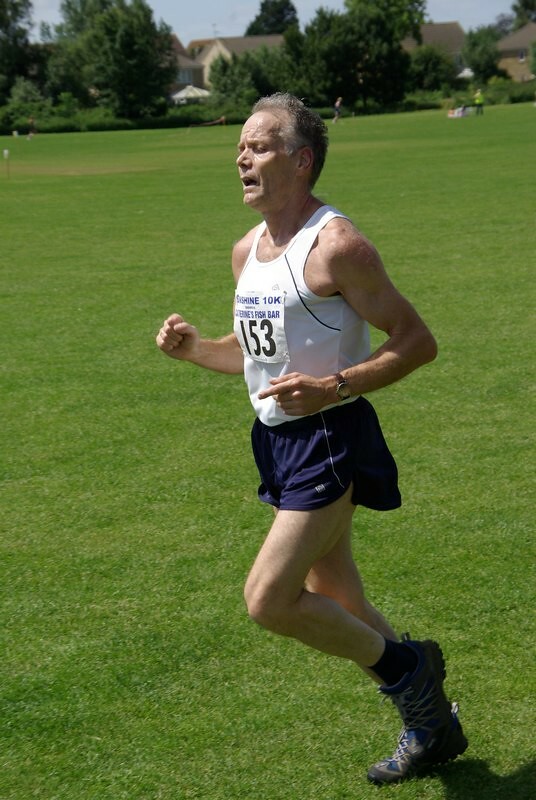 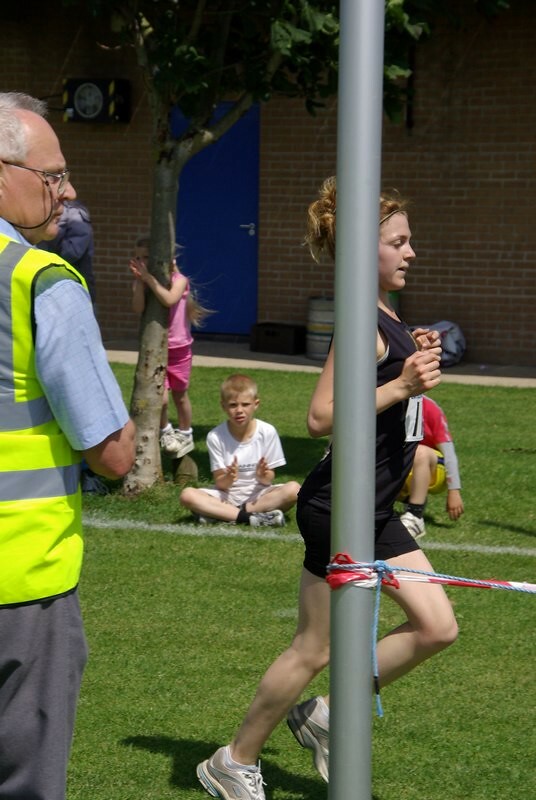 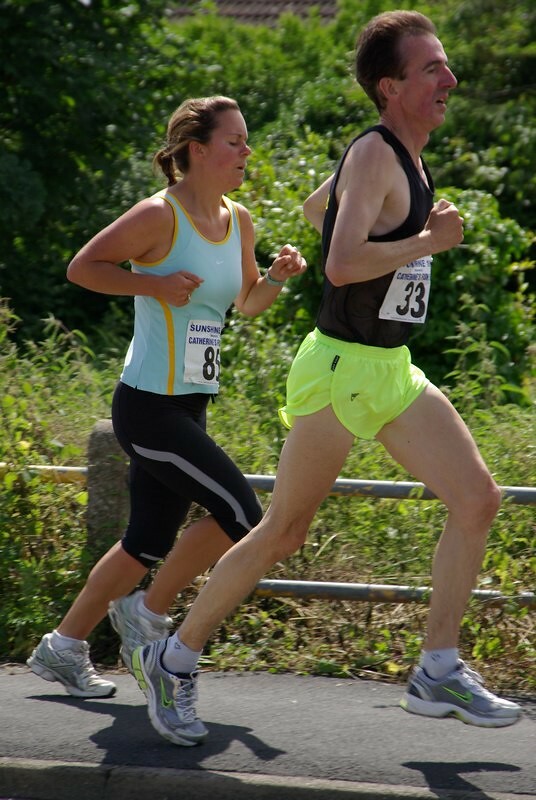 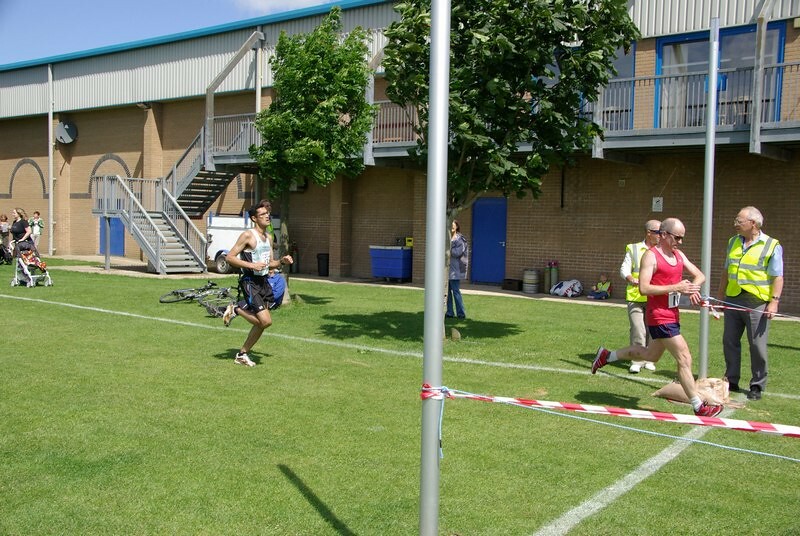 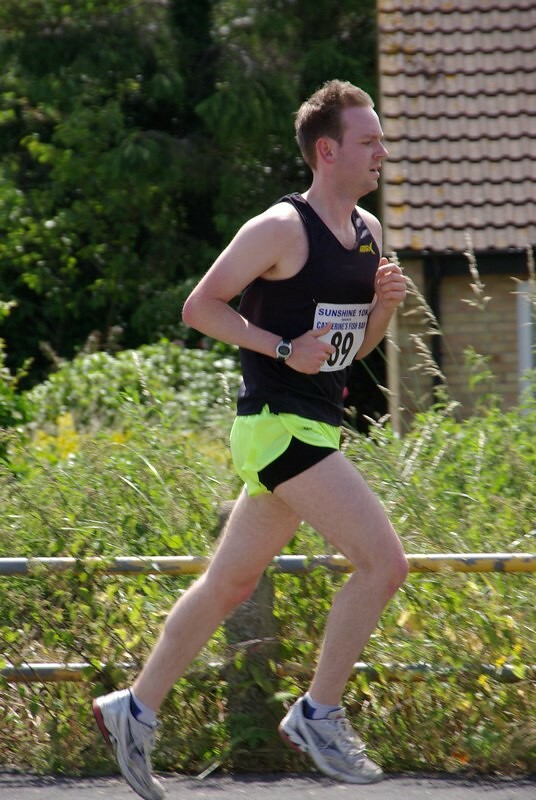 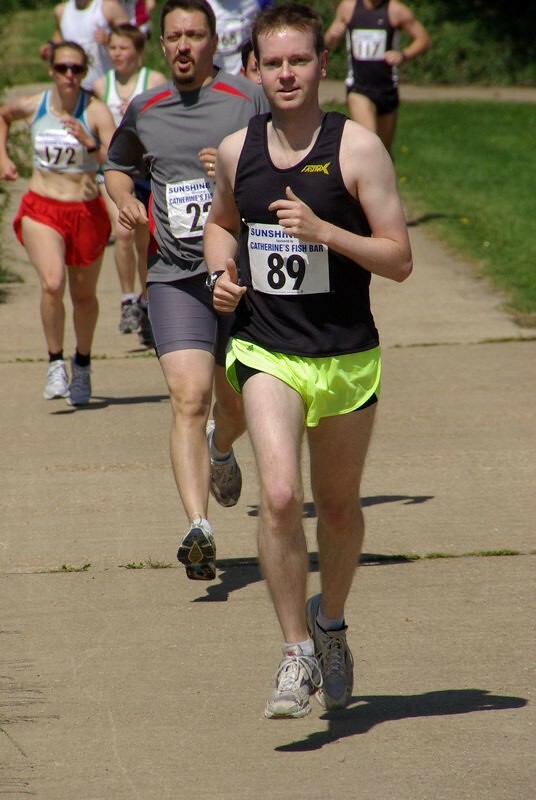 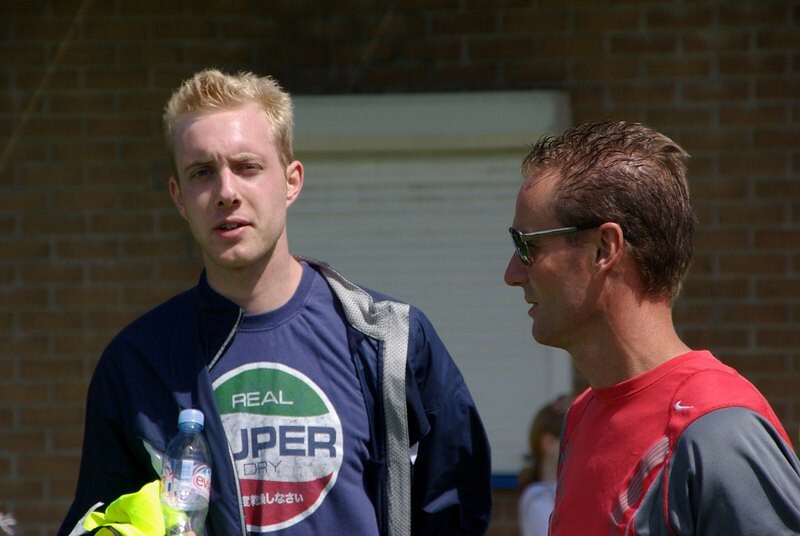 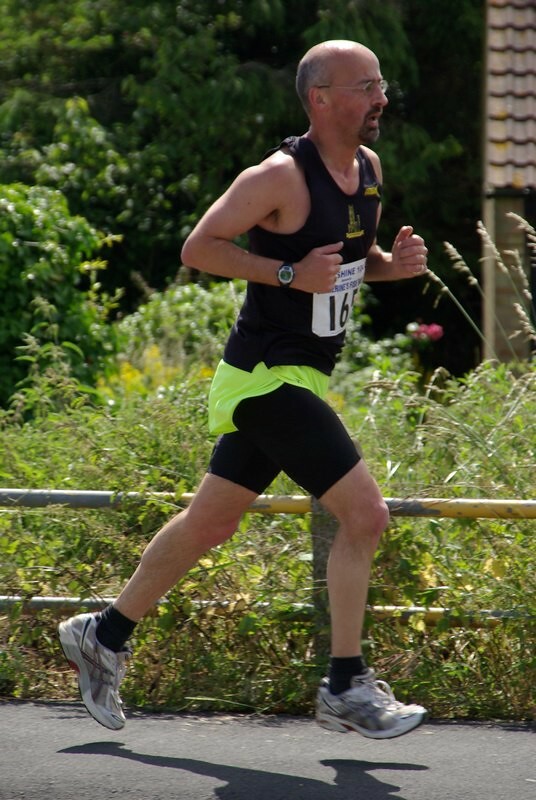 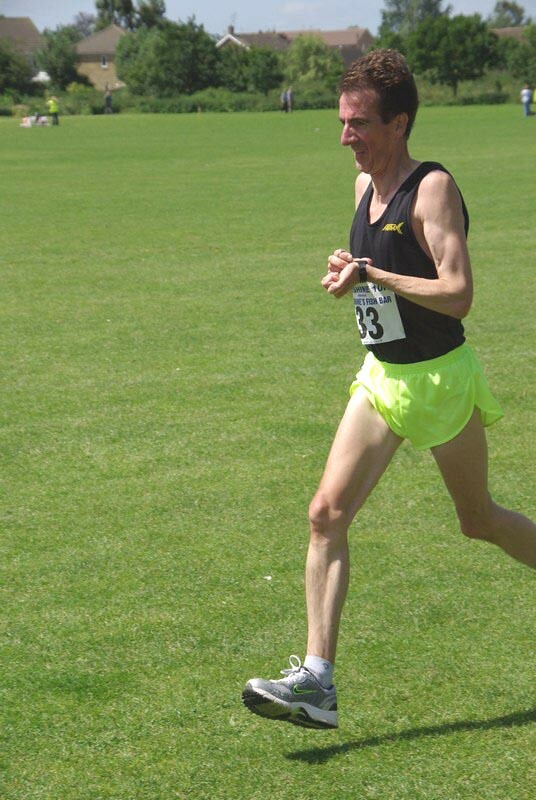 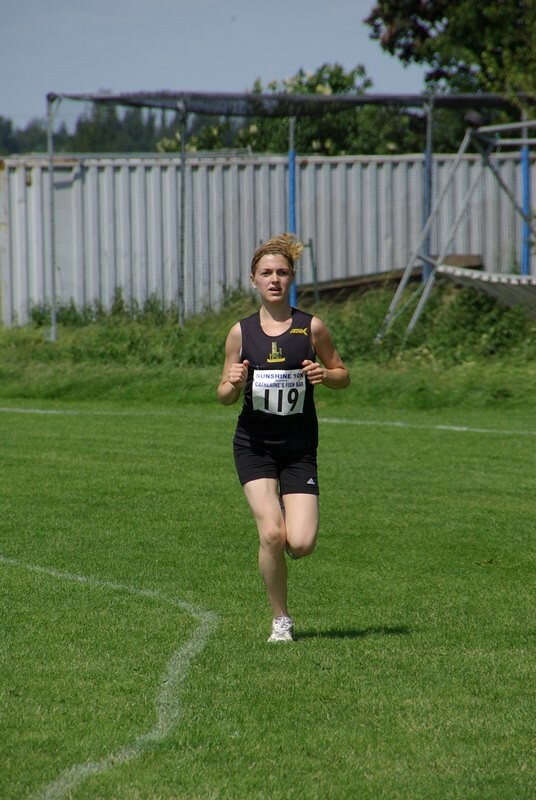 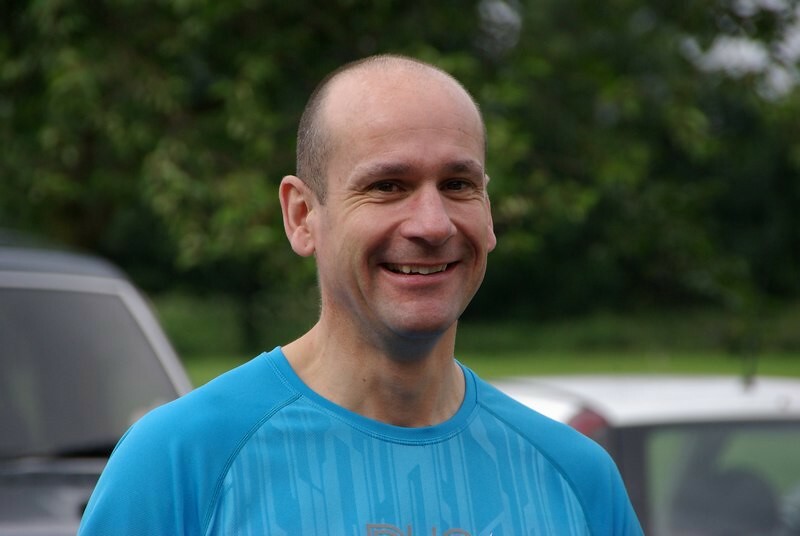 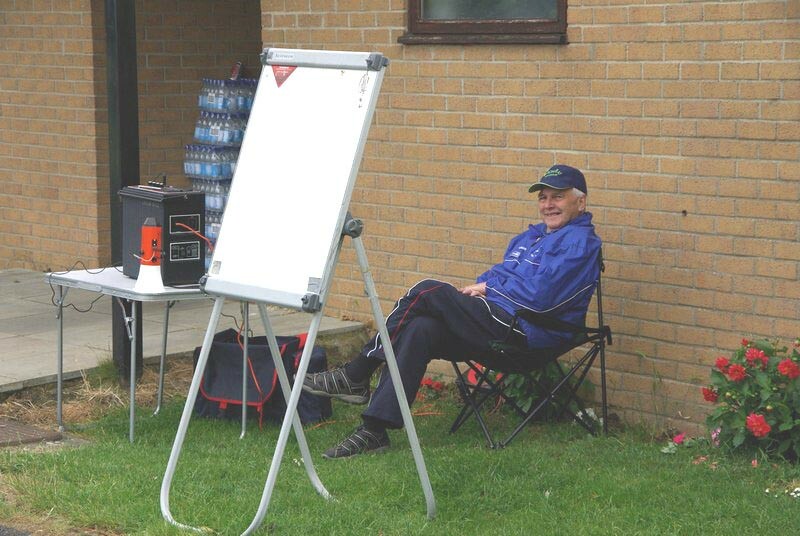 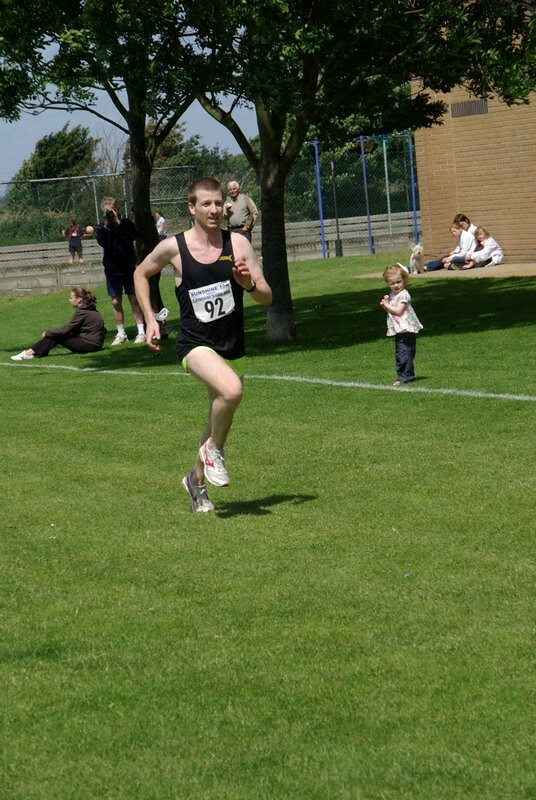 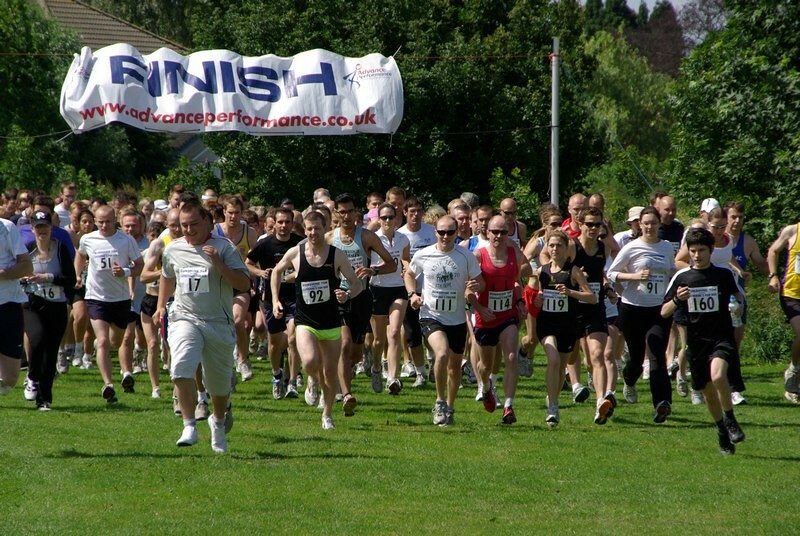 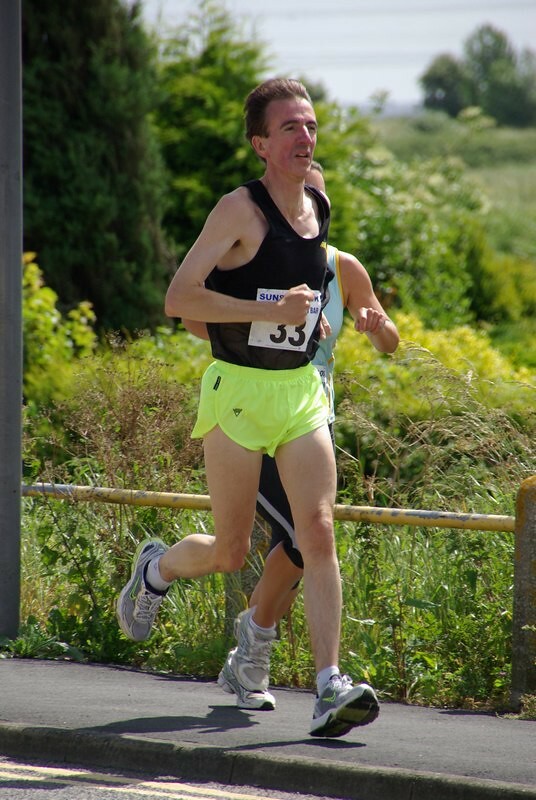 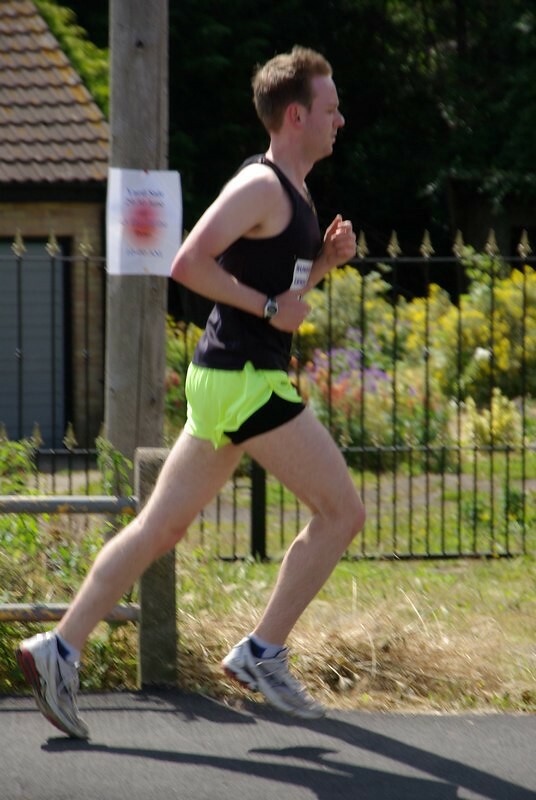 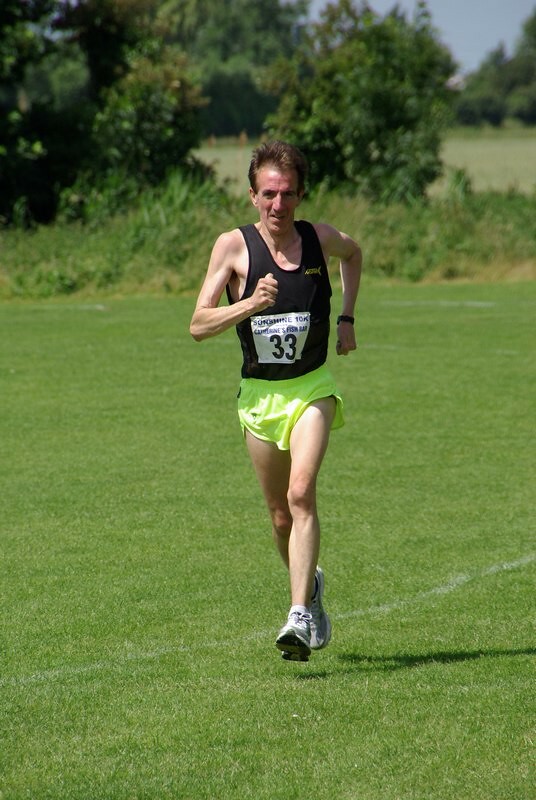 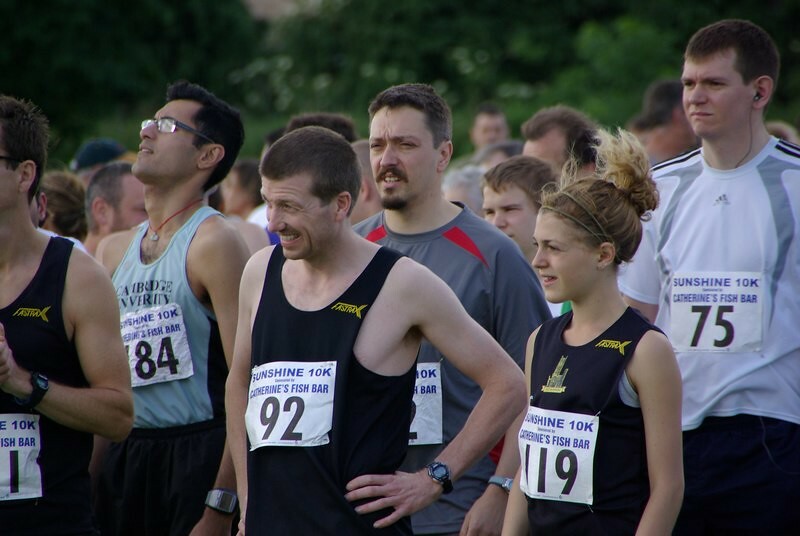 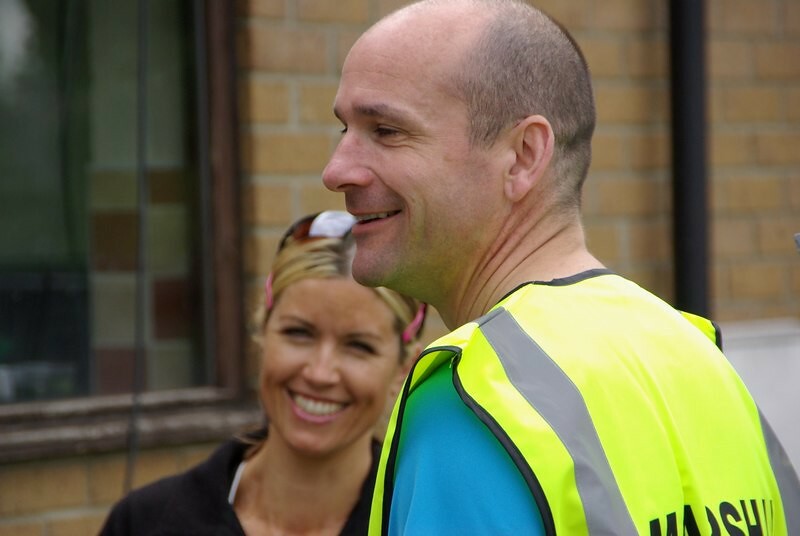 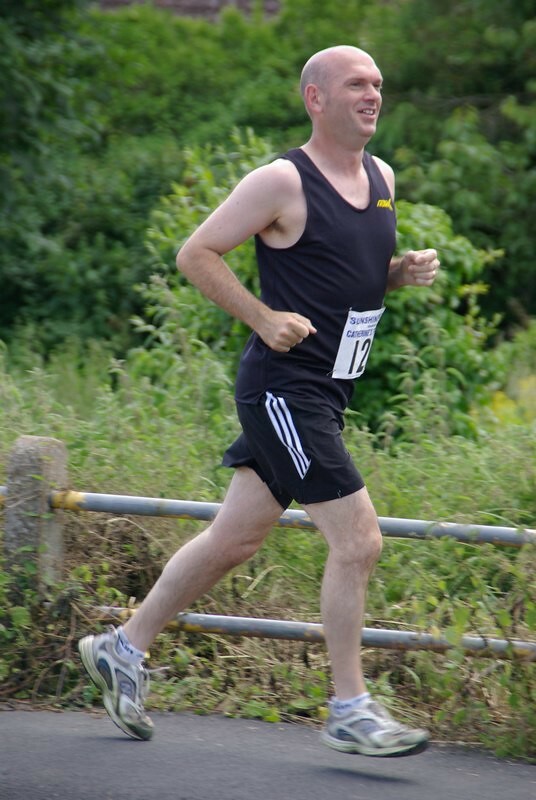 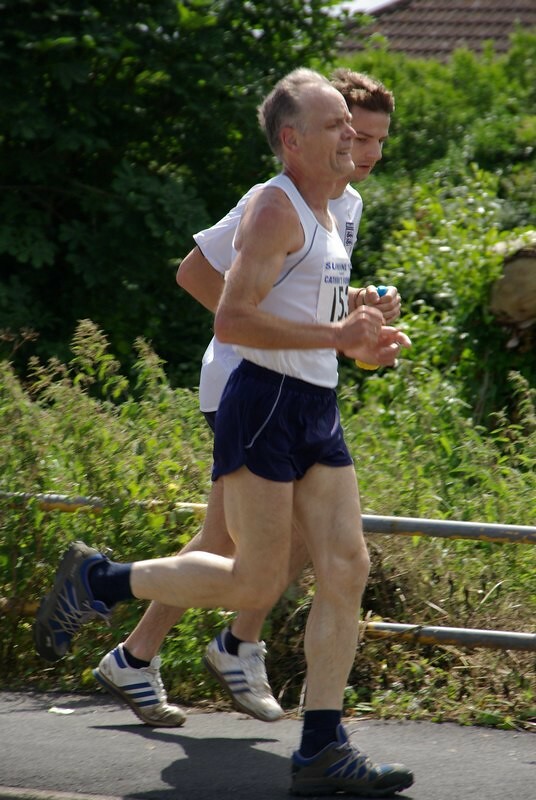 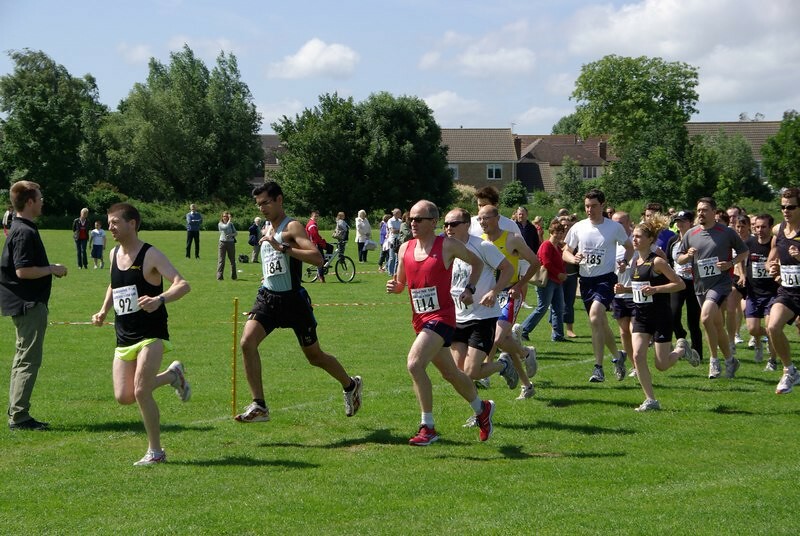 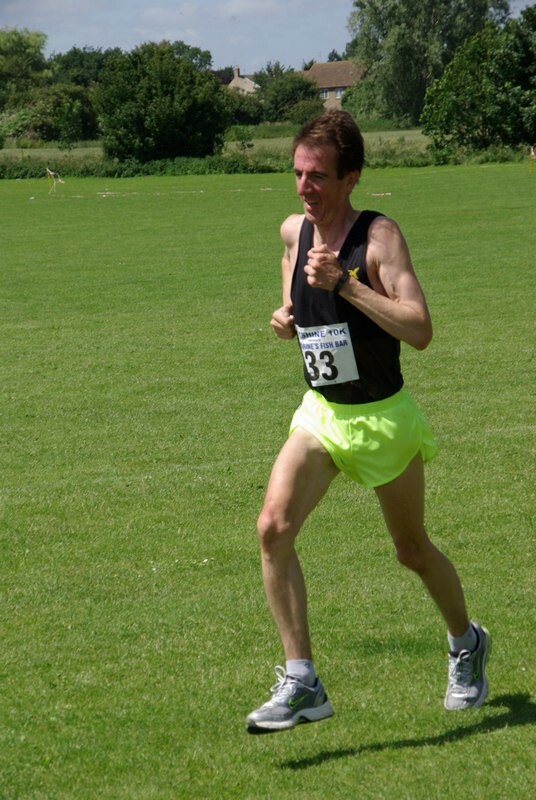 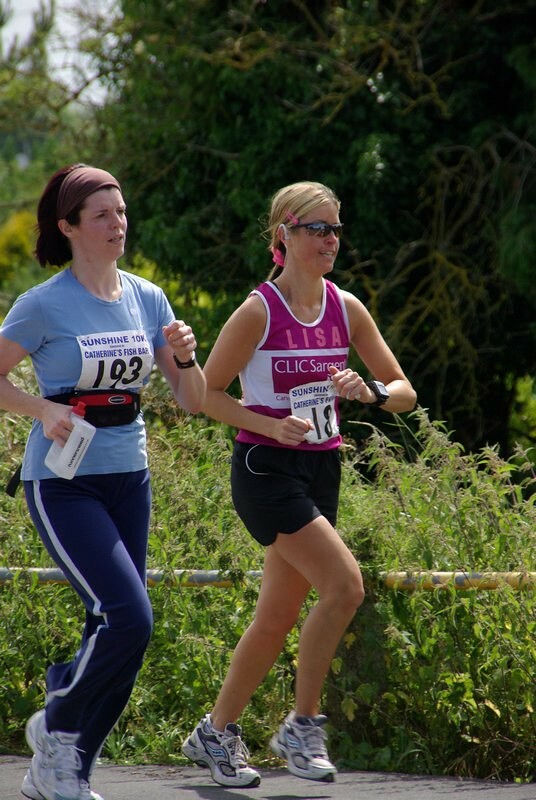 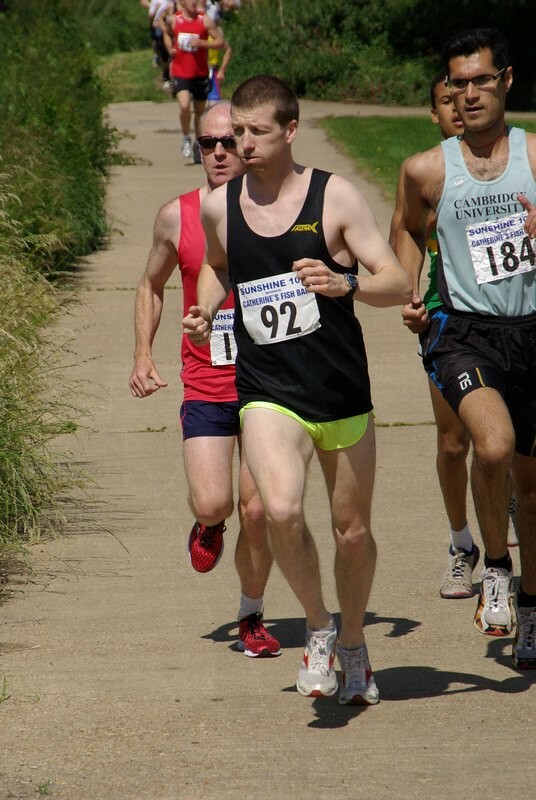 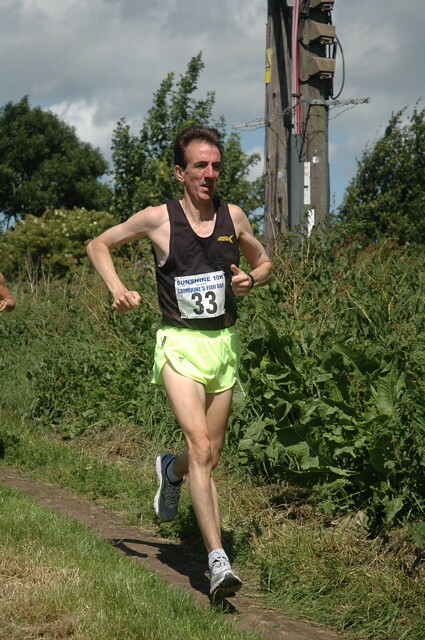 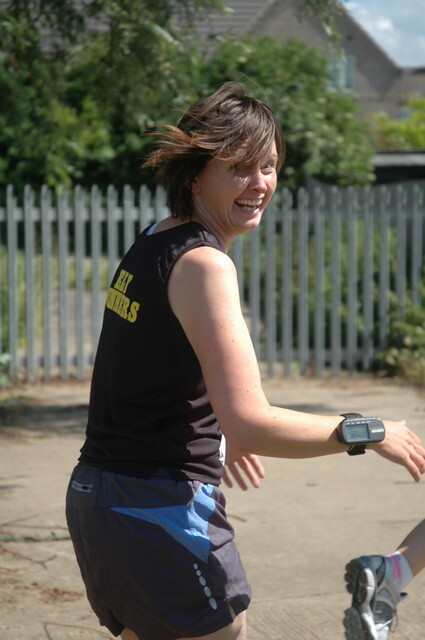 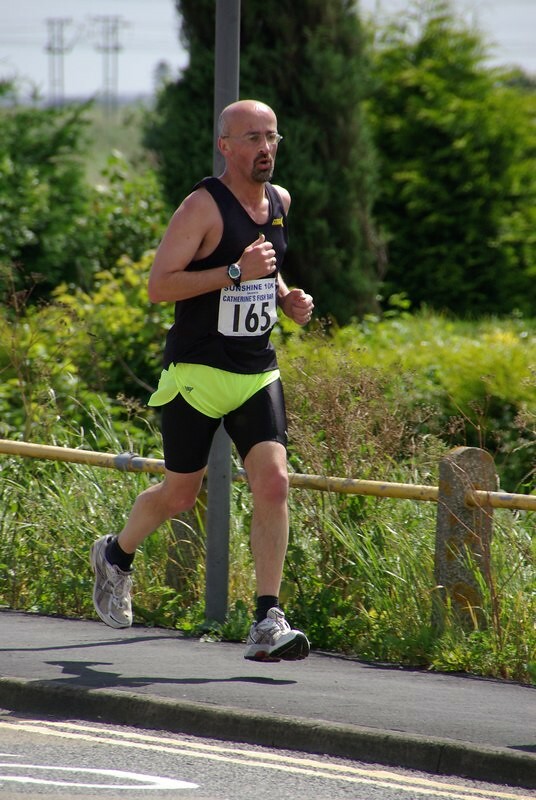 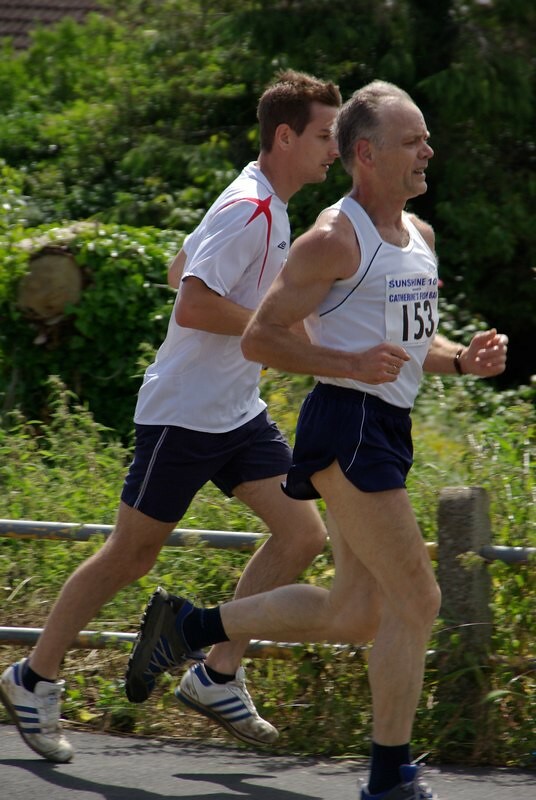 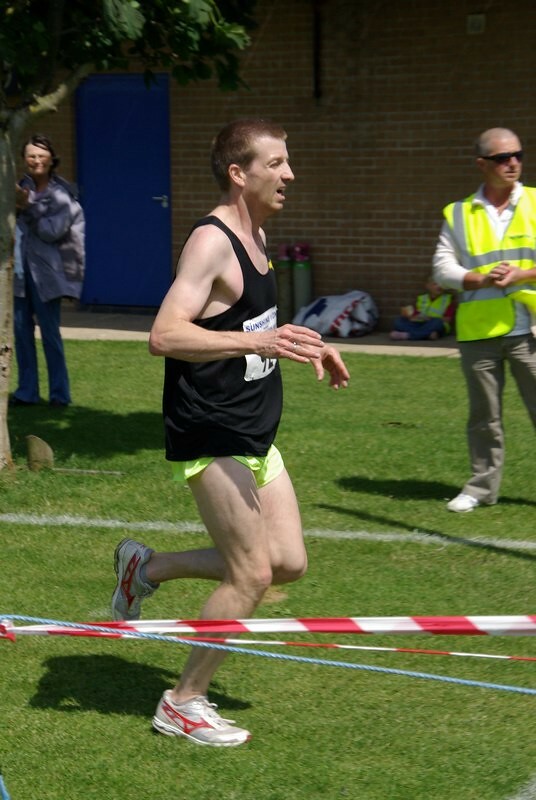 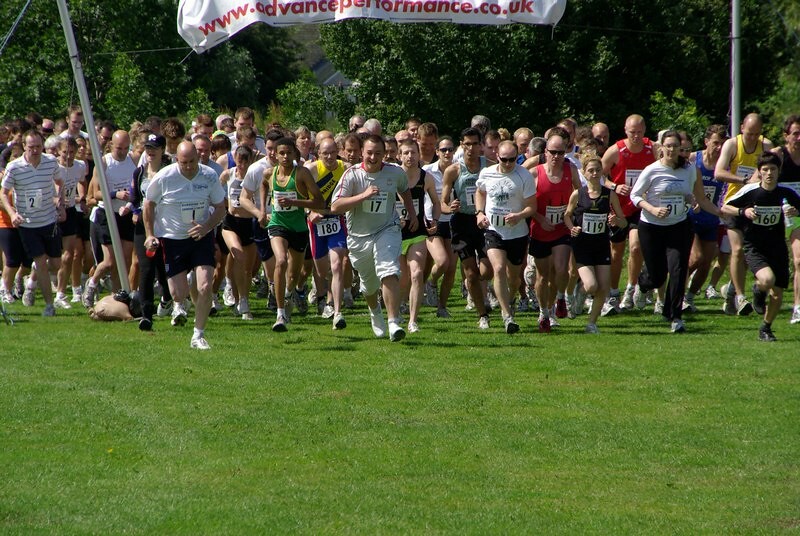 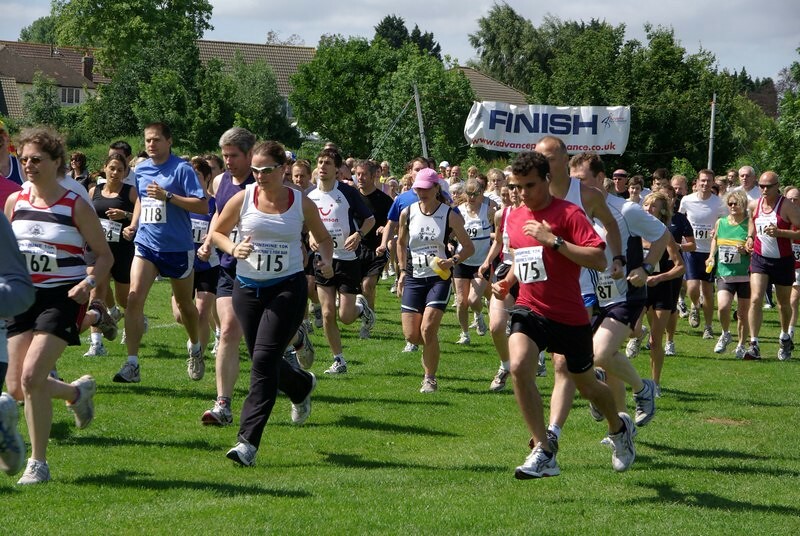 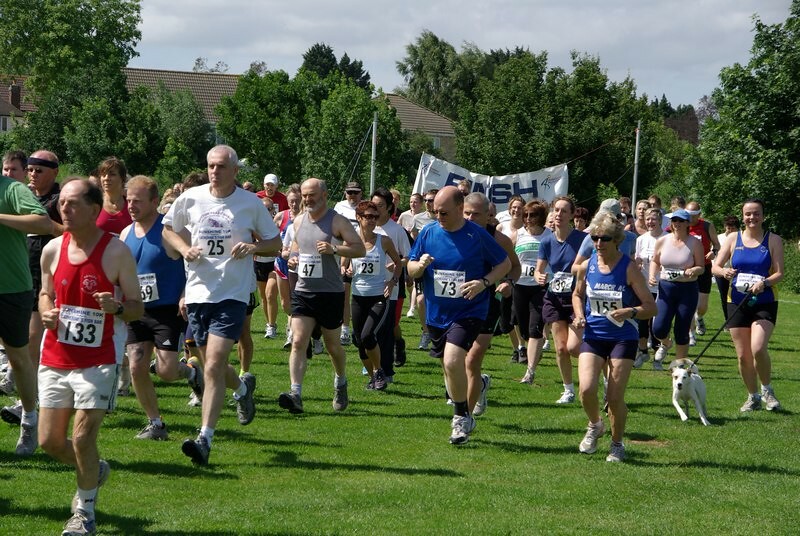 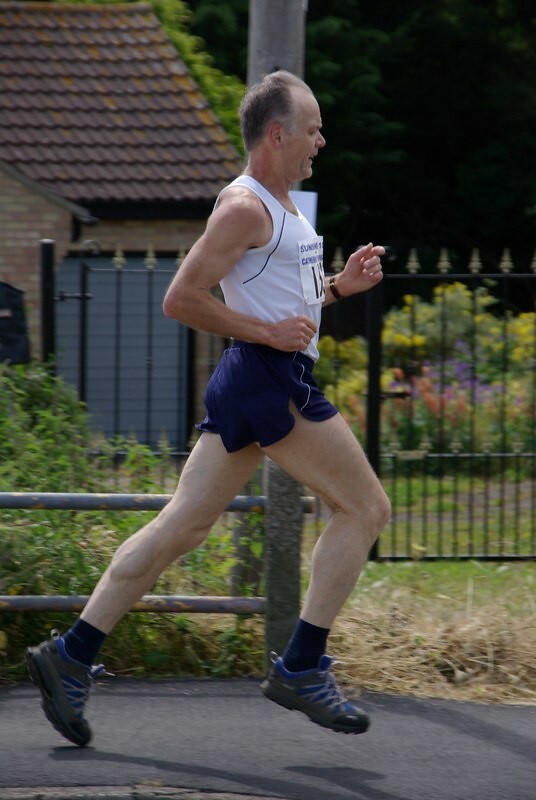 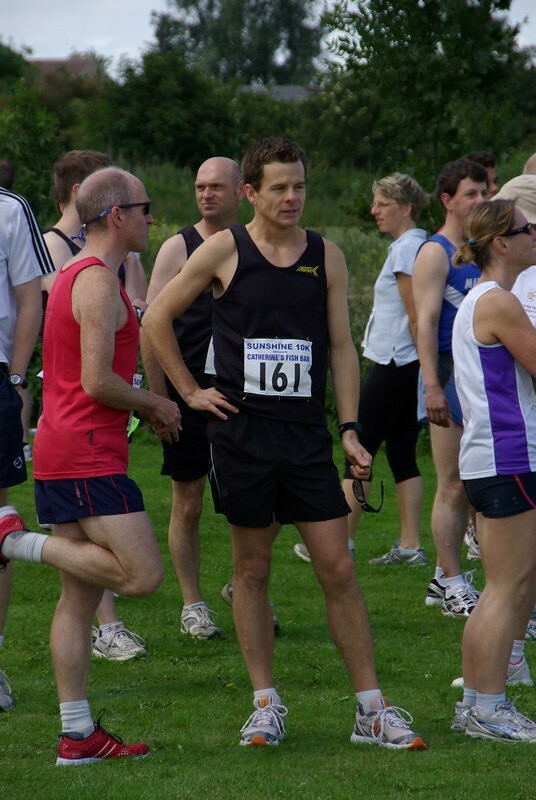 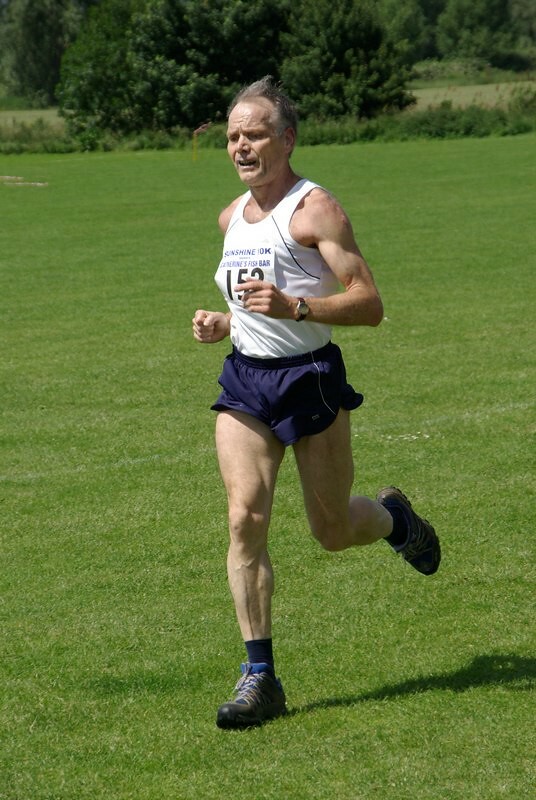 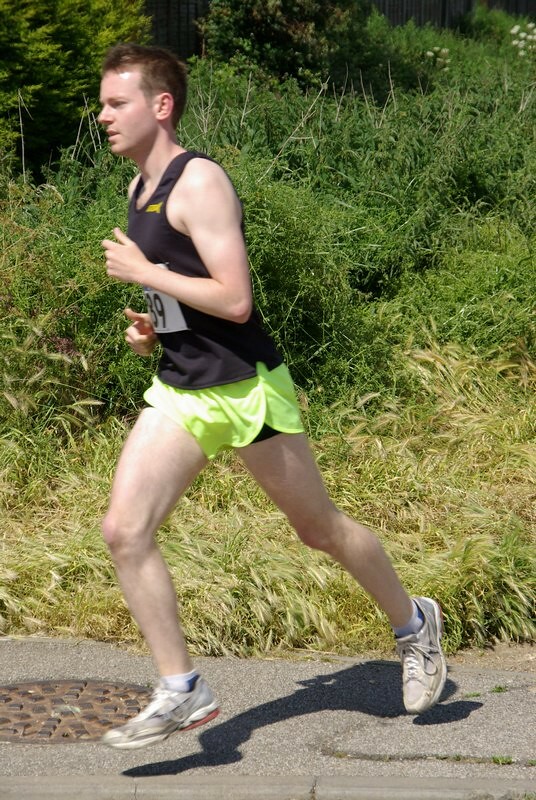 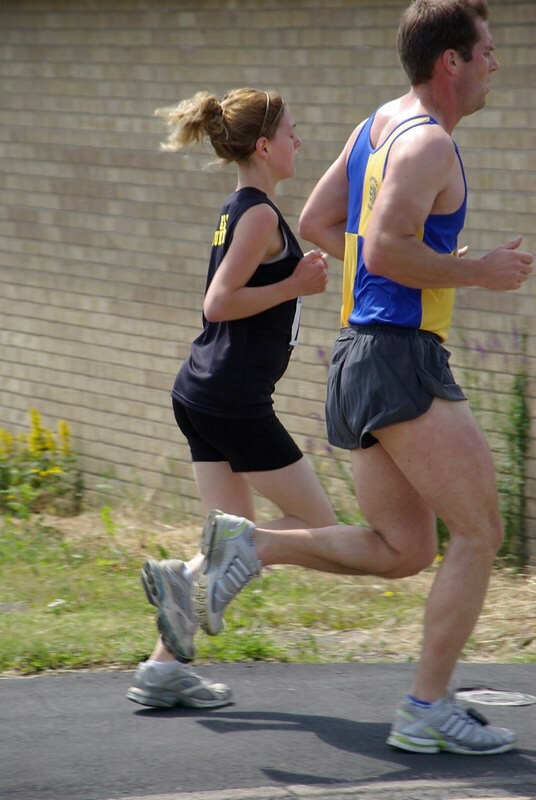 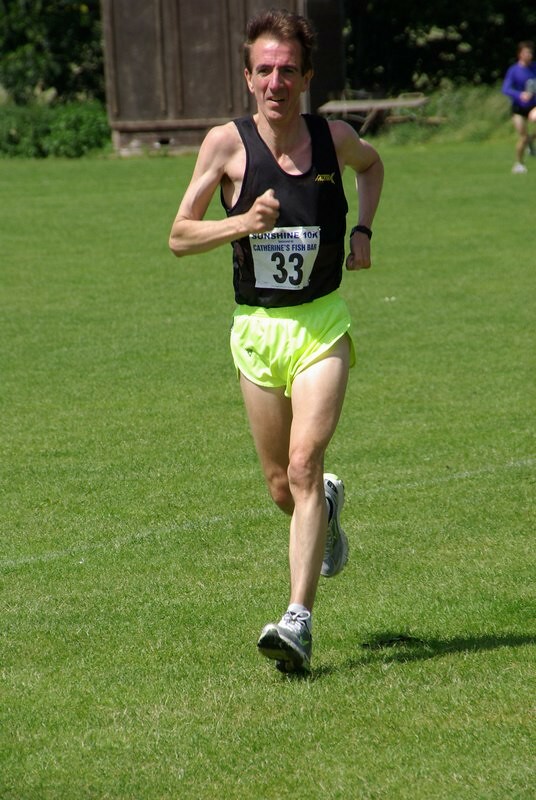 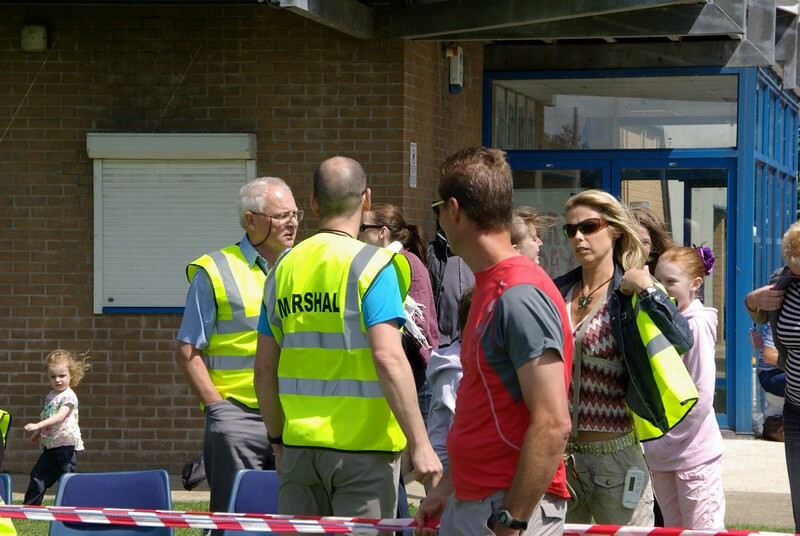 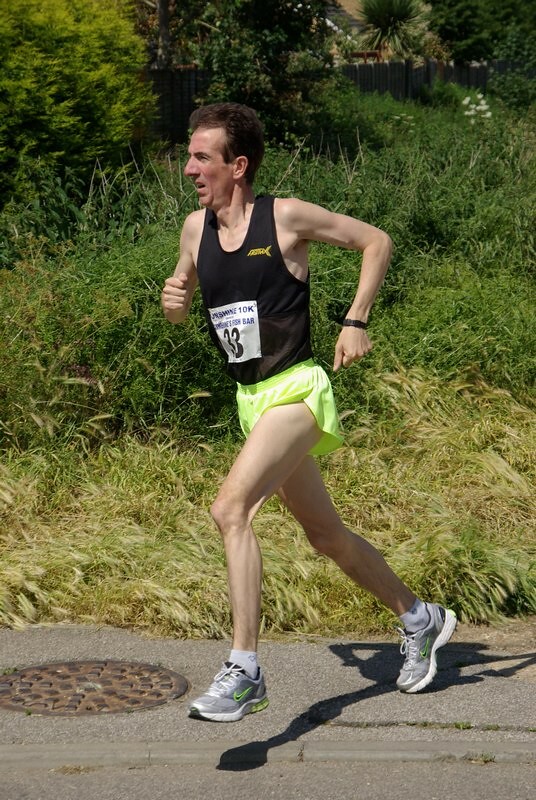 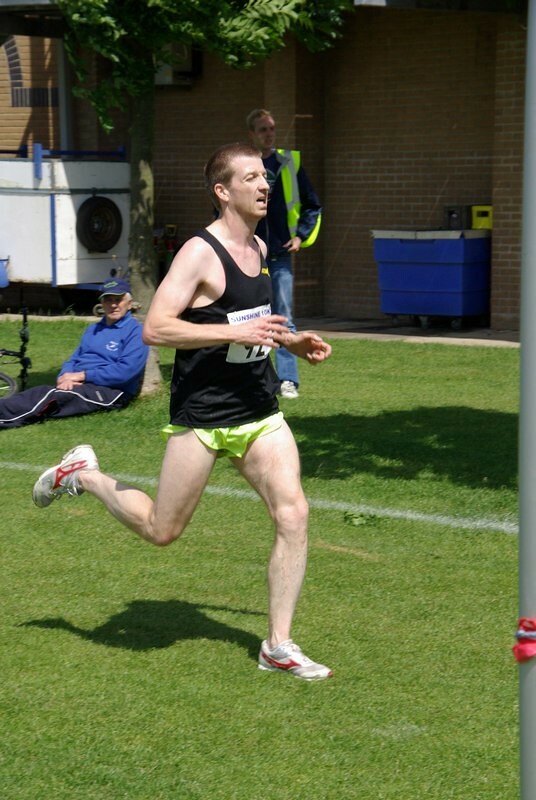 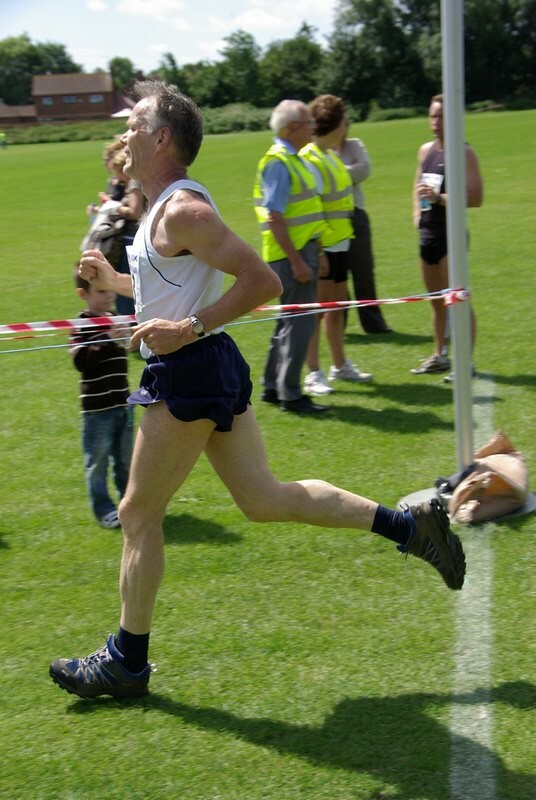 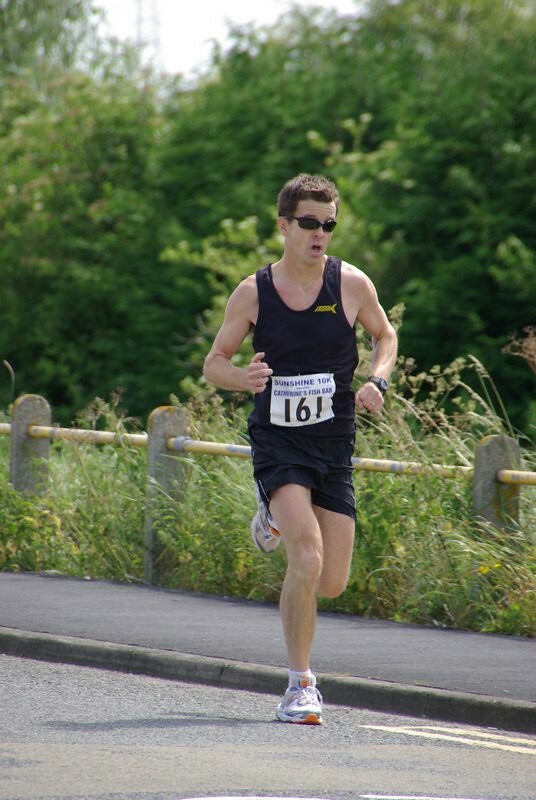 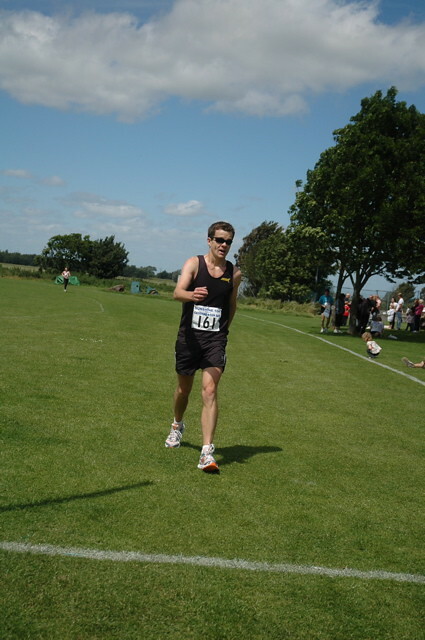 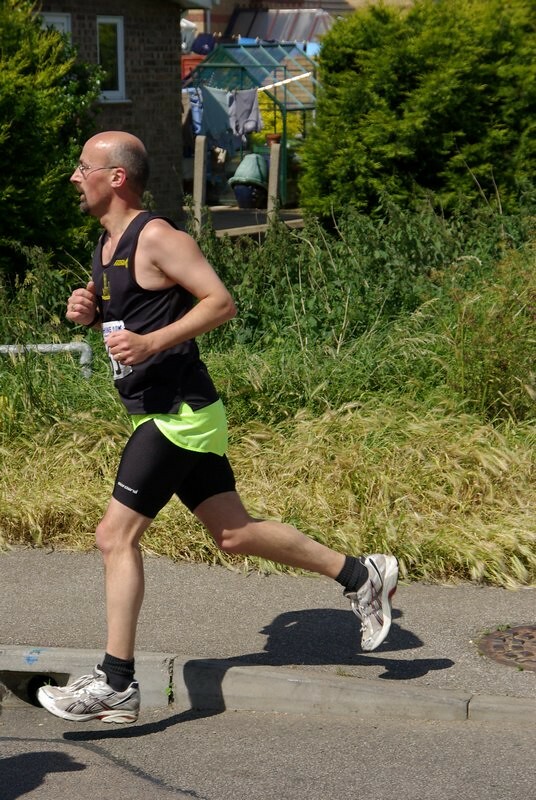 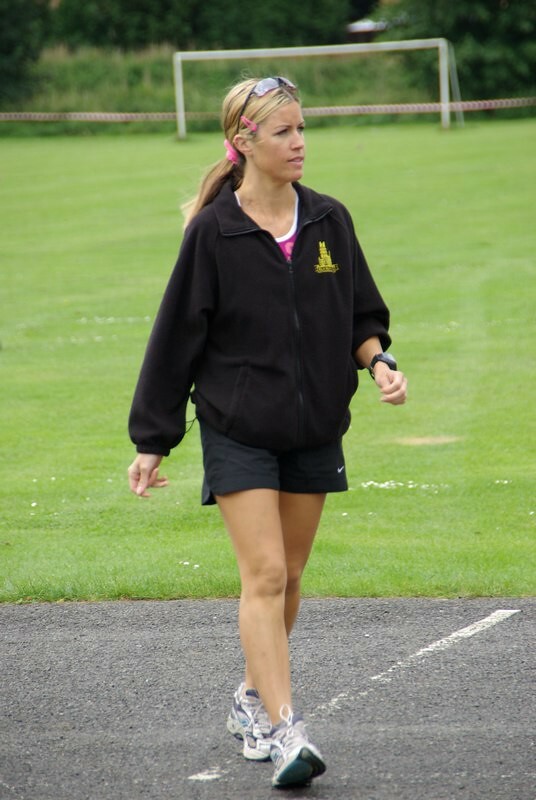 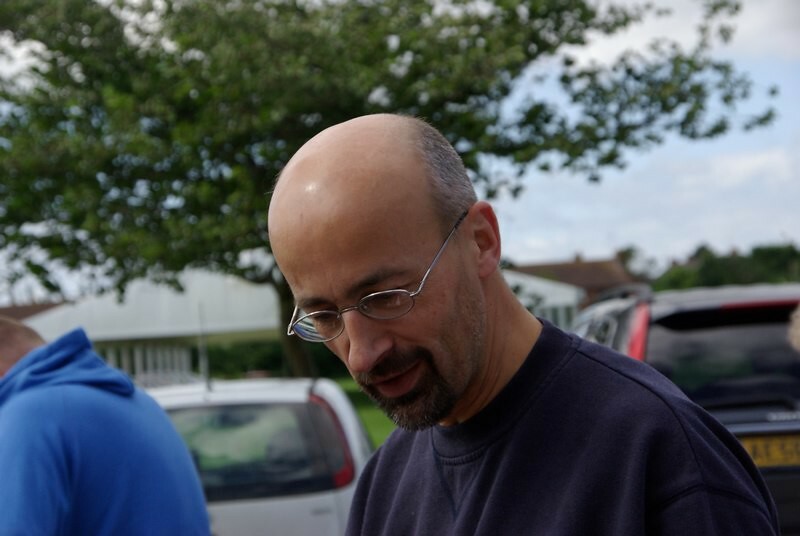 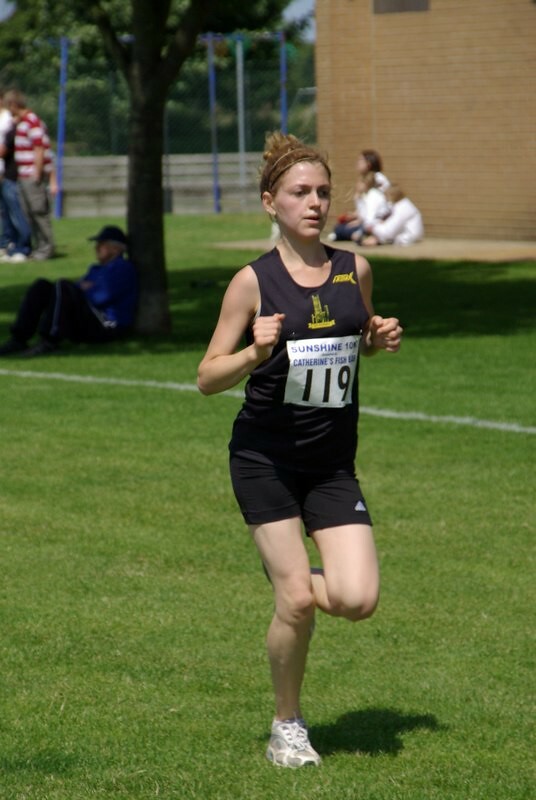 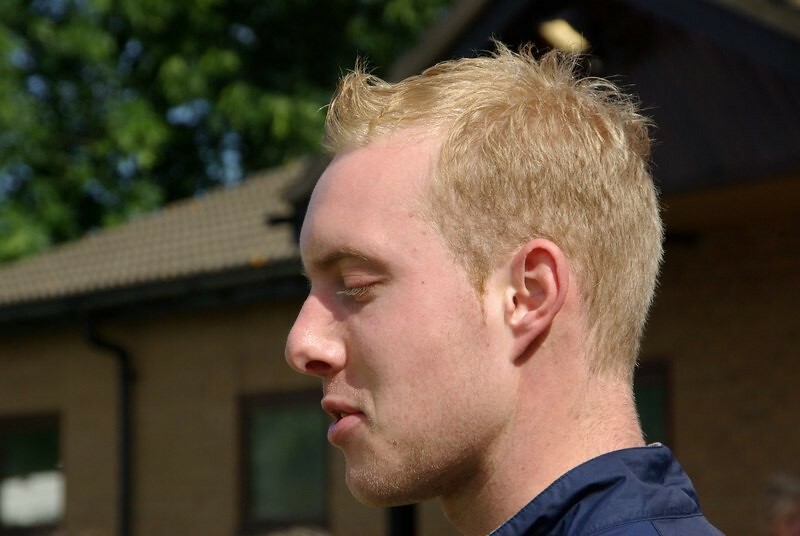 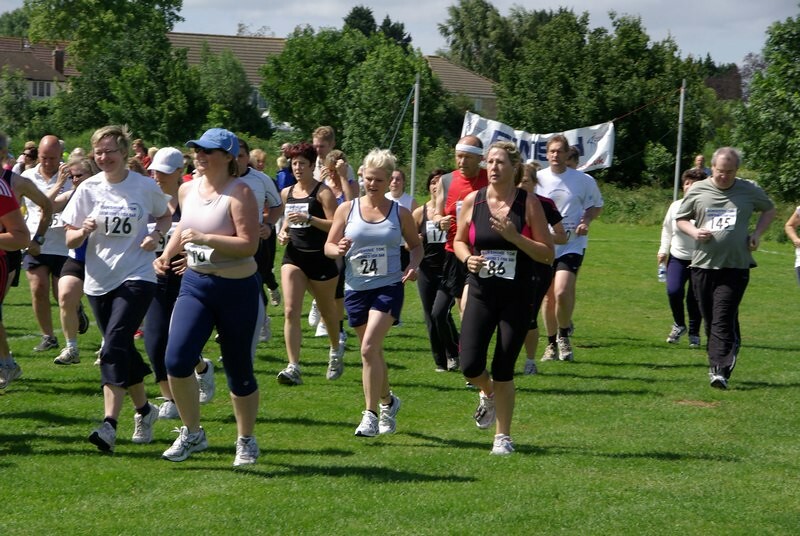 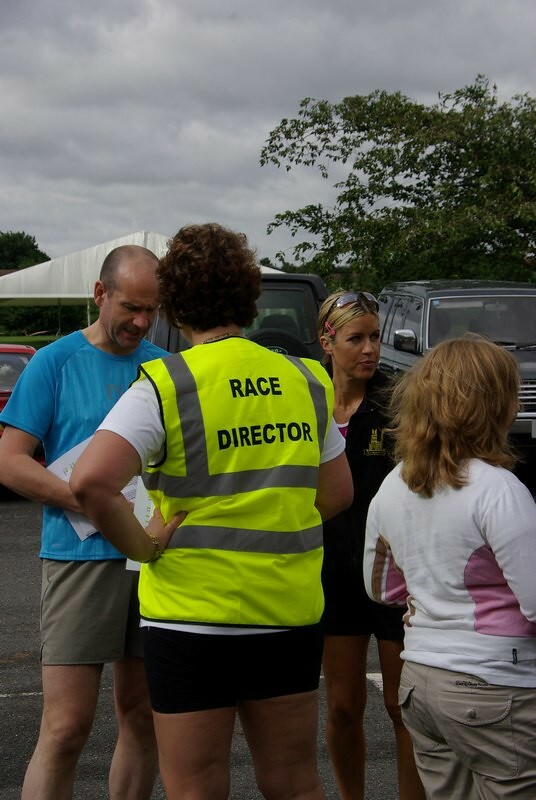 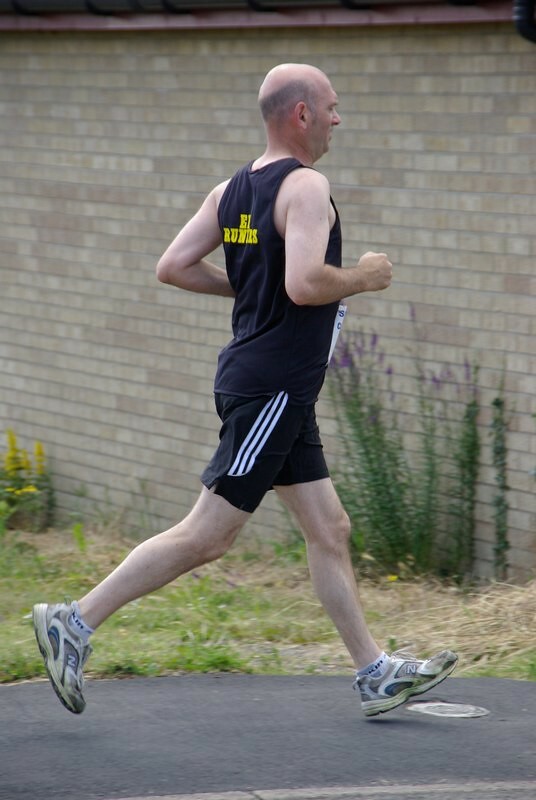 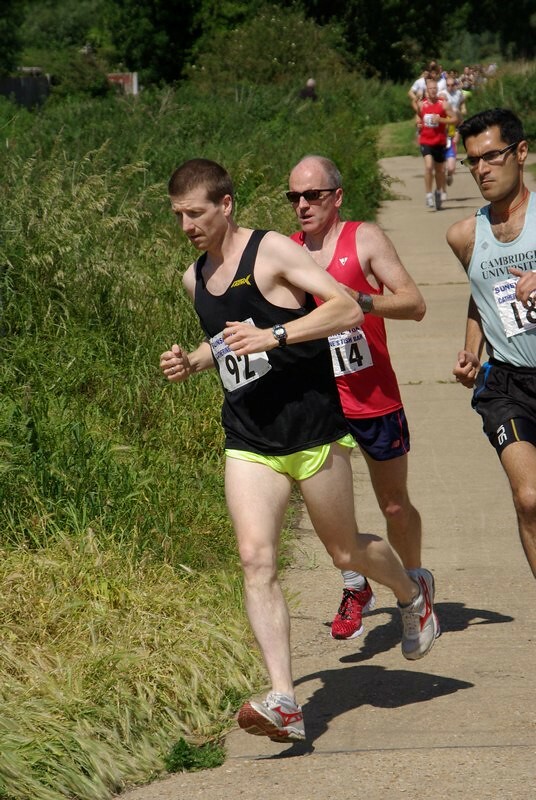 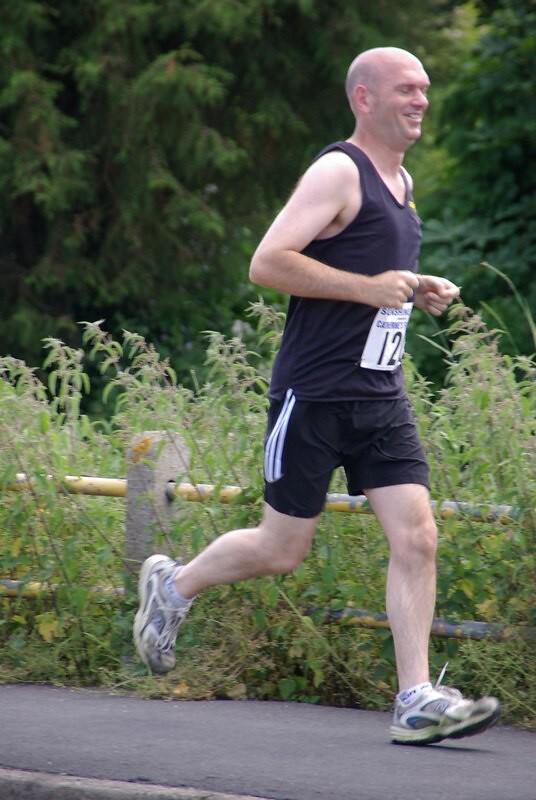 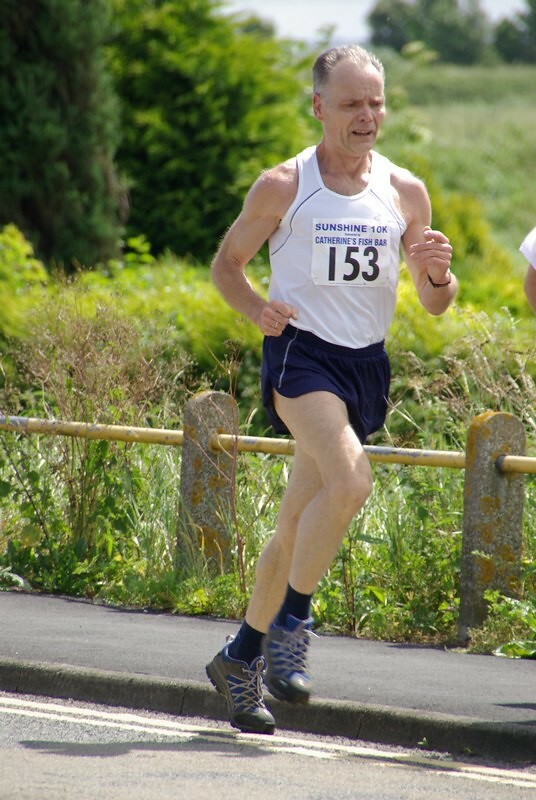 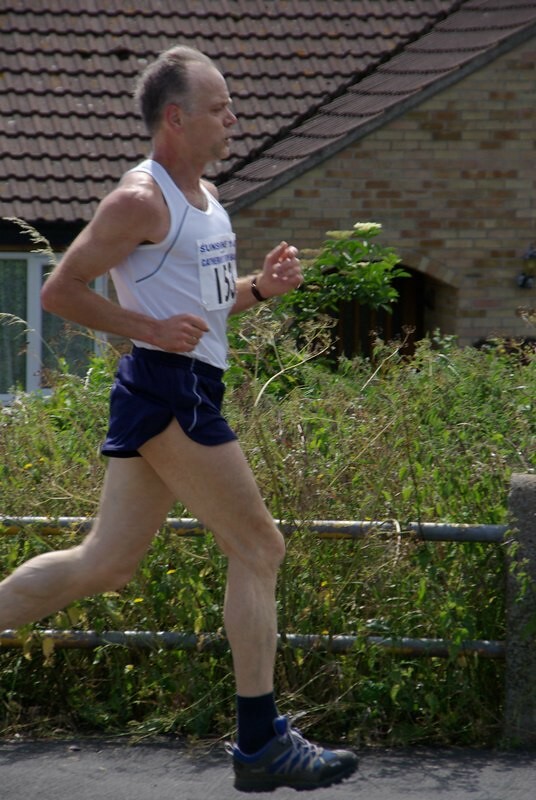 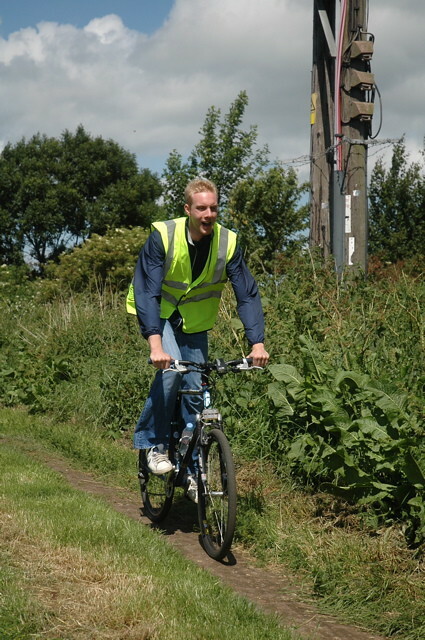 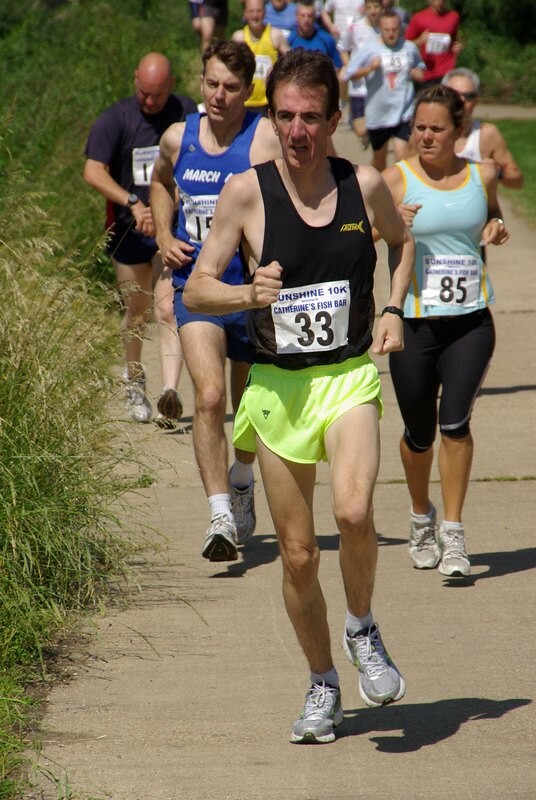 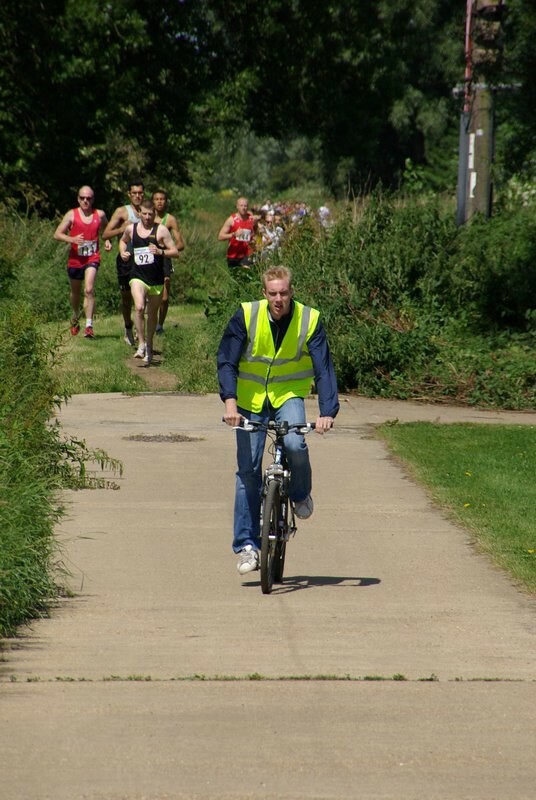 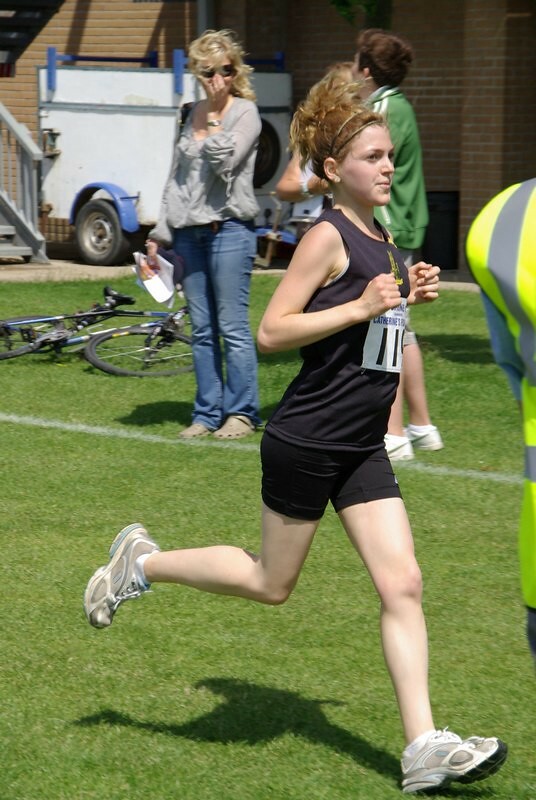 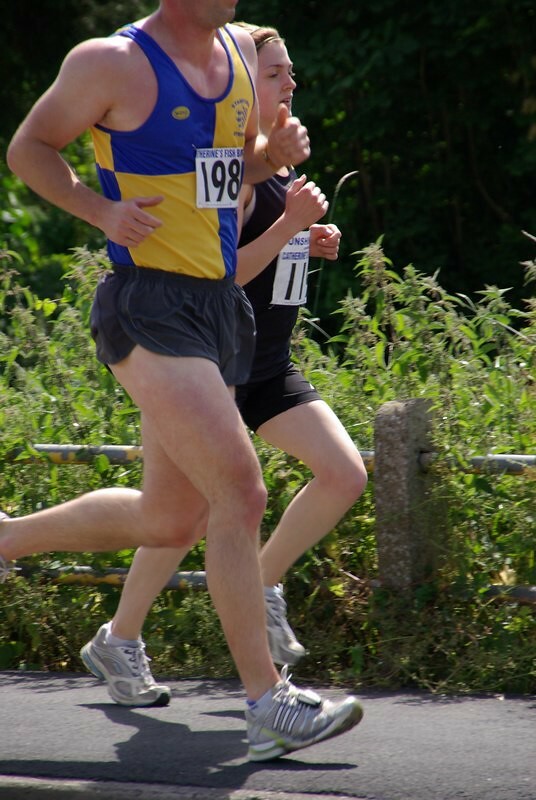 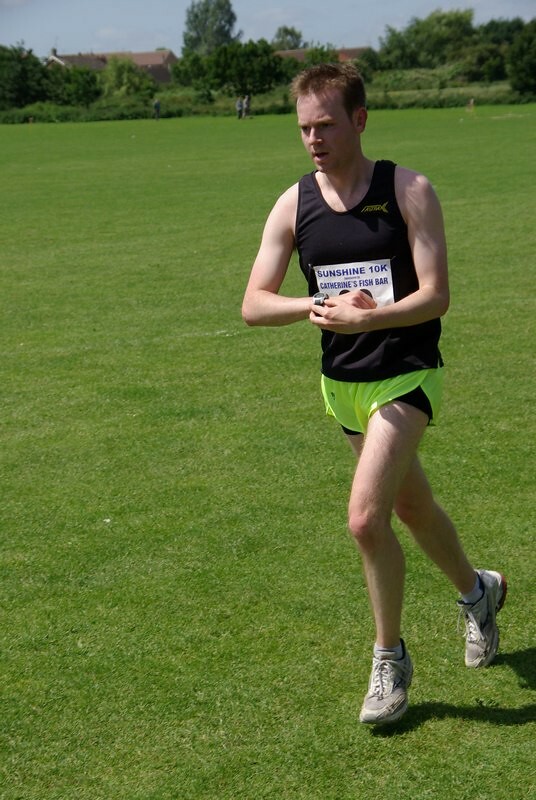 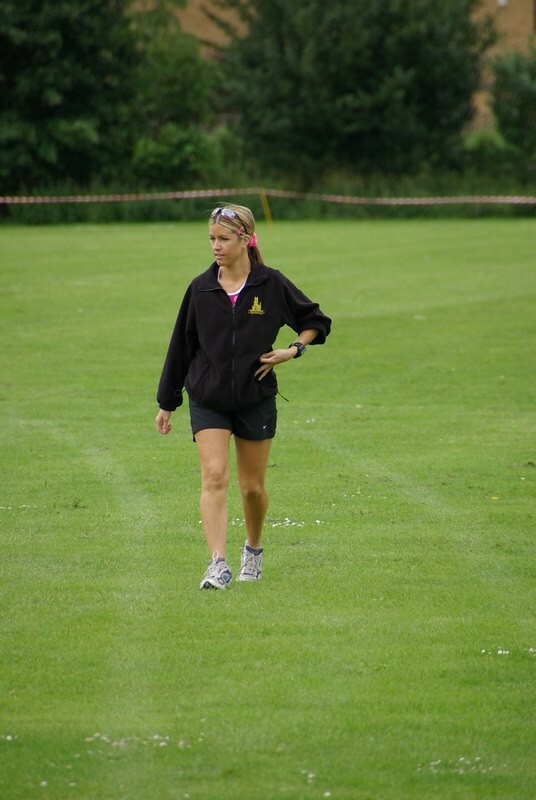 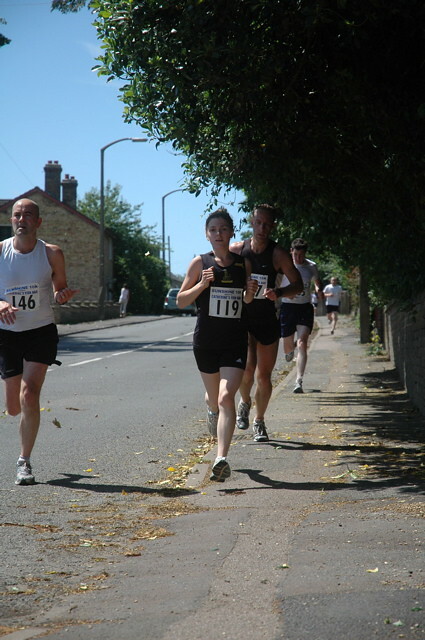 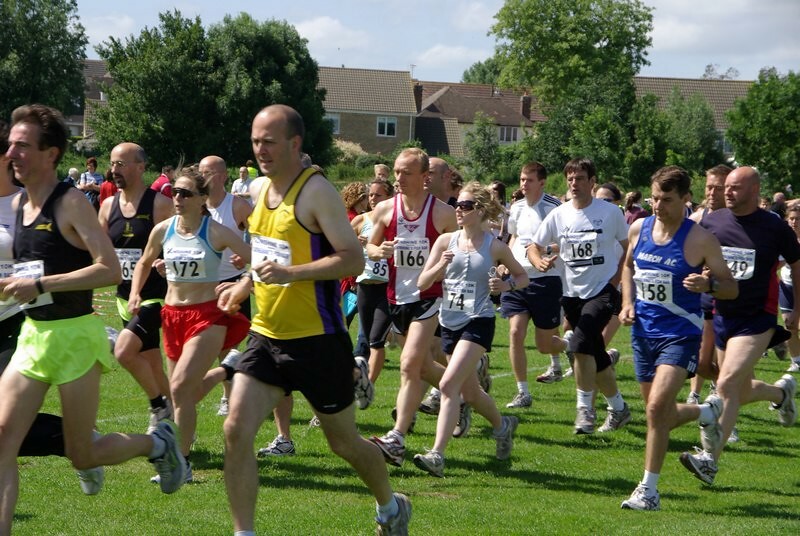 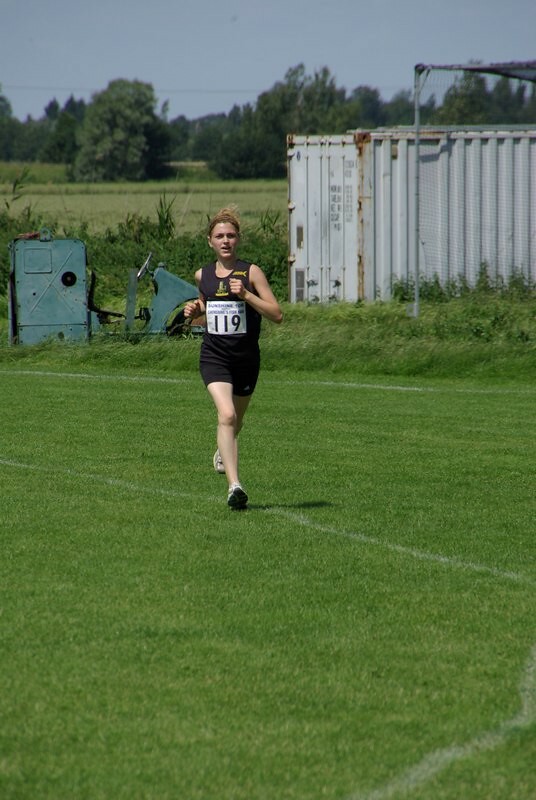 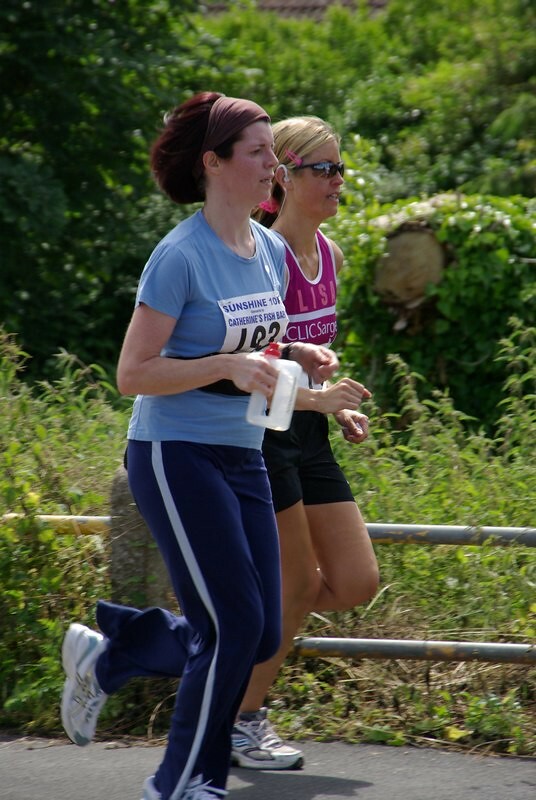 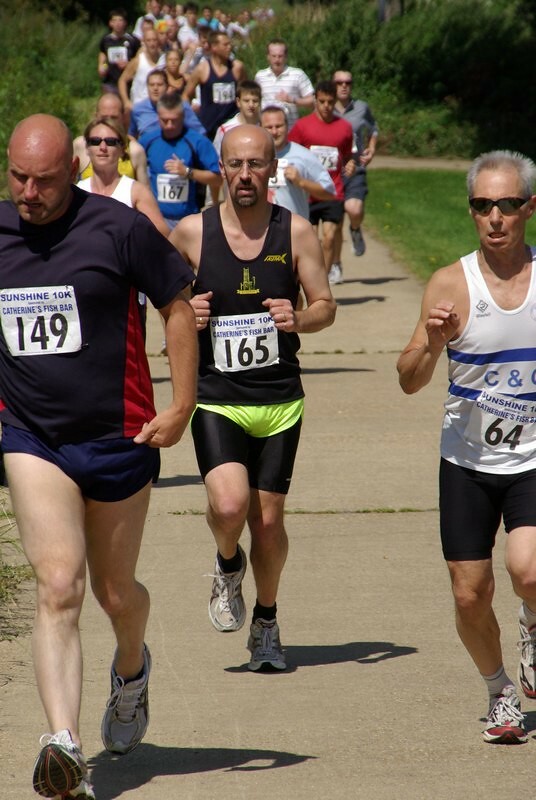 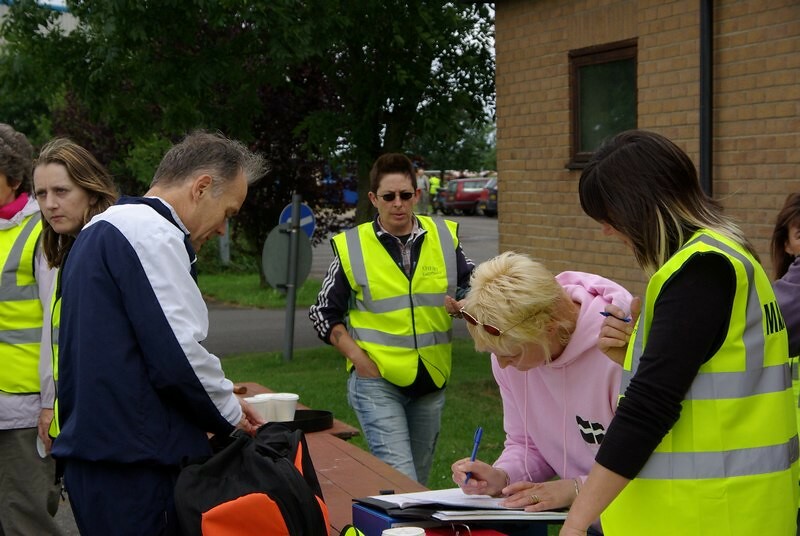 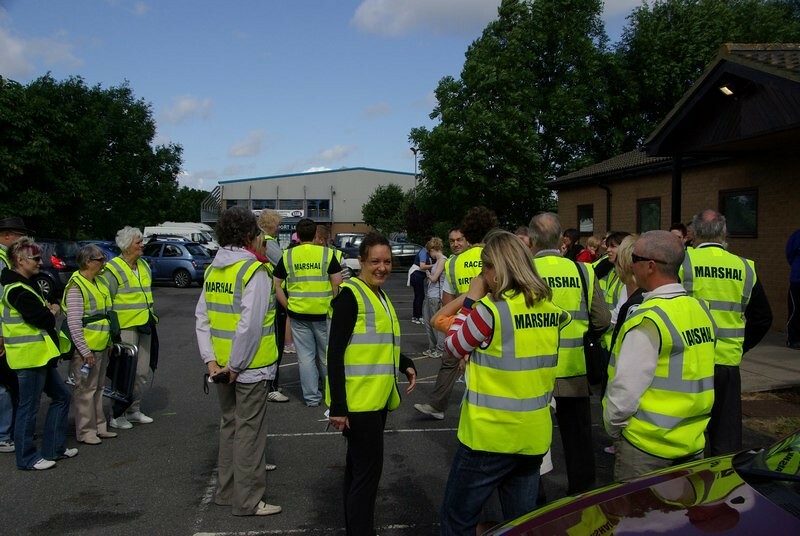 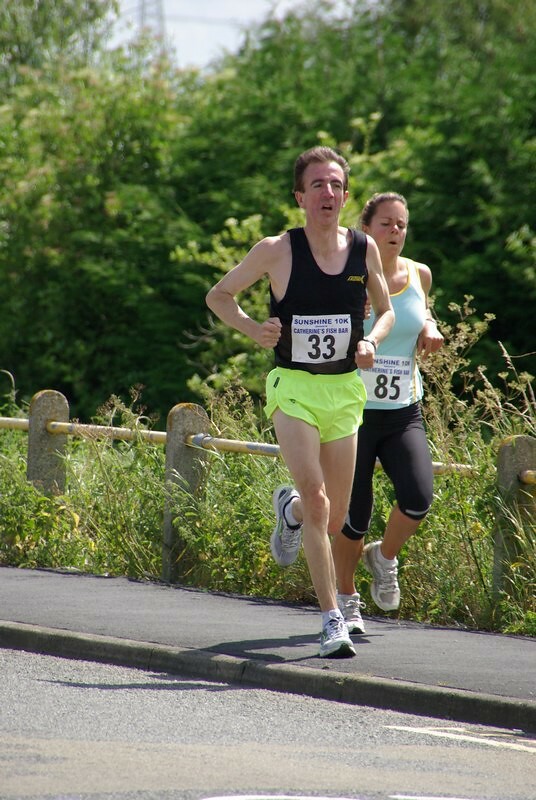 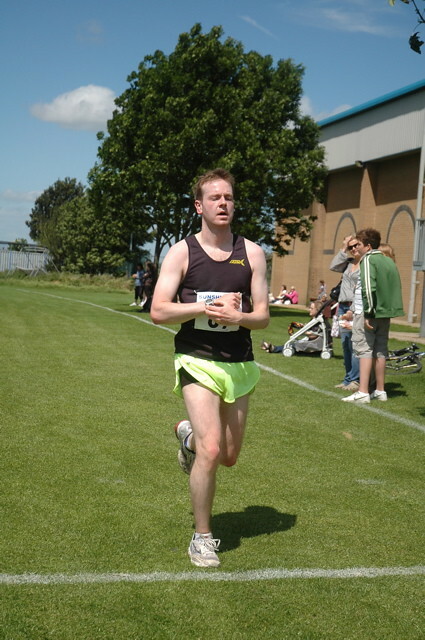 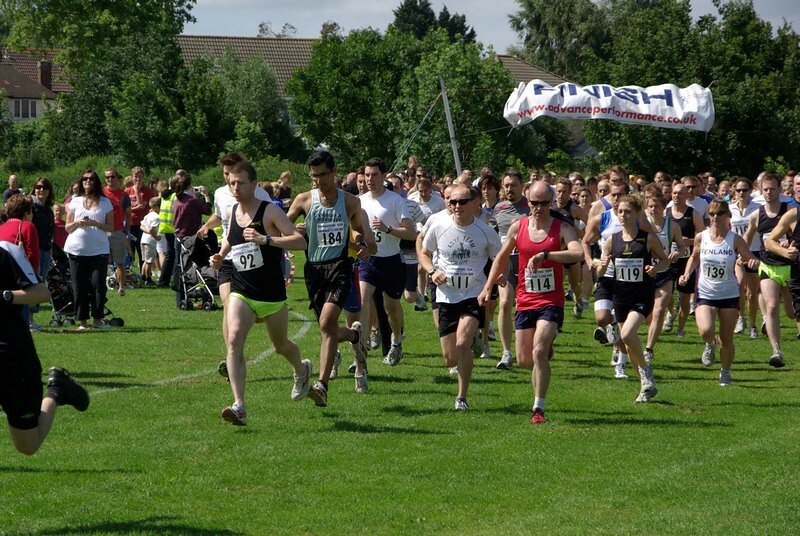 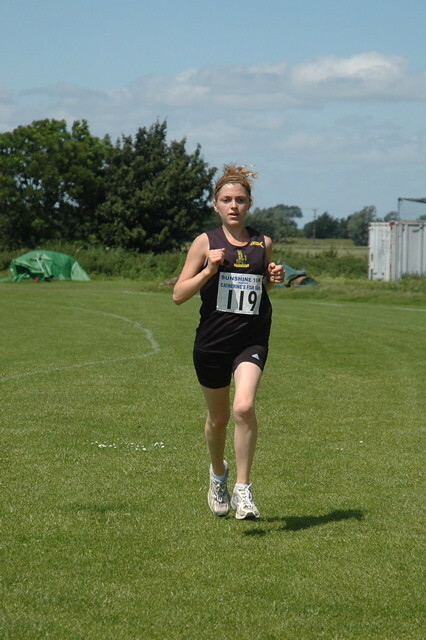 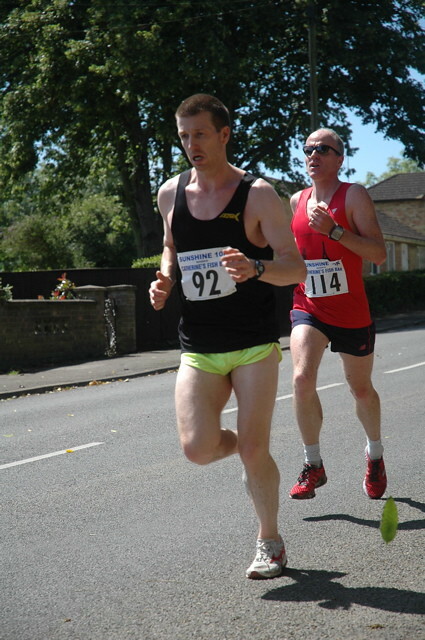 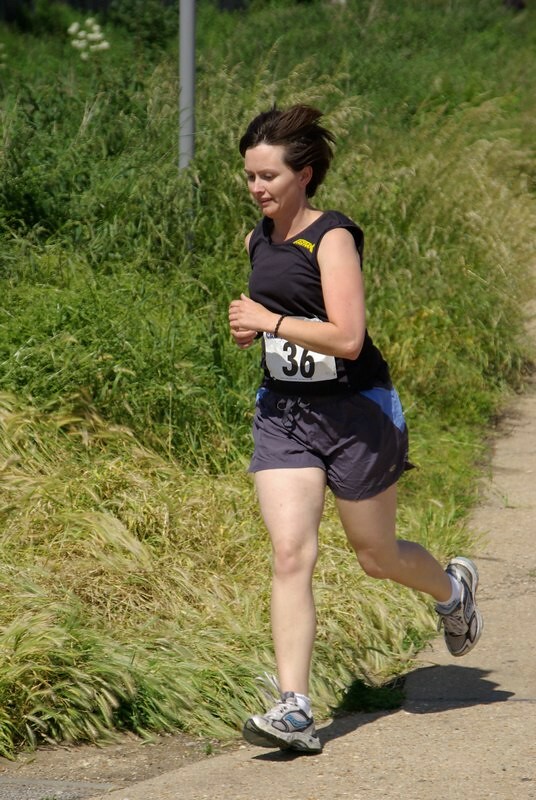 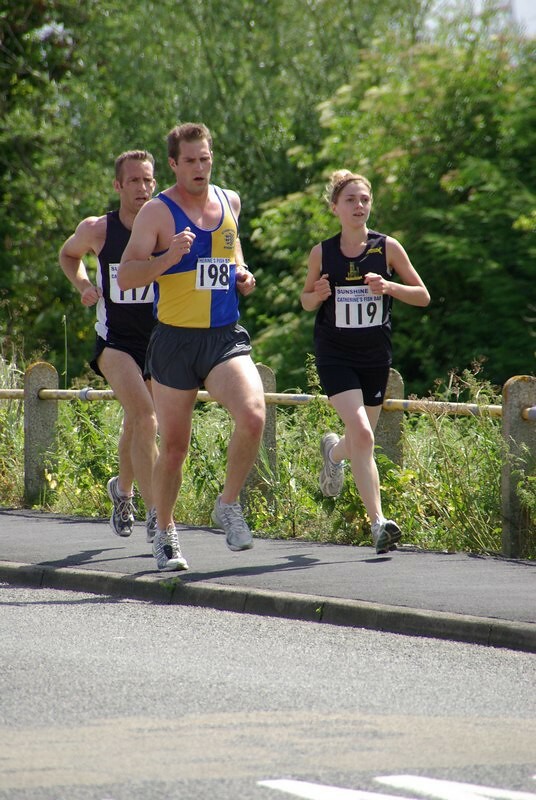 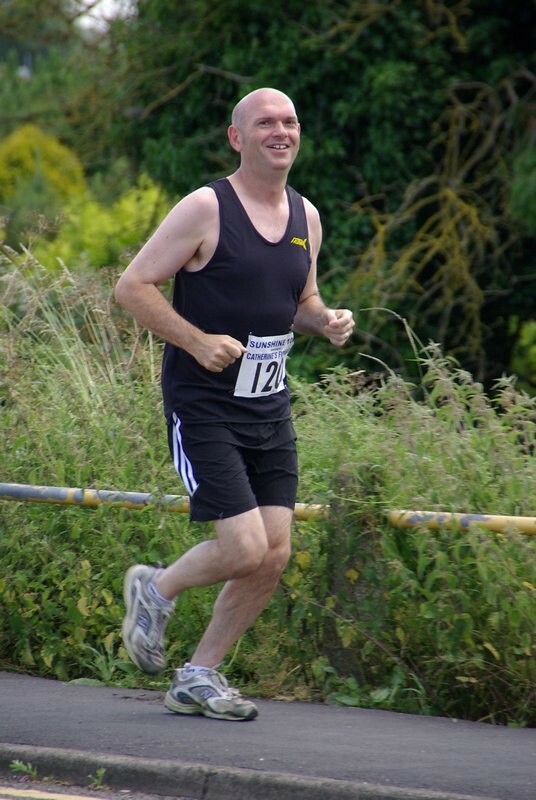 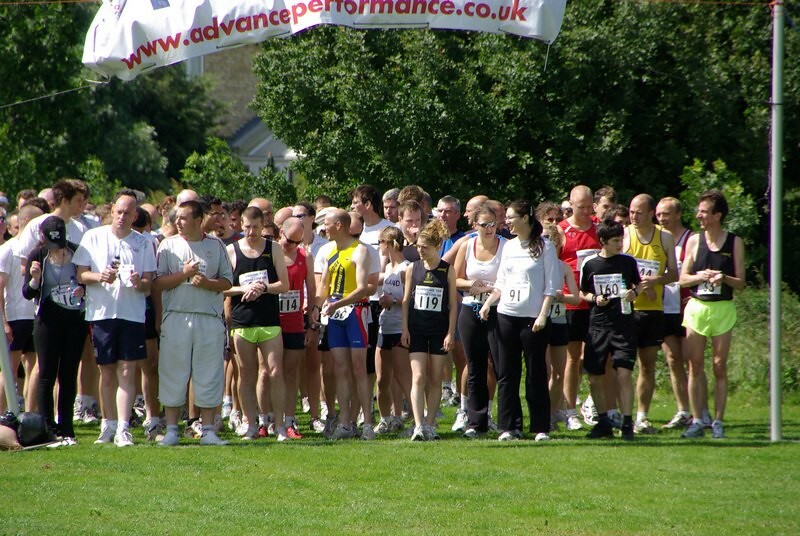 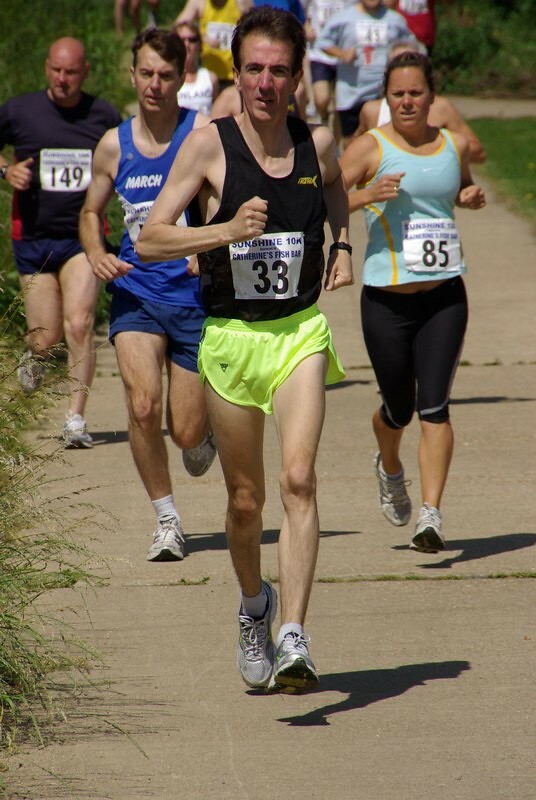 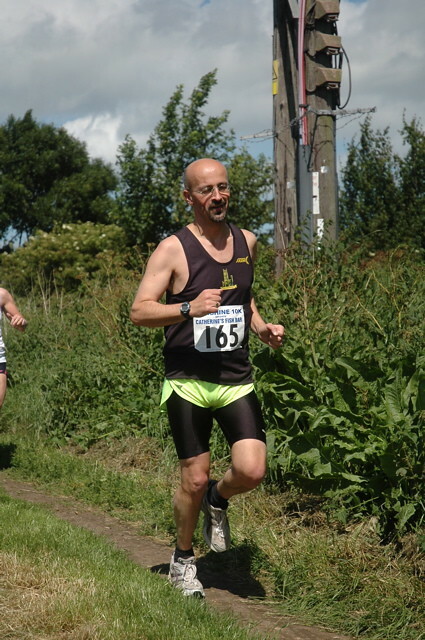 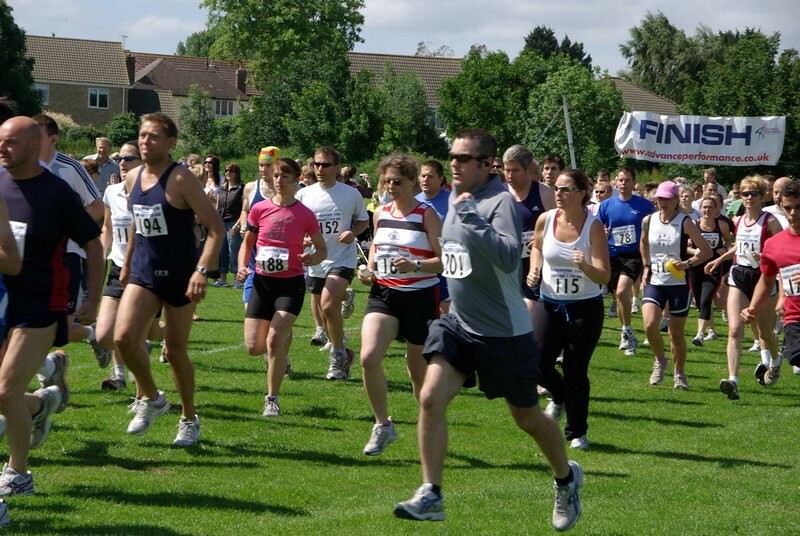 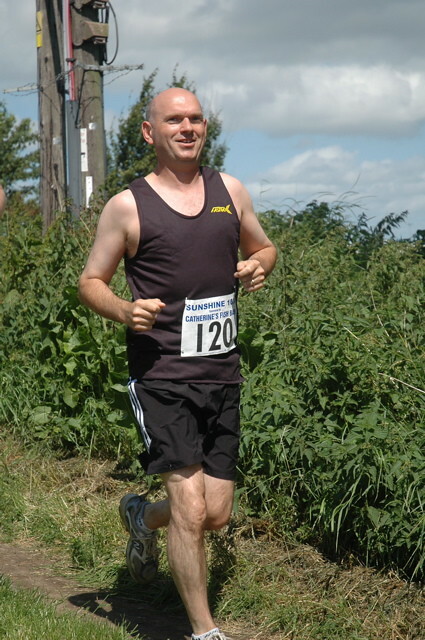 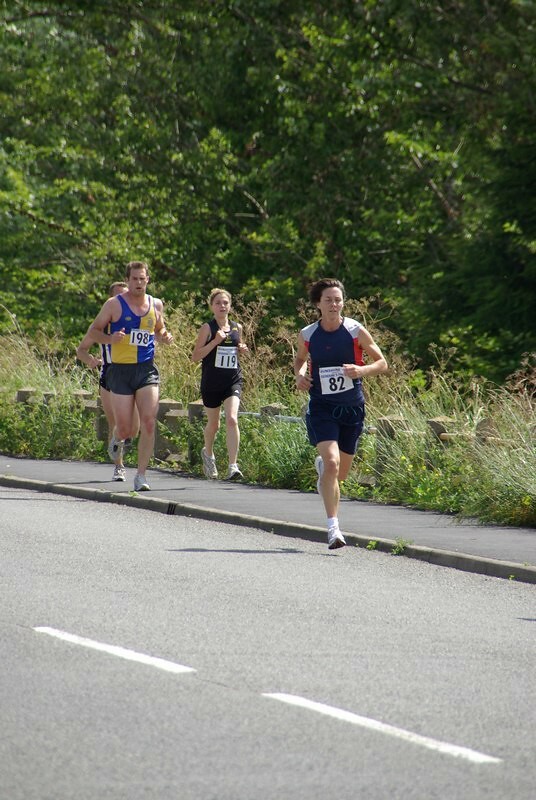 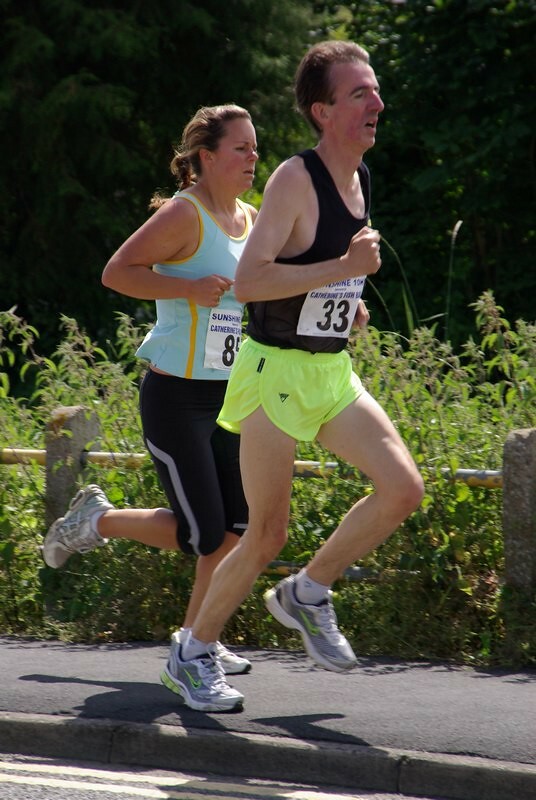 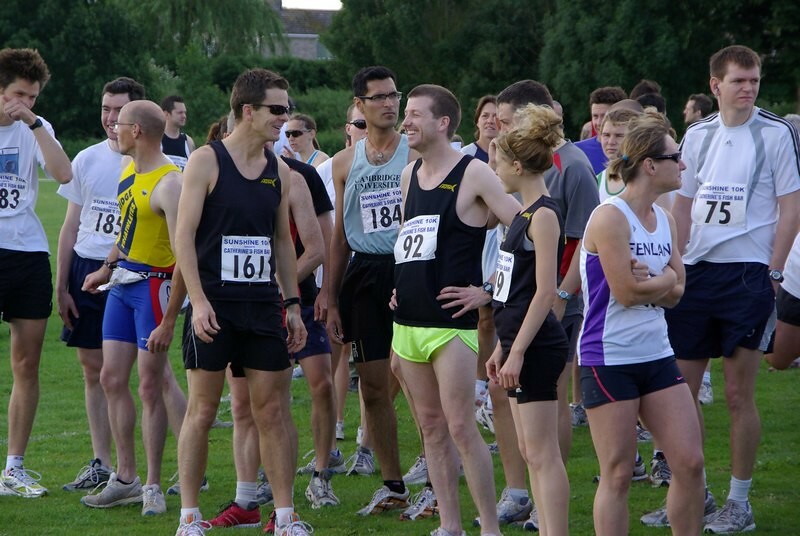 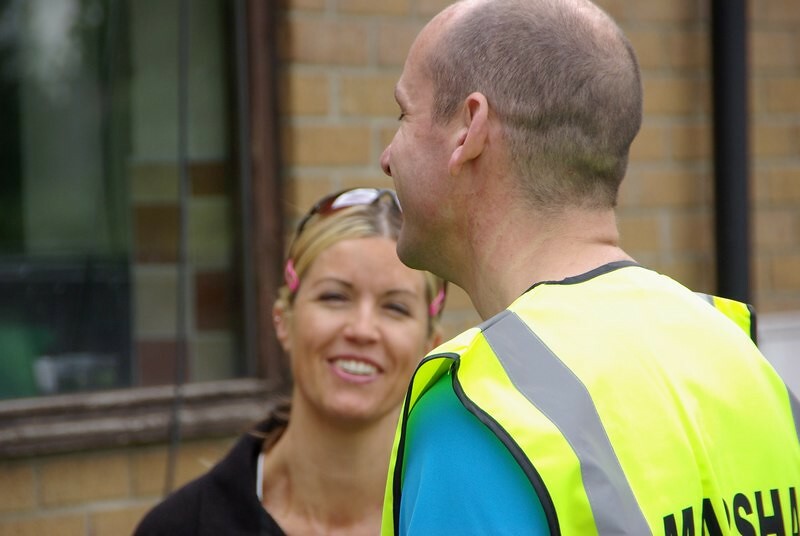 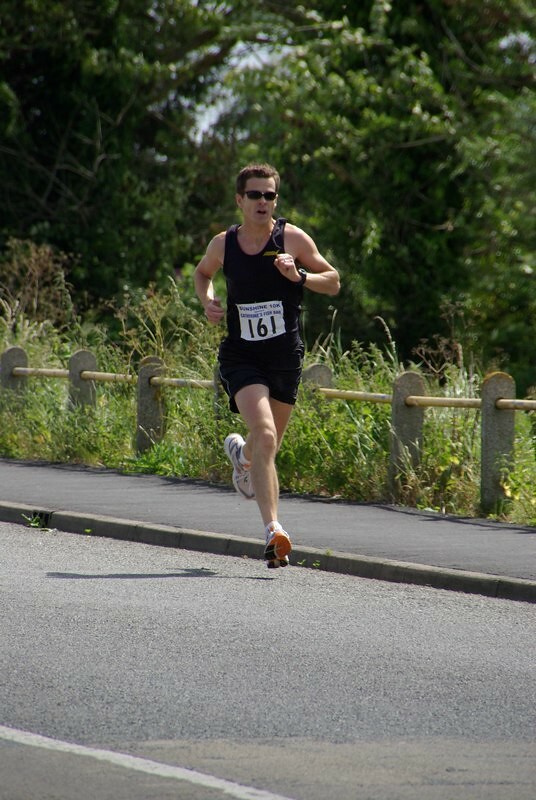 Email your photographs to photos@elyrunners.club for inclusion.